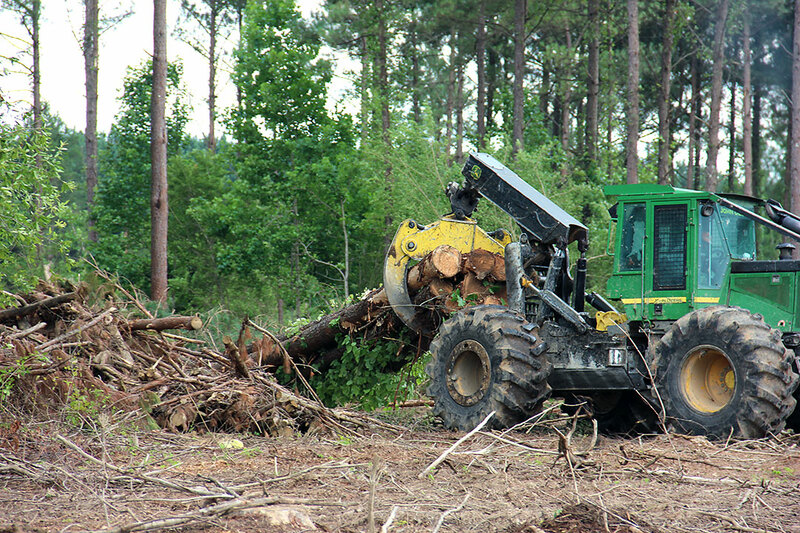 Company: R&B Logging, Inc. and Vines Pulpwood, Inc.
Company: Jerry Whittmore Timber, Inc.
Company: Brian Smith Logging, Inc.
Company: Philibert Timber Company, Inc.
Company: Delta Timber Cutting Company, Inc.
Company: C&L Wood Company, Inc.
Company: Oliver Logging Company, Inc.
Company: B.L. 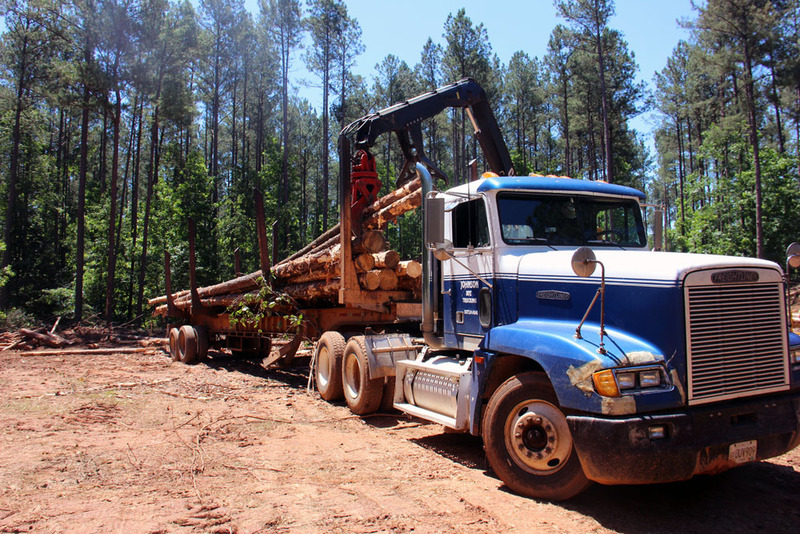 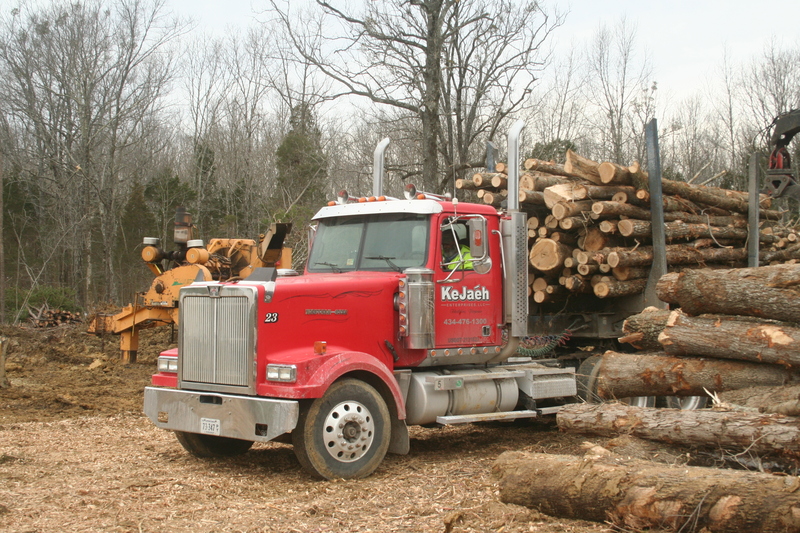 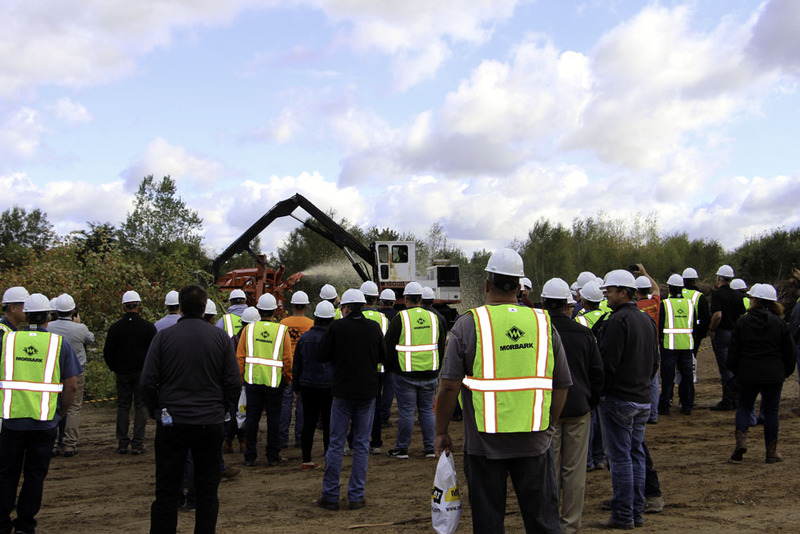 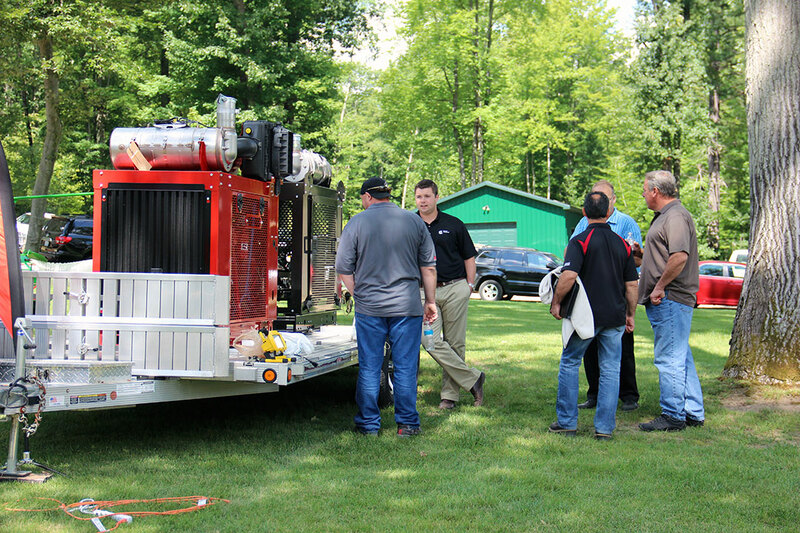 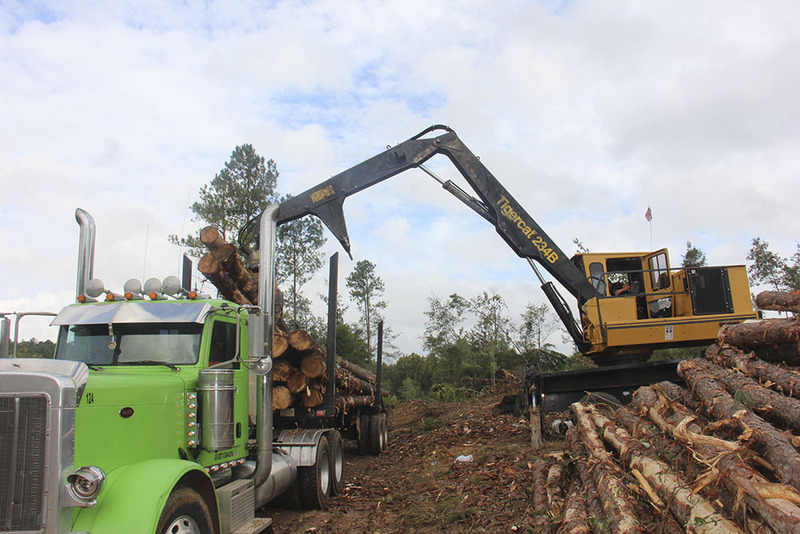 Nichols Logging, Inc.
Company: Crouse Truck Parts & Equipment Company, Inc.
Company: Mills Timber Harvesting, Inc.
Company: Pulpwood Producers Company, Inc.
Company: Southeast Forest Industries, Inc.
Company: Mike Gates Trucking, Inc.
Company: J.H. 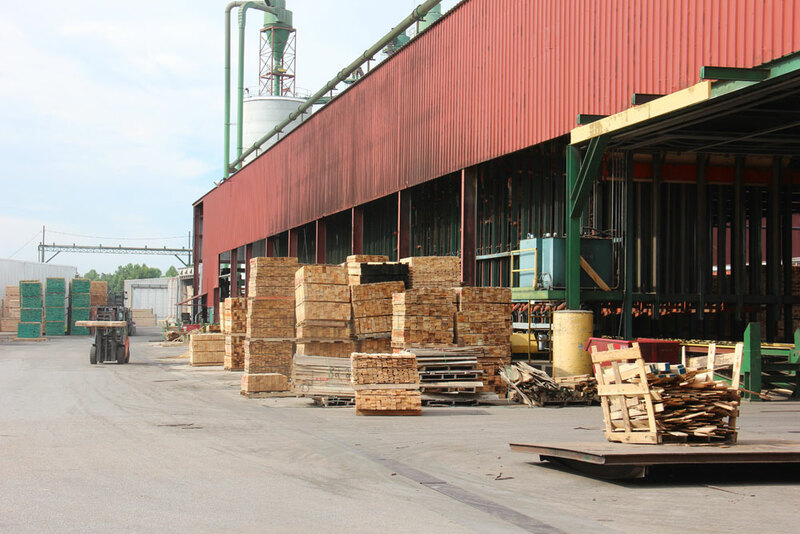 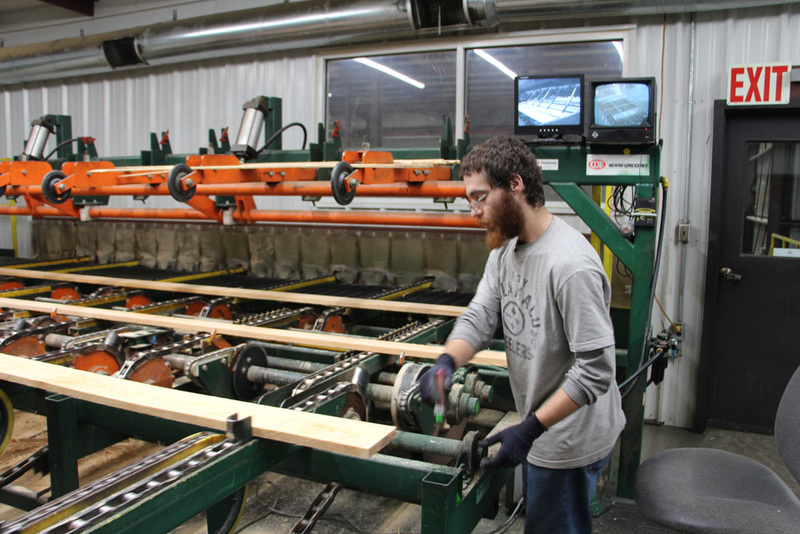 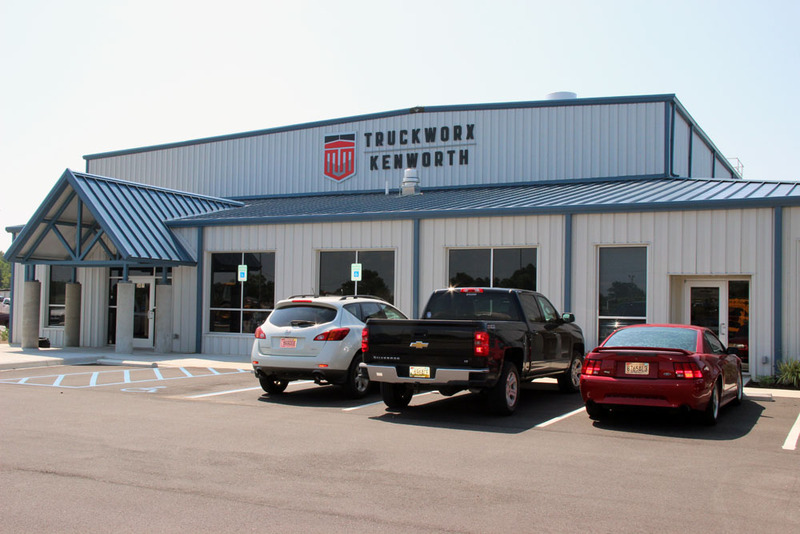 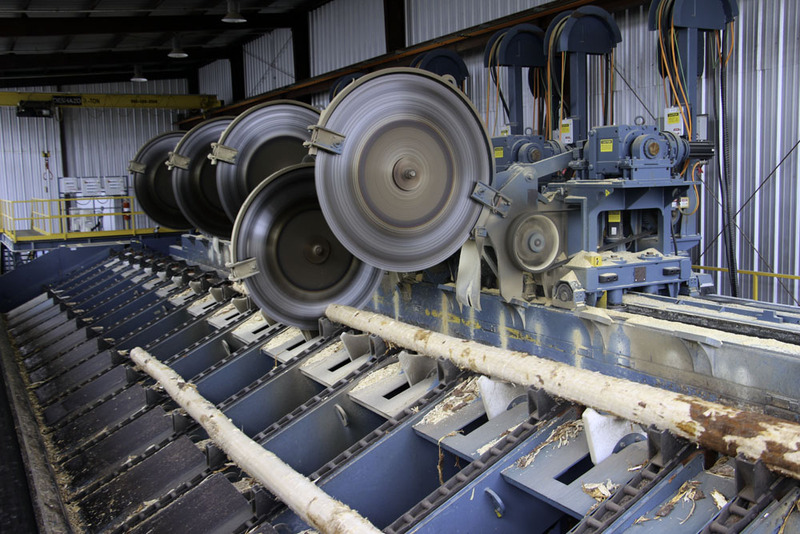 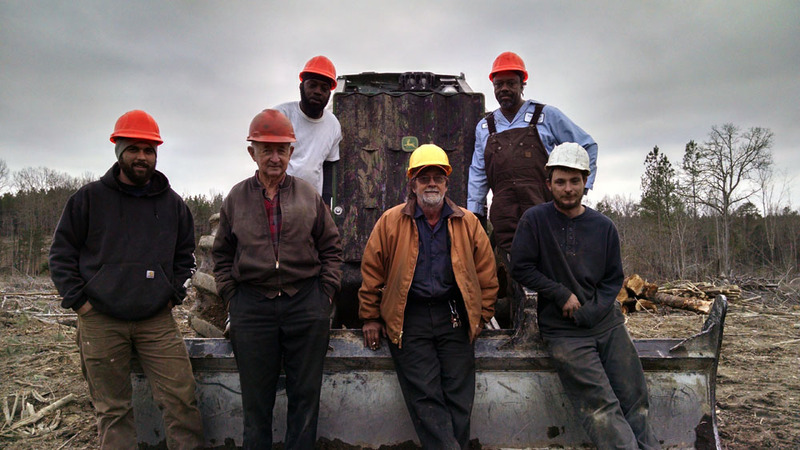 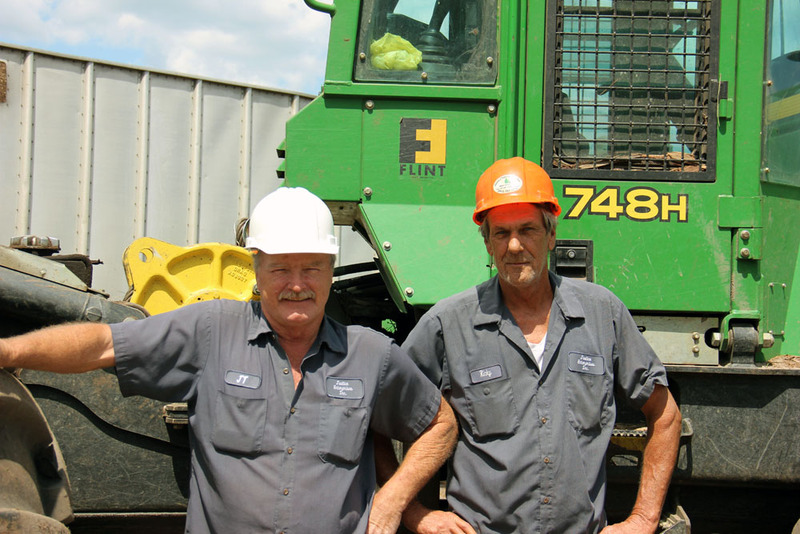 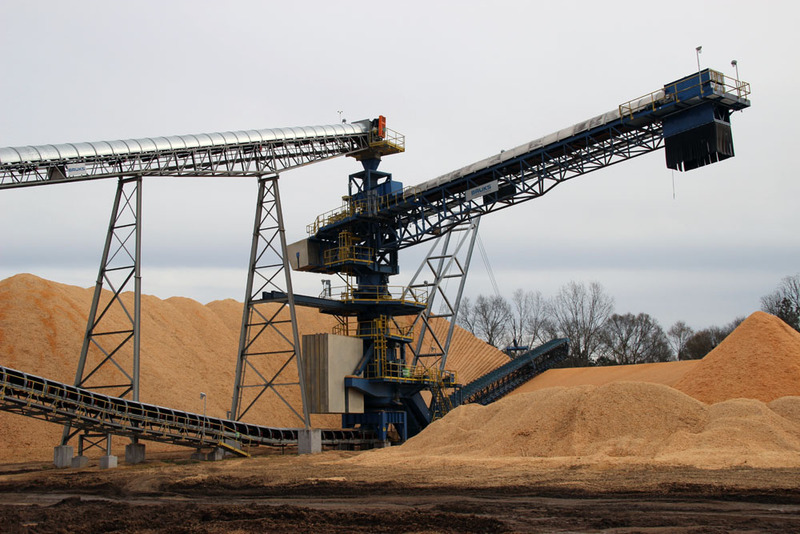 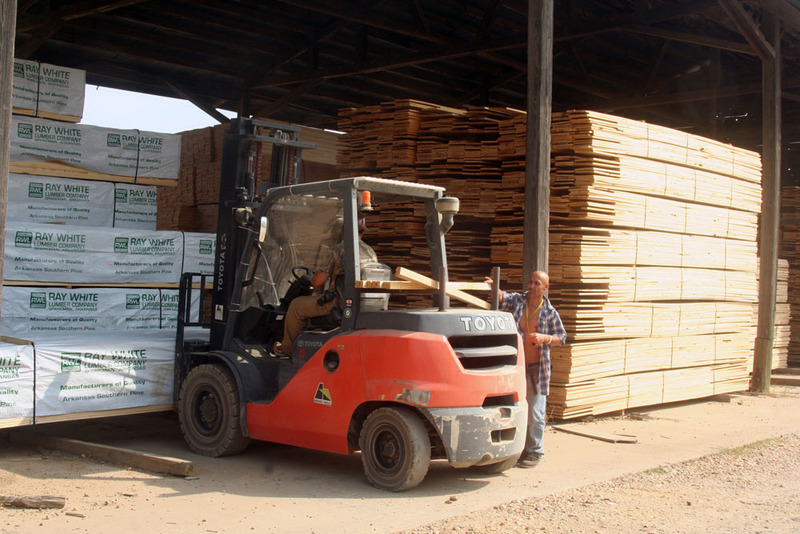 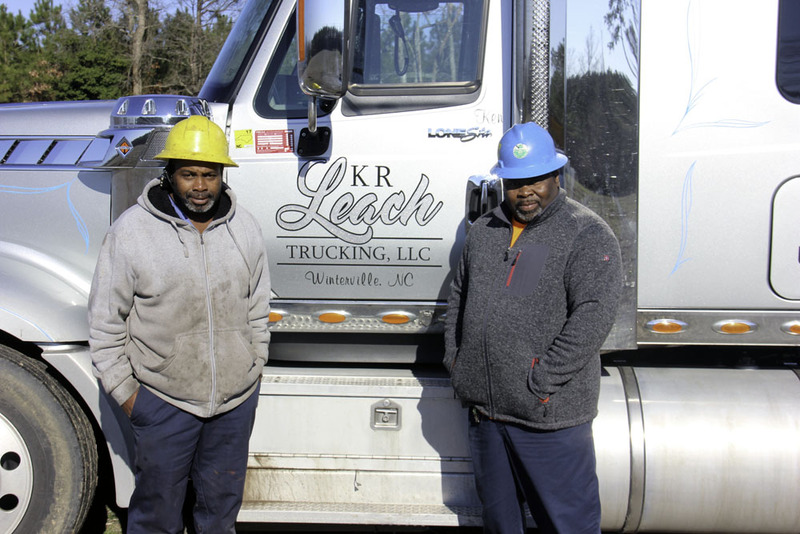 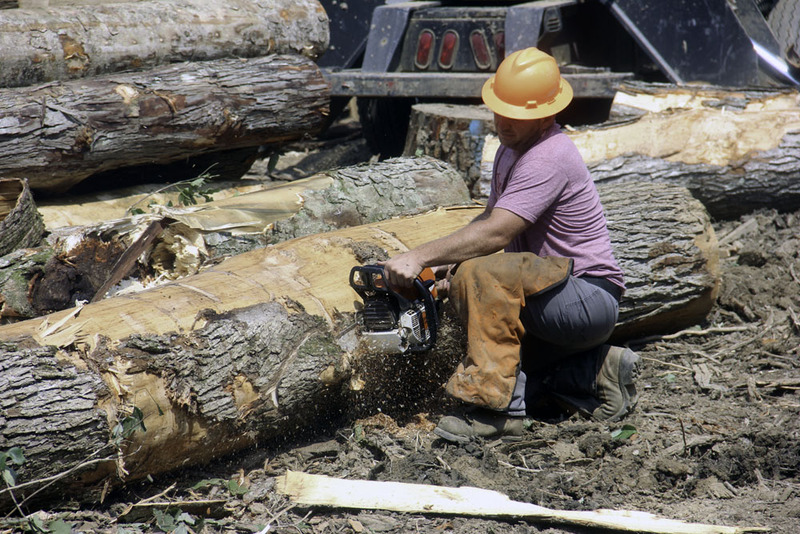 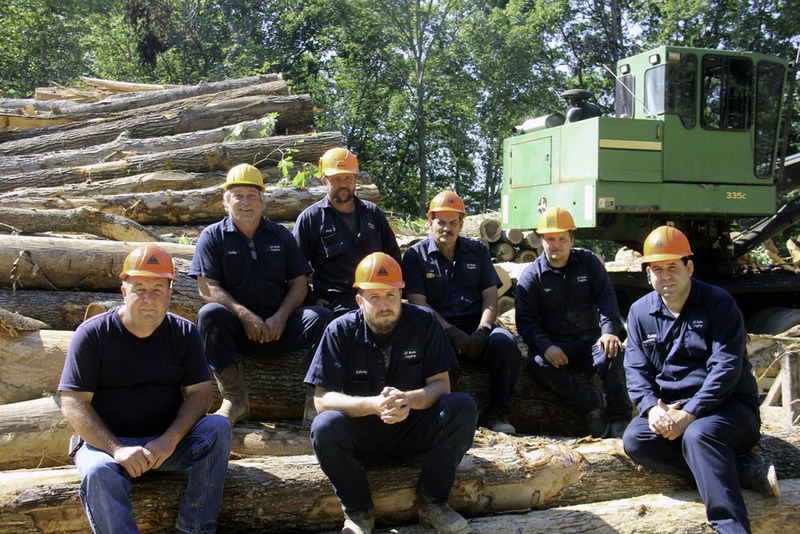 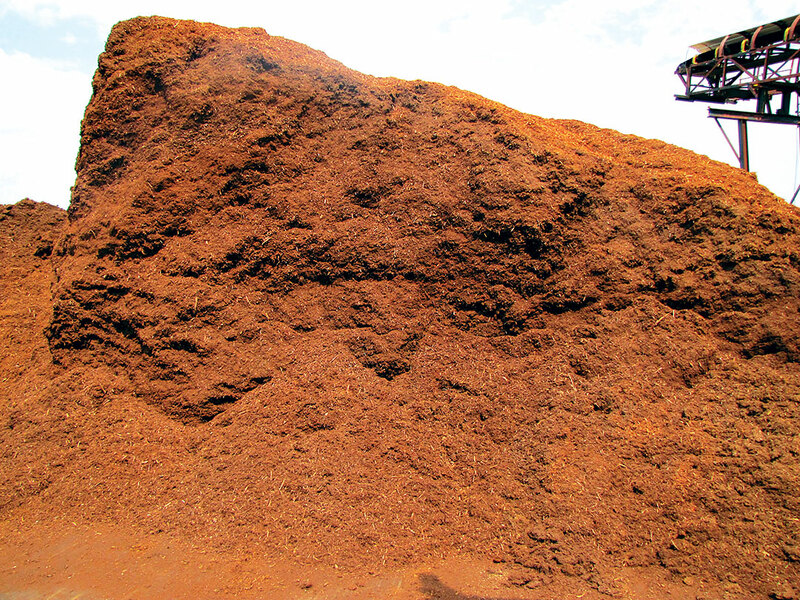 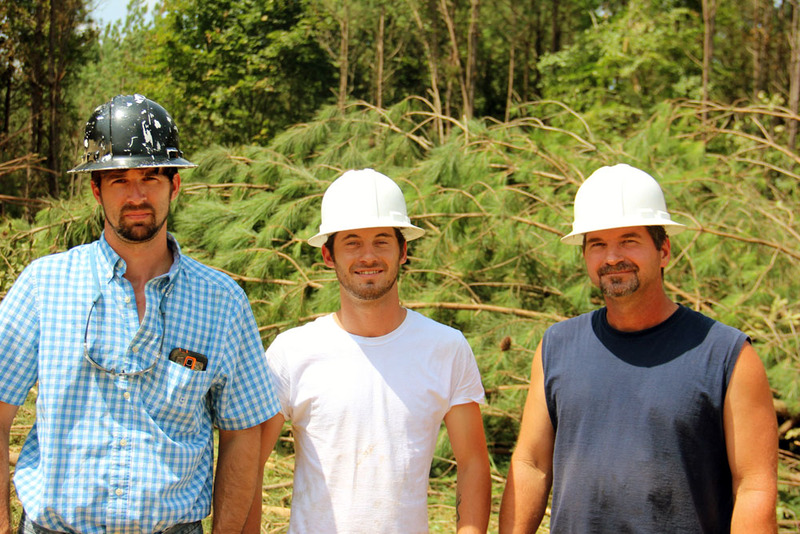 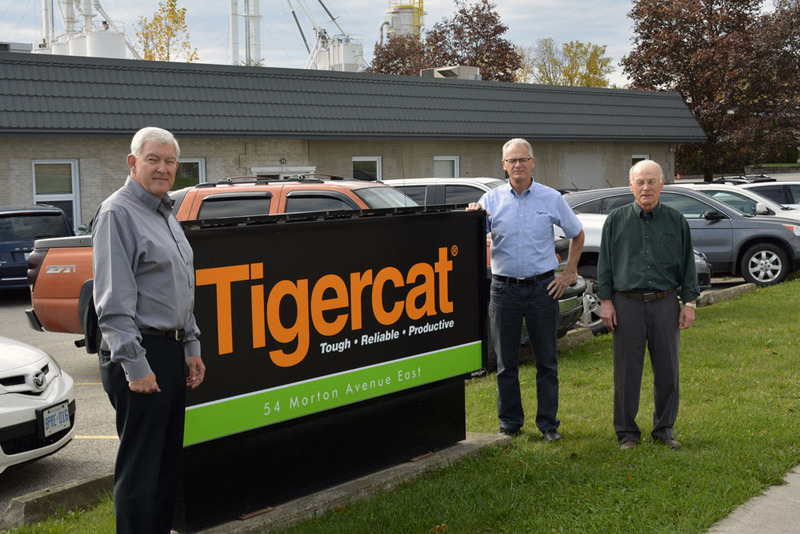 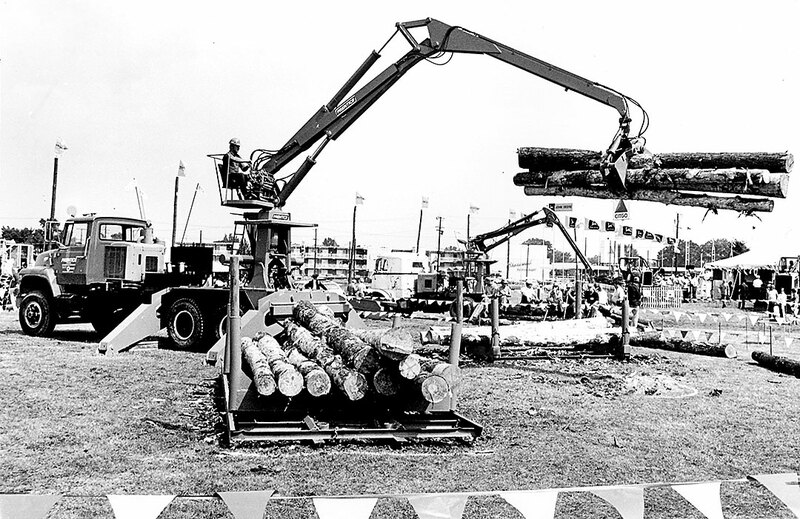 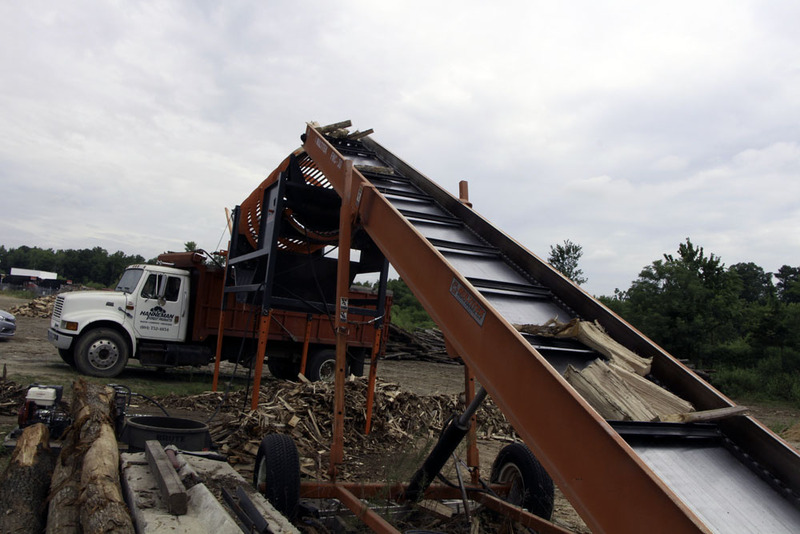 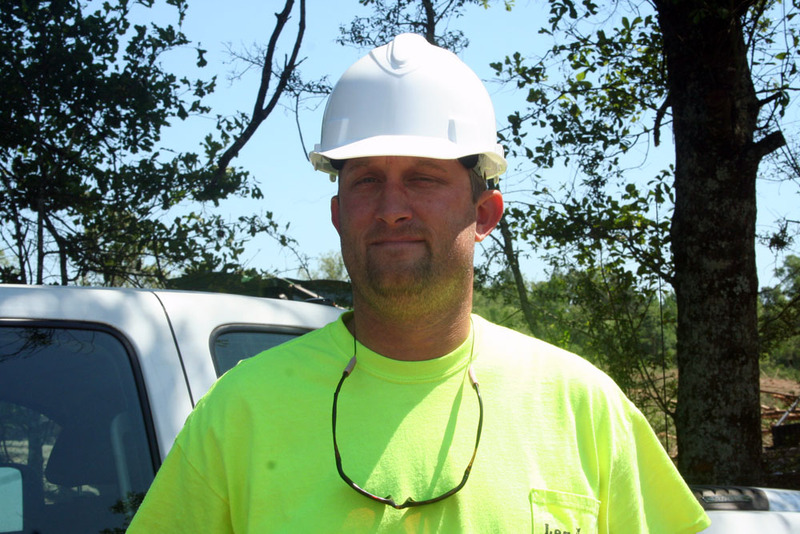 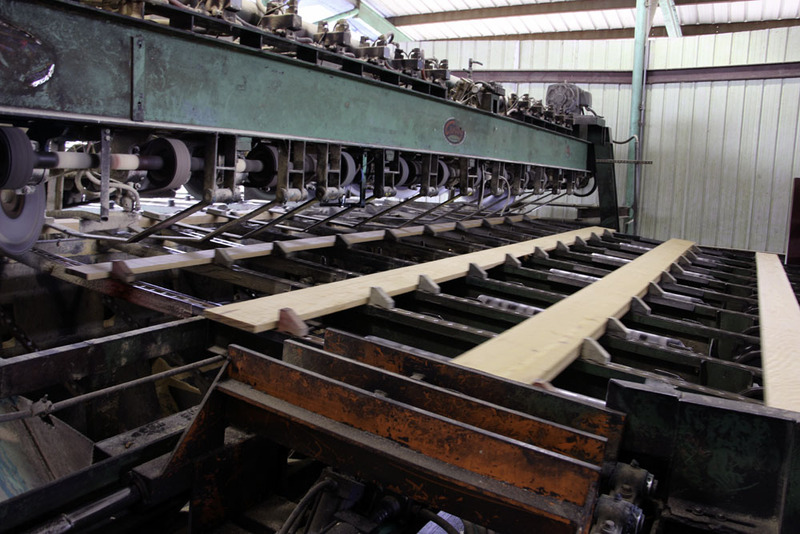 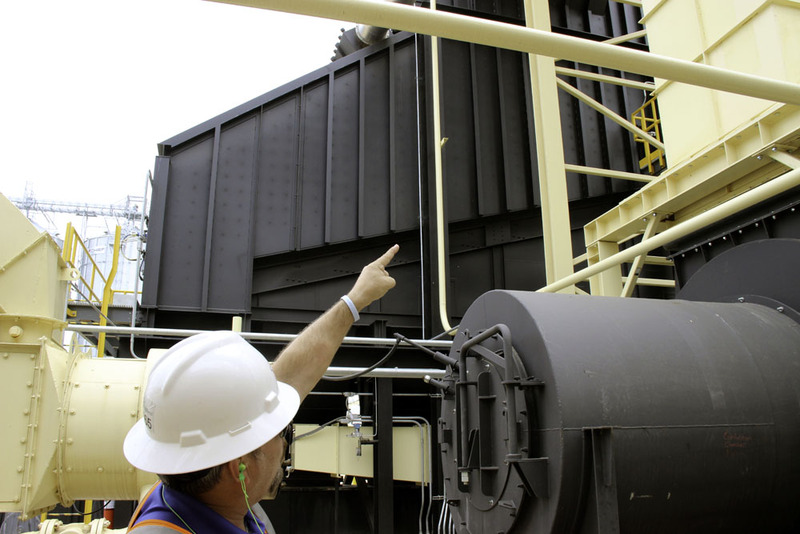 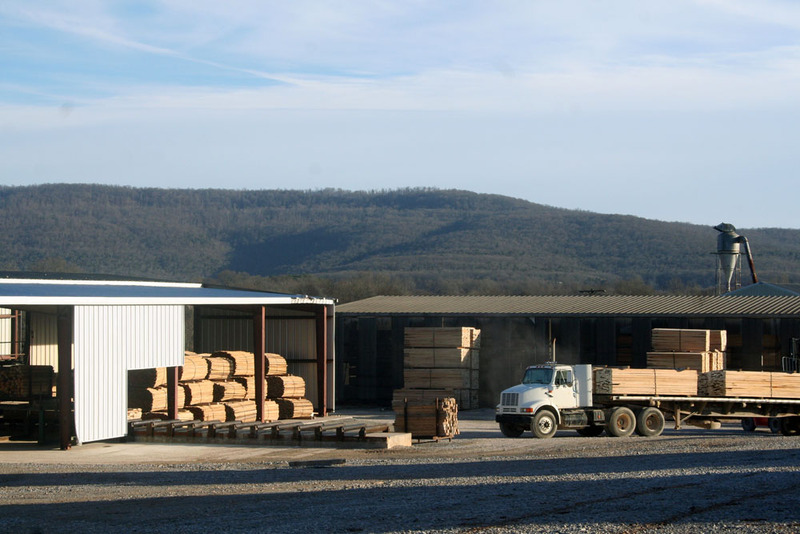 Knighton Lumber Company, Inc.
Company: H.L. 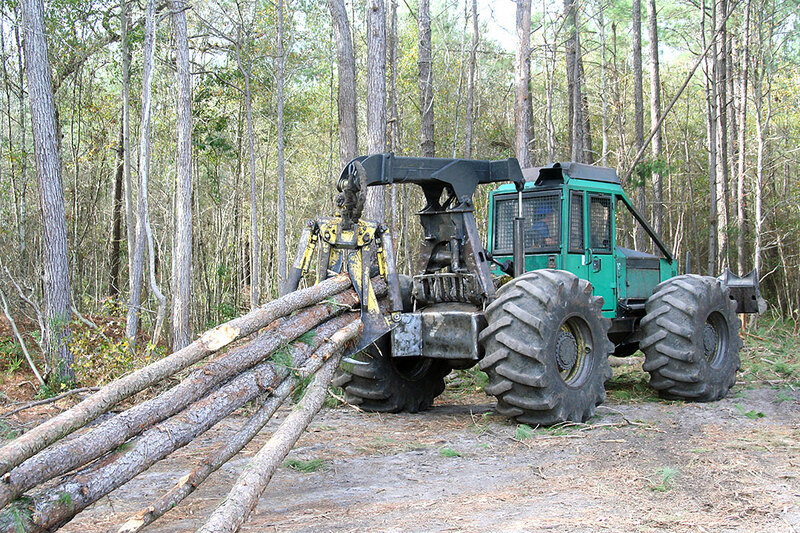 Williams and Son Logging, Inc.
Company: Mark & Kason Lott Timber, Inc.
Company: Dustin Young Logging, Inc.
Company: SC Pole and Piling, Inc.
Company: D&S Griffis Timber, Inc.
Company: Thompson Appalachian Hardwoods, Inc.
Company: Don Tant Logging Company, Inc.
Company: B&M Wood Products, Inc.
Company: R&R Fuel Suppliers, Inc.
Company: Donald Smith Logging Inc.
Company: Cone & Sons Logging, Inc.
Company: ARK-LA Timber Harvesting, Inc.
Company: Mountain View Farms, Inc.
Company: H.J Shelton Logging, Inc.
Company: Black River Logging, Inc.
Hawkins Logging | Golden Milestone! 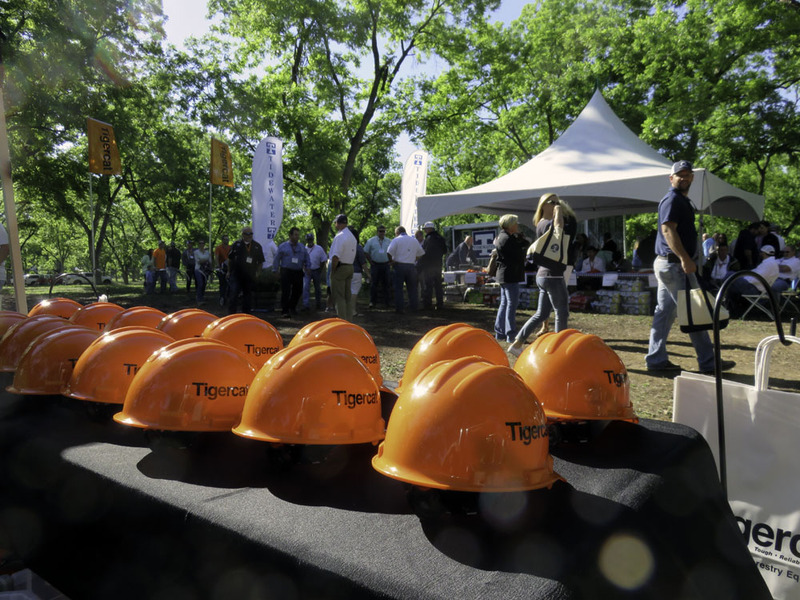 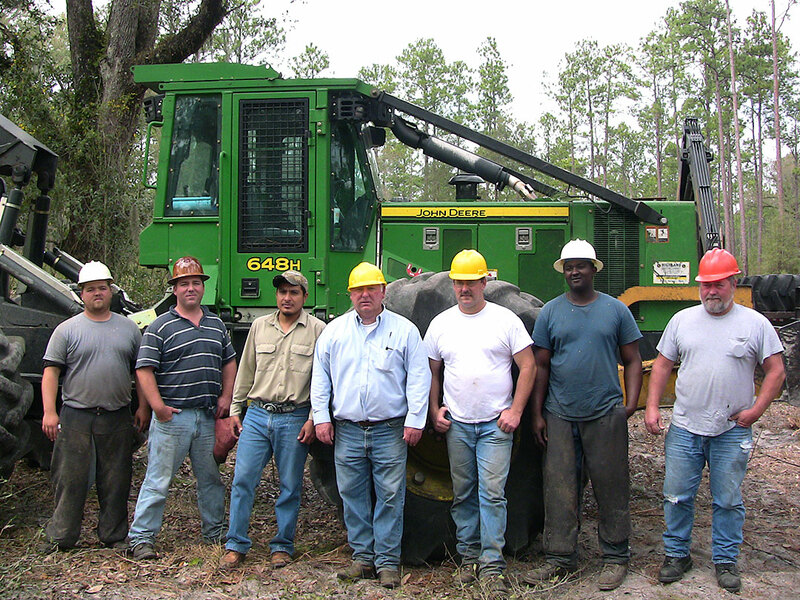 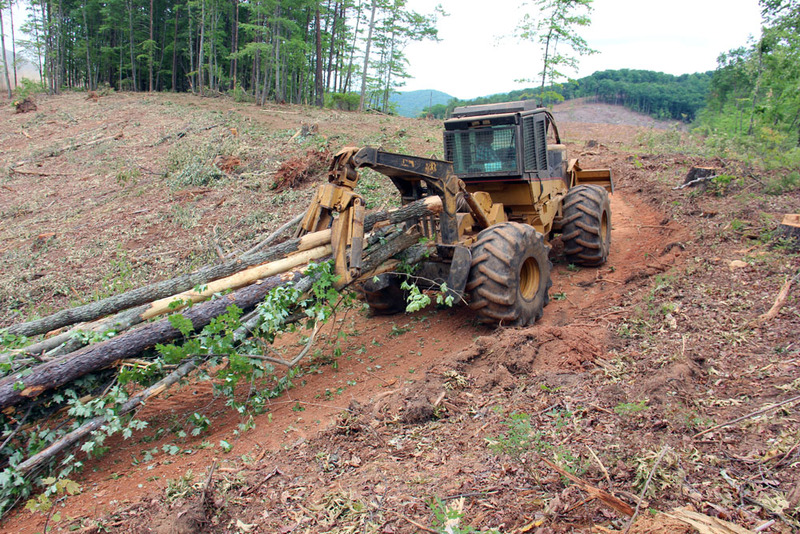 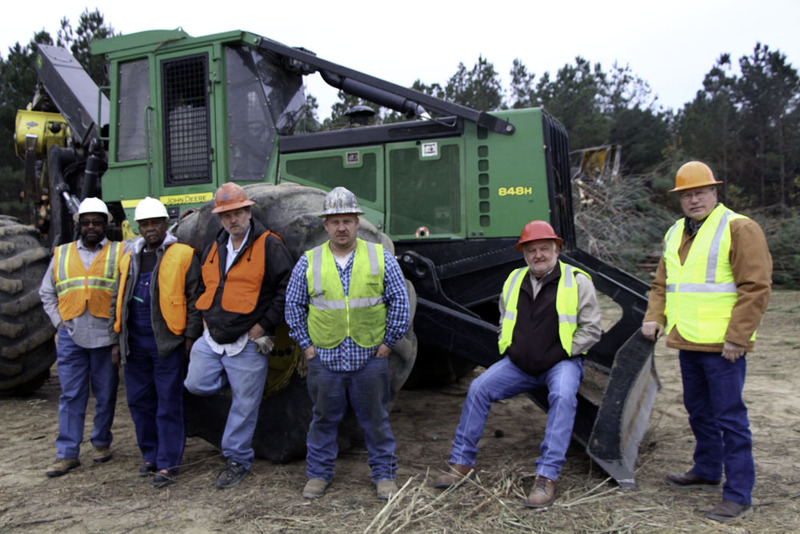 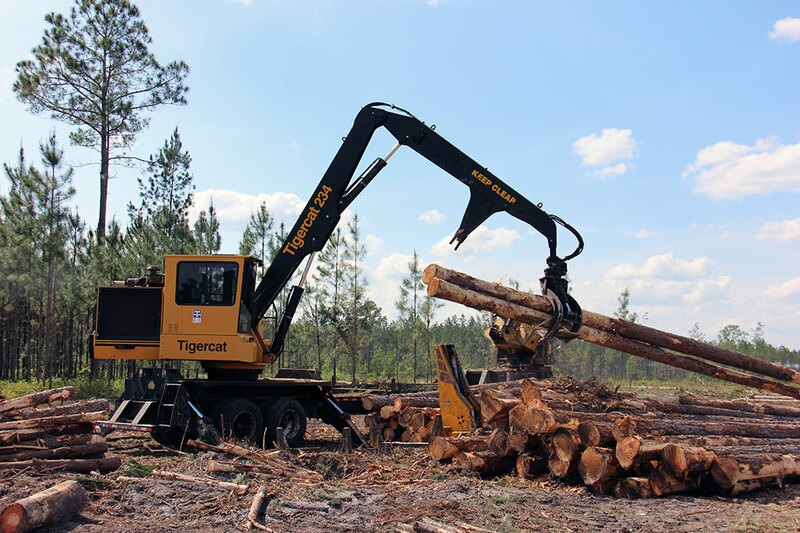 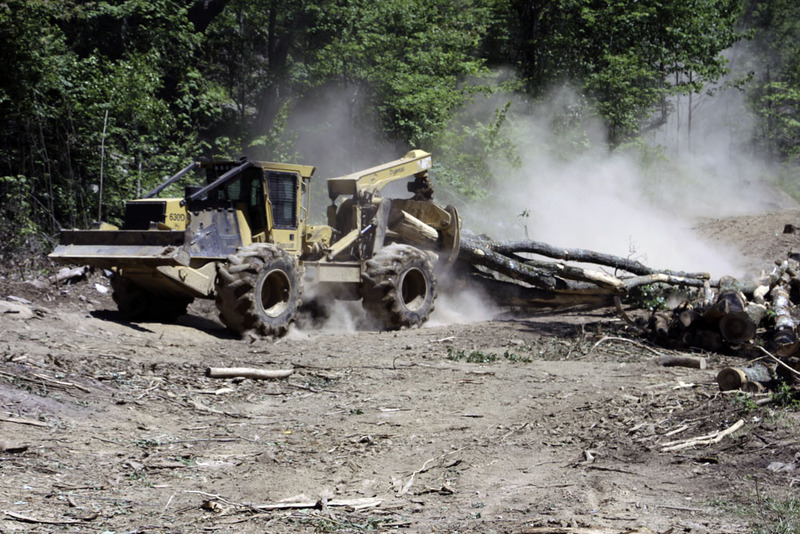 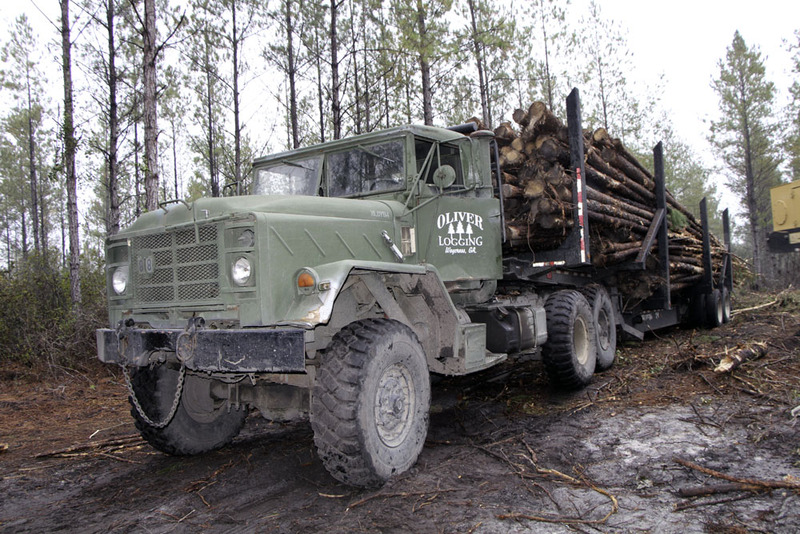 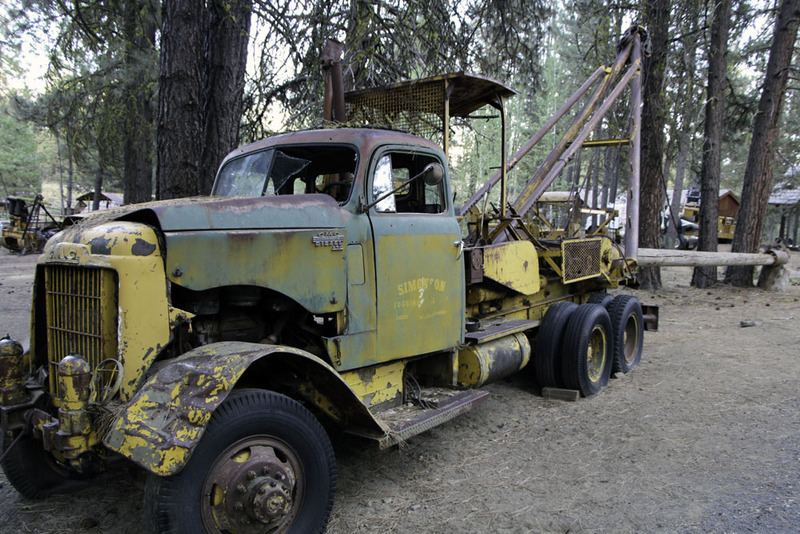 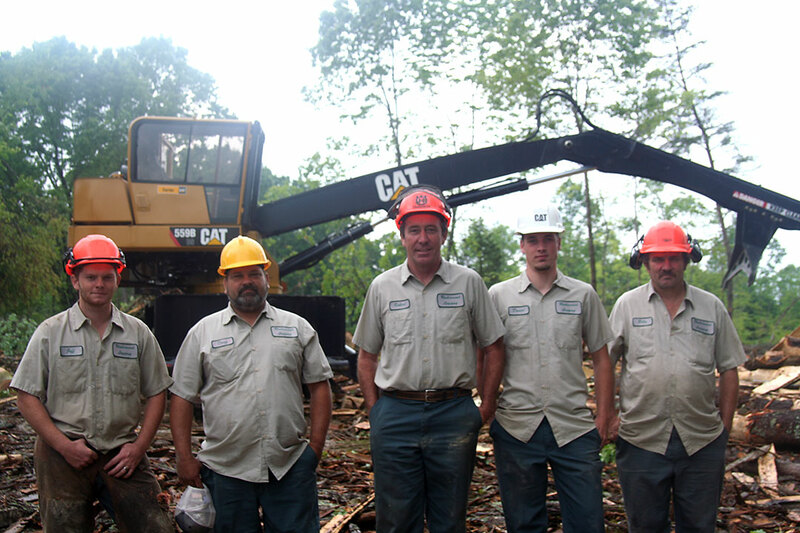 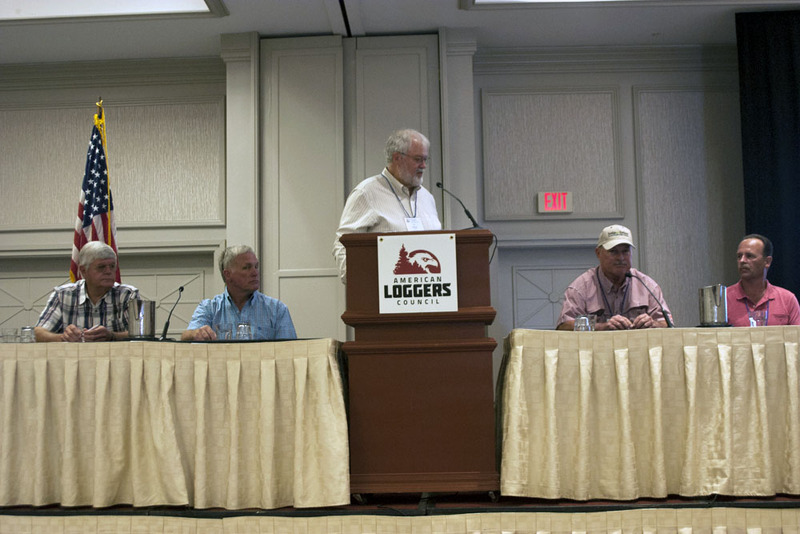 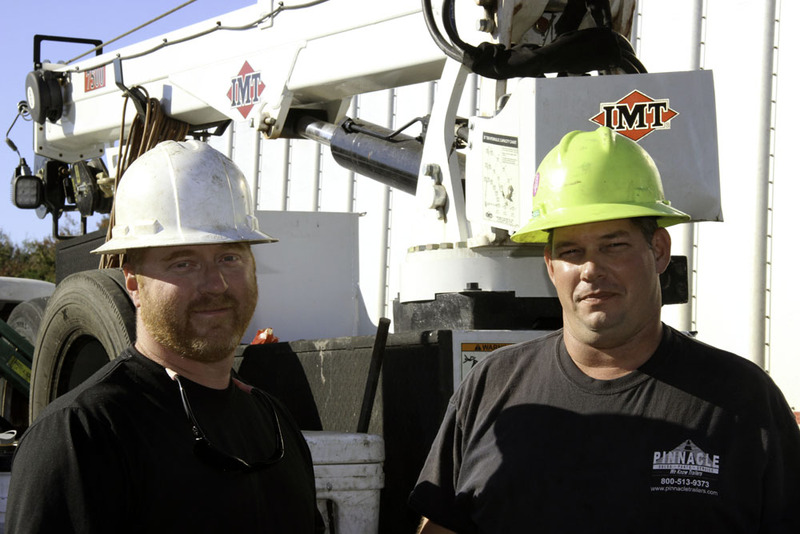 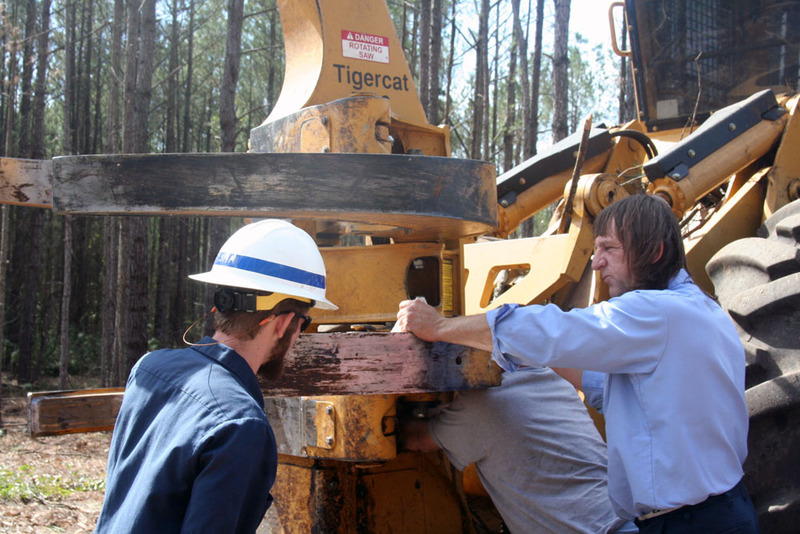 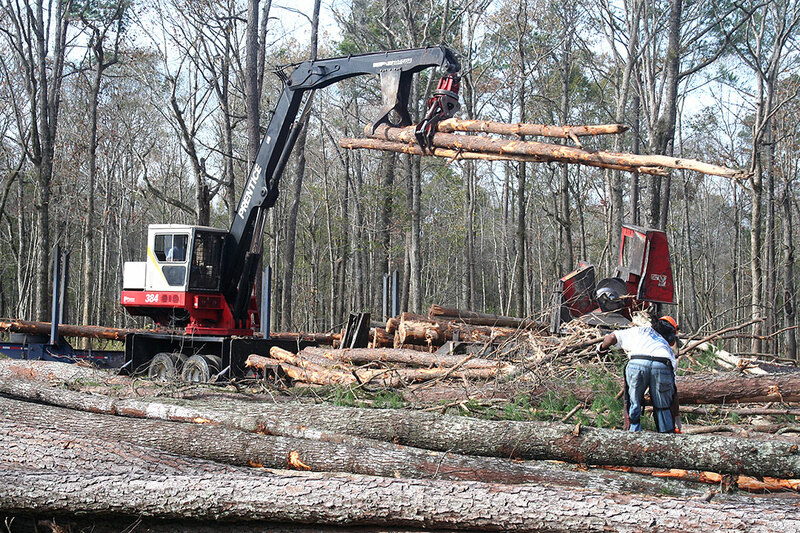 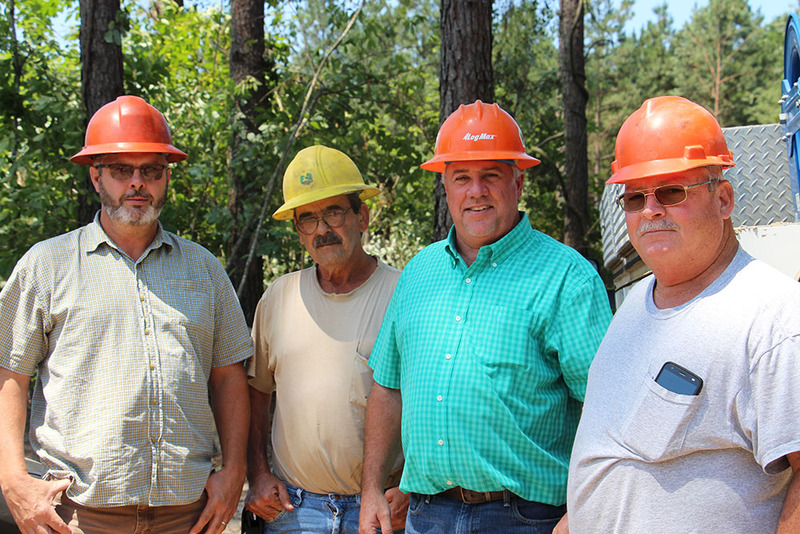 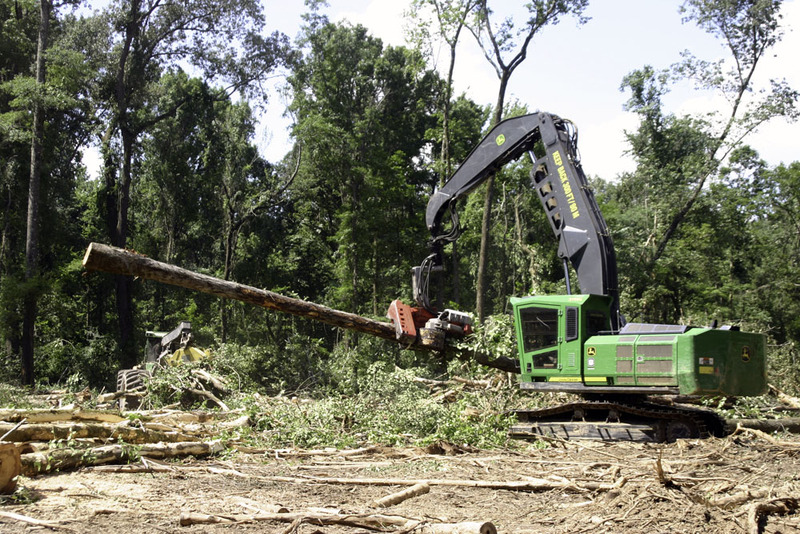 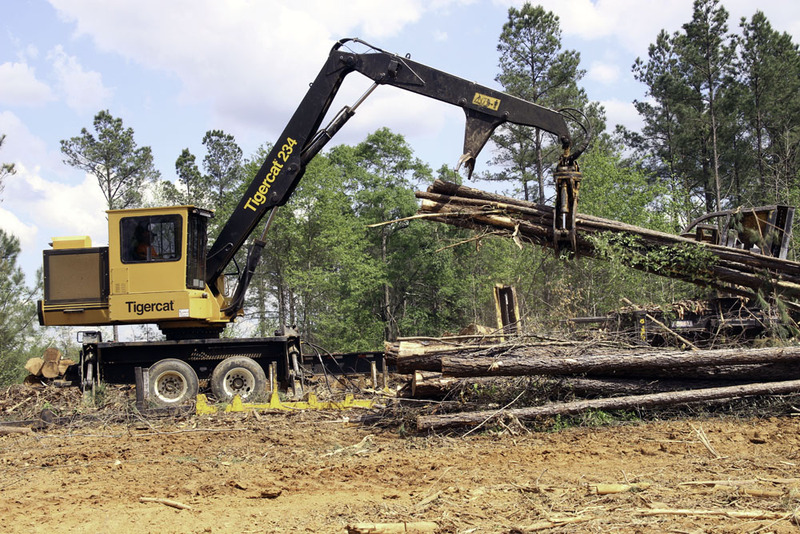 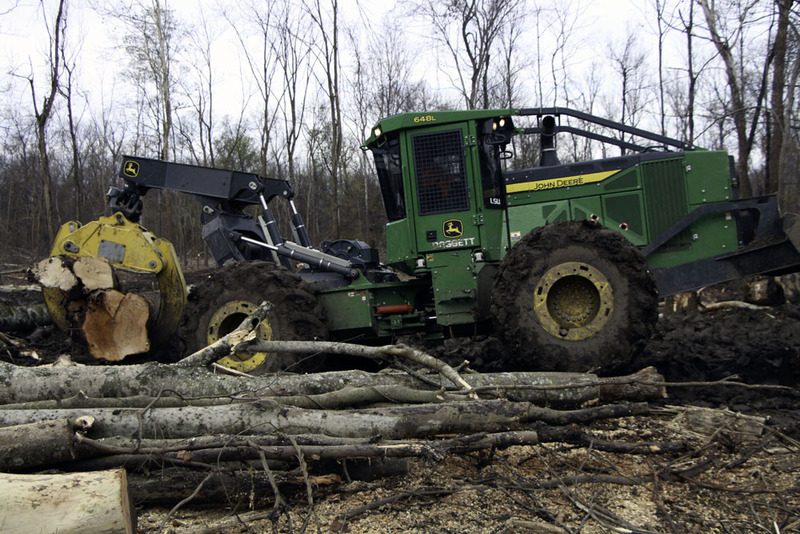 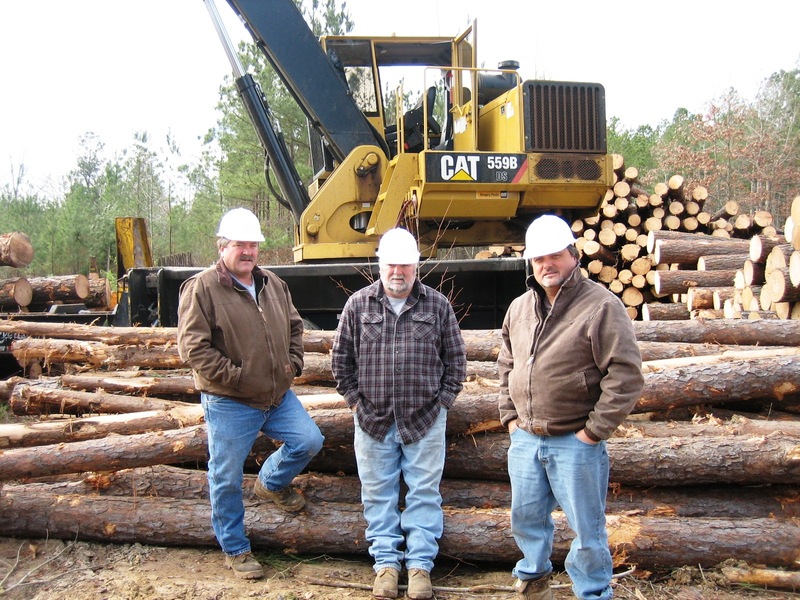 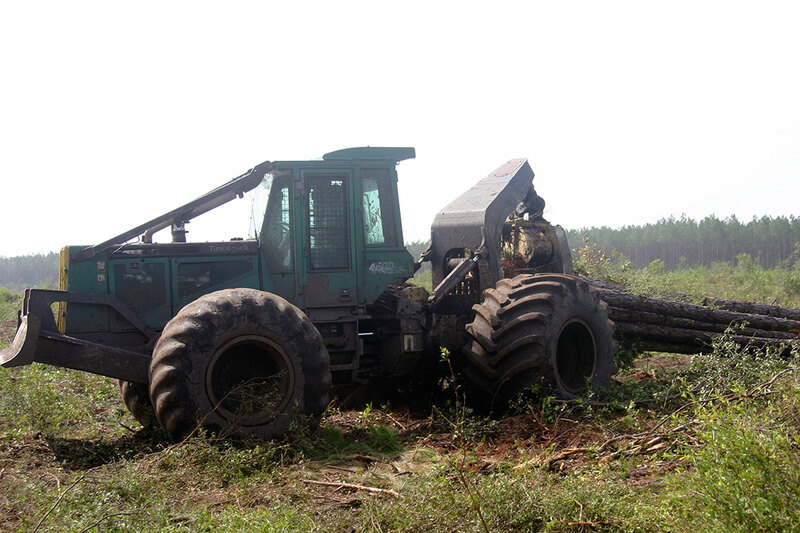 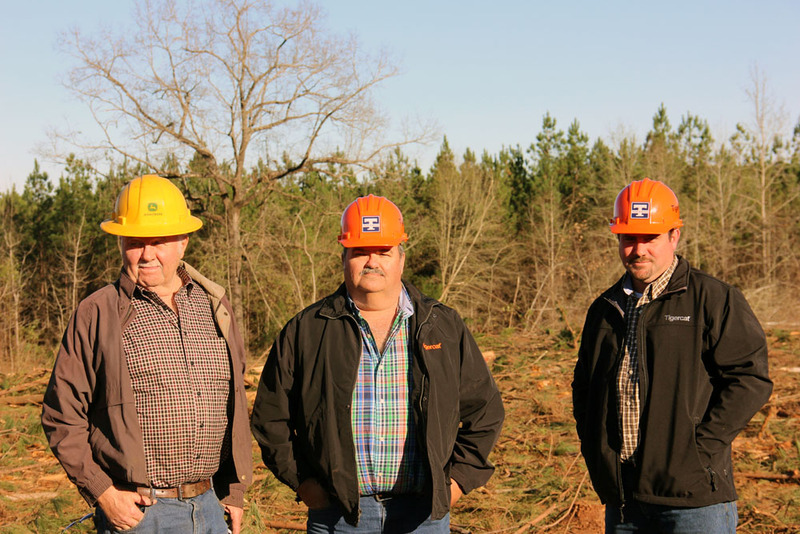 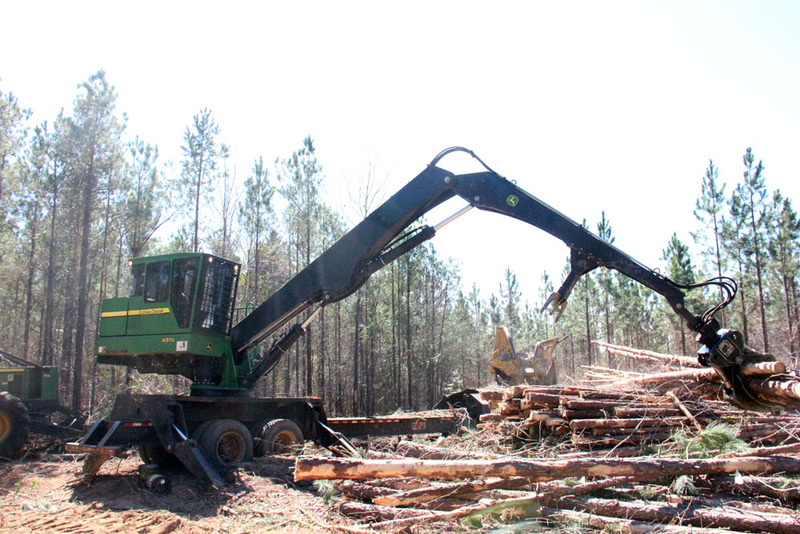 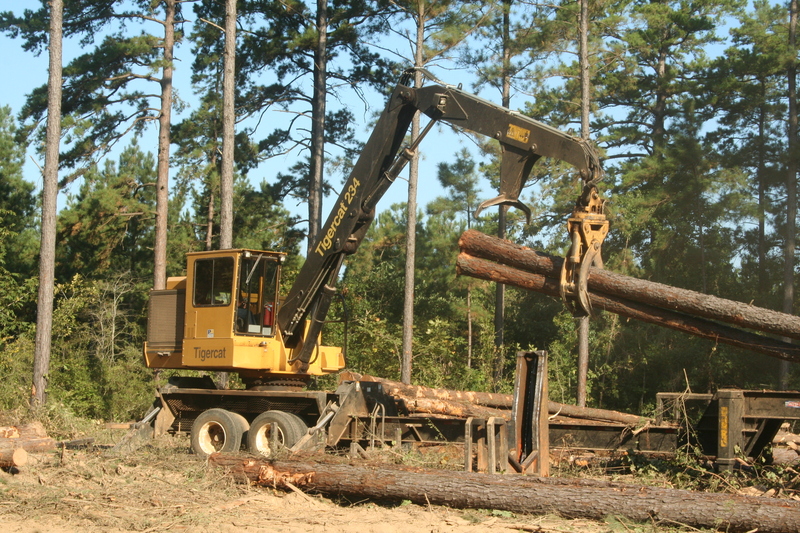 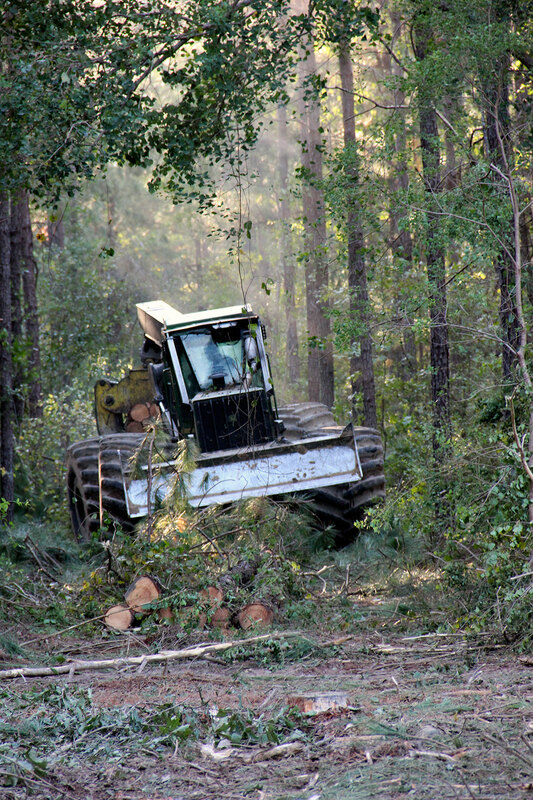 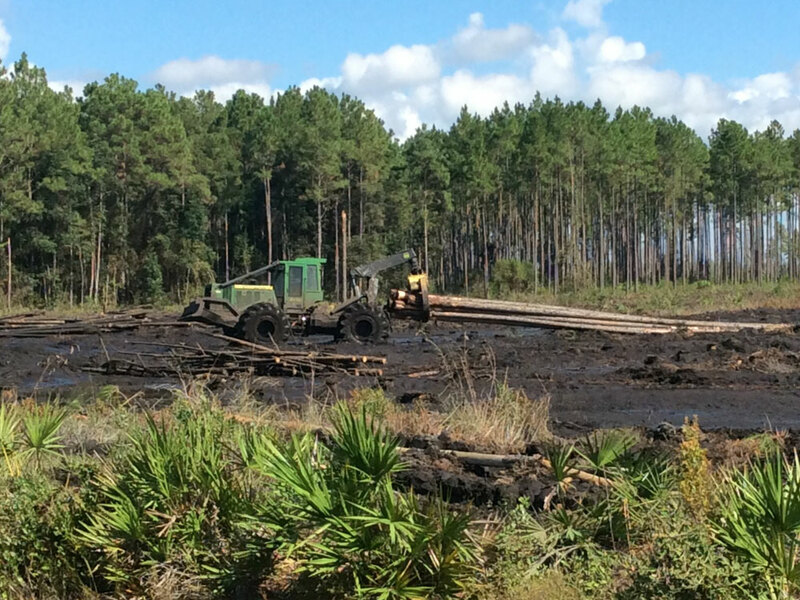 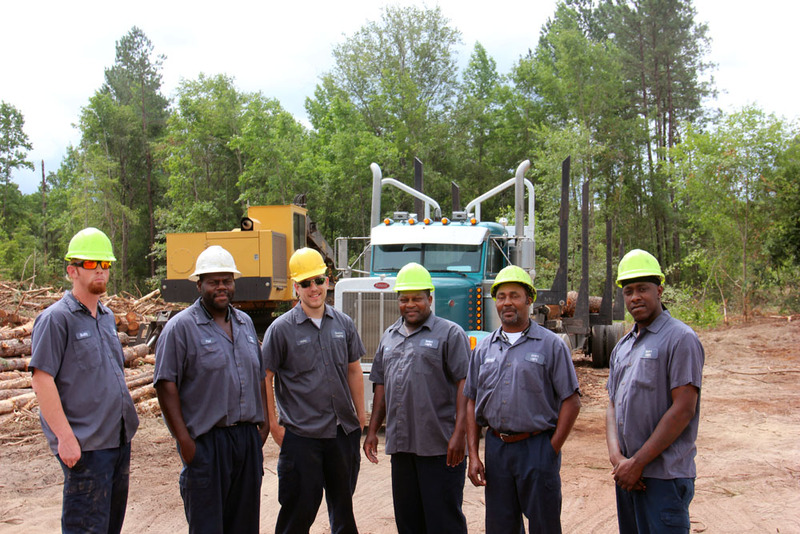 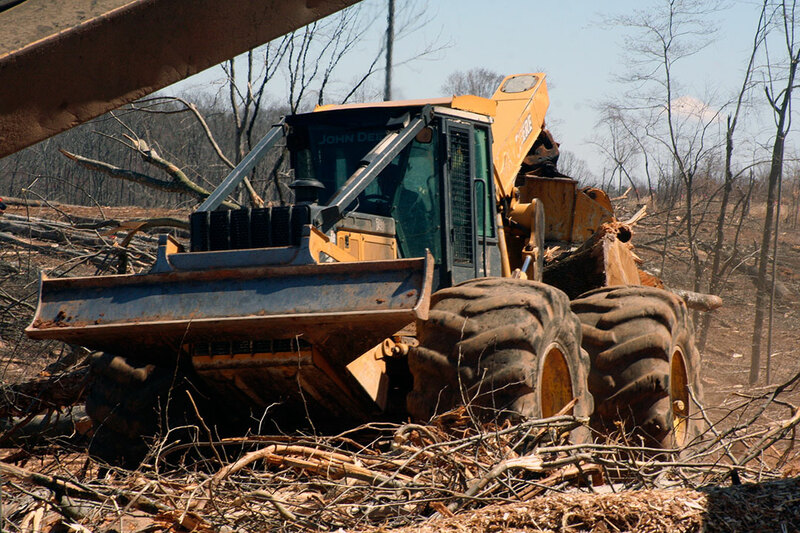 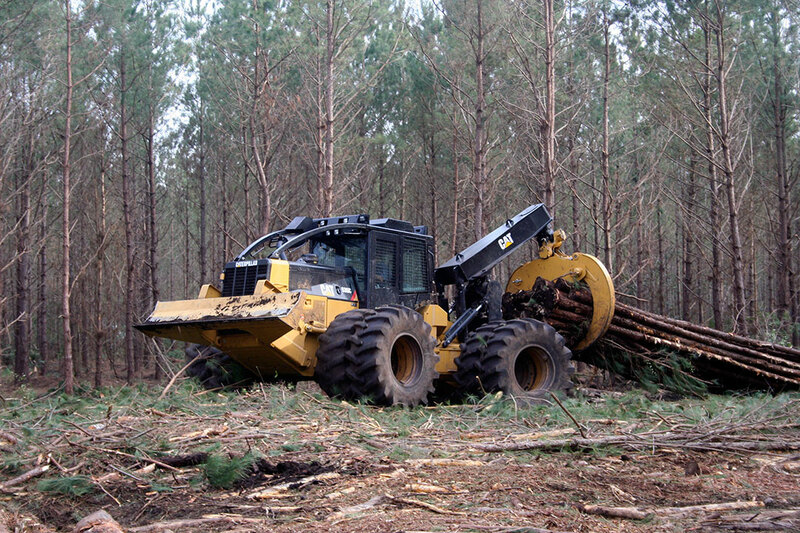 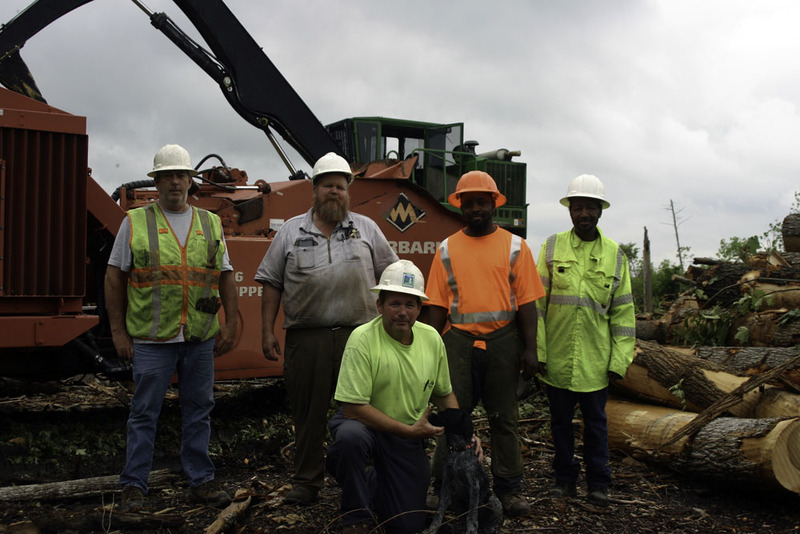 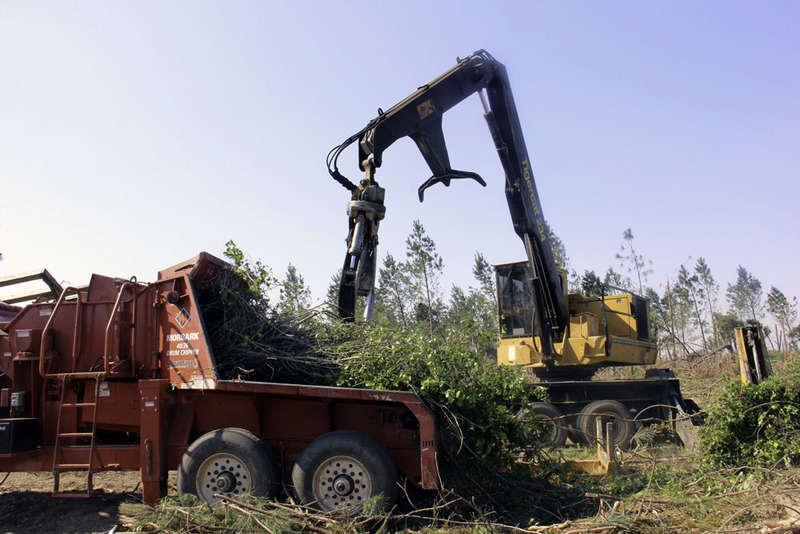 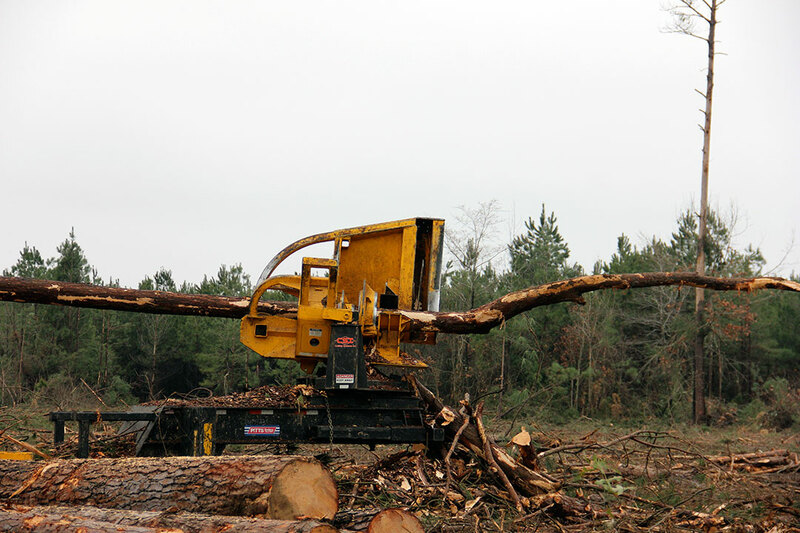 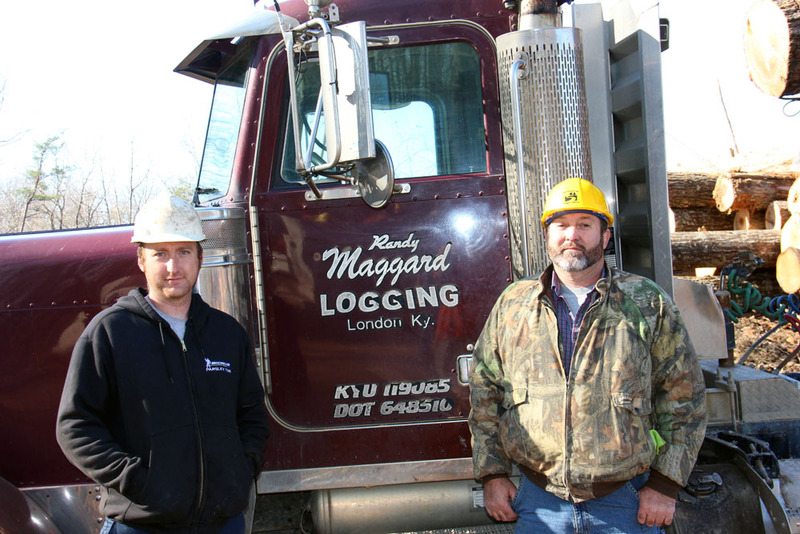 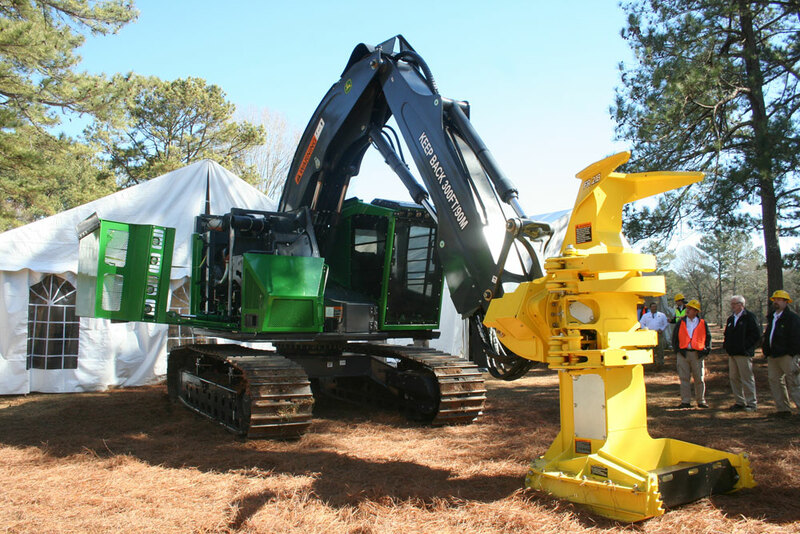 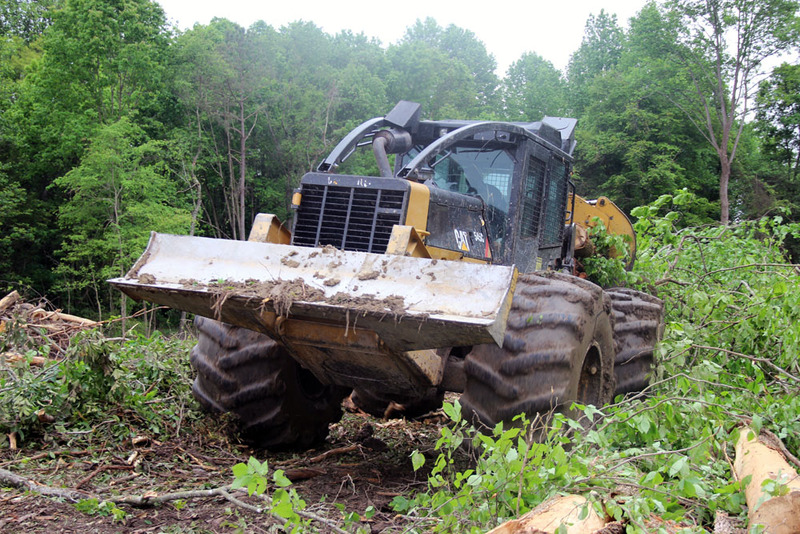 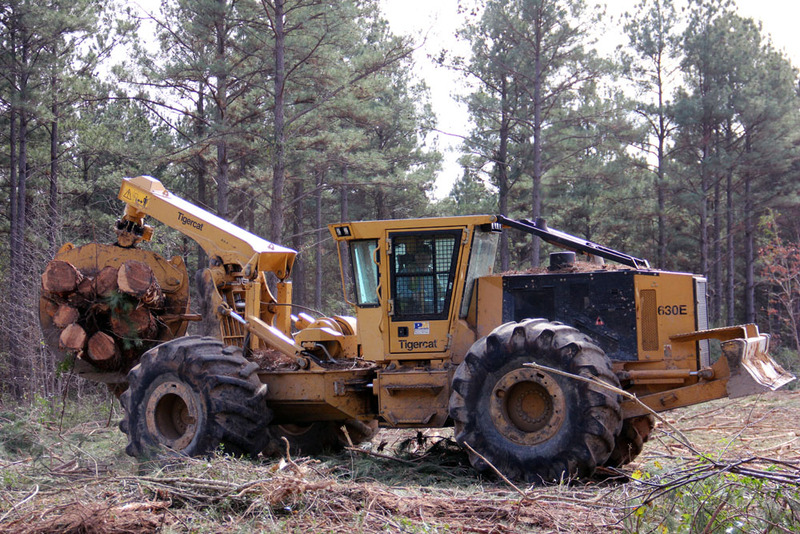 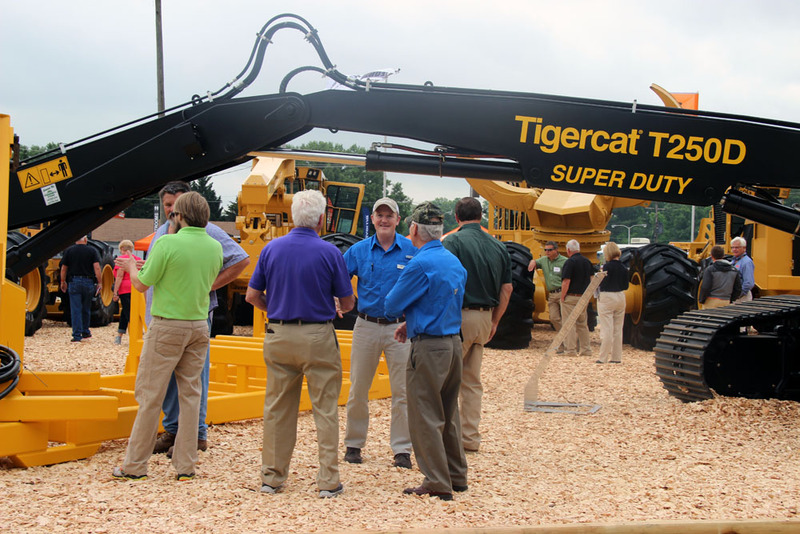 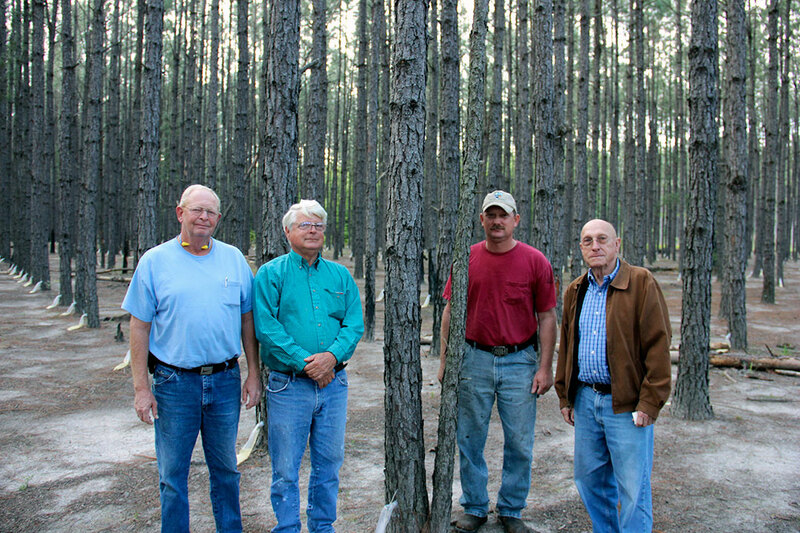 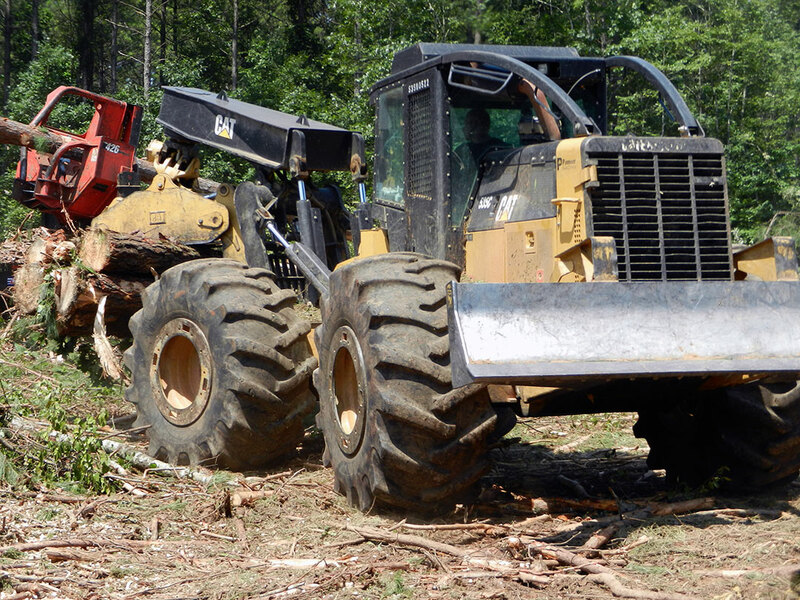 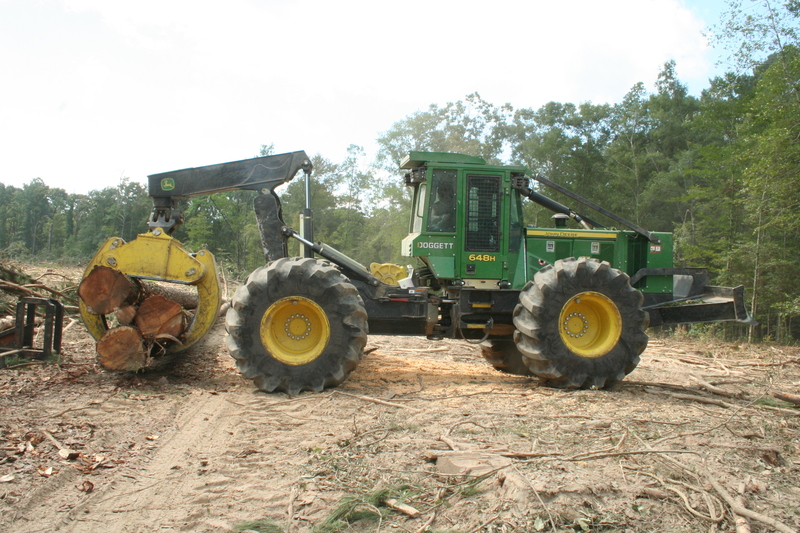 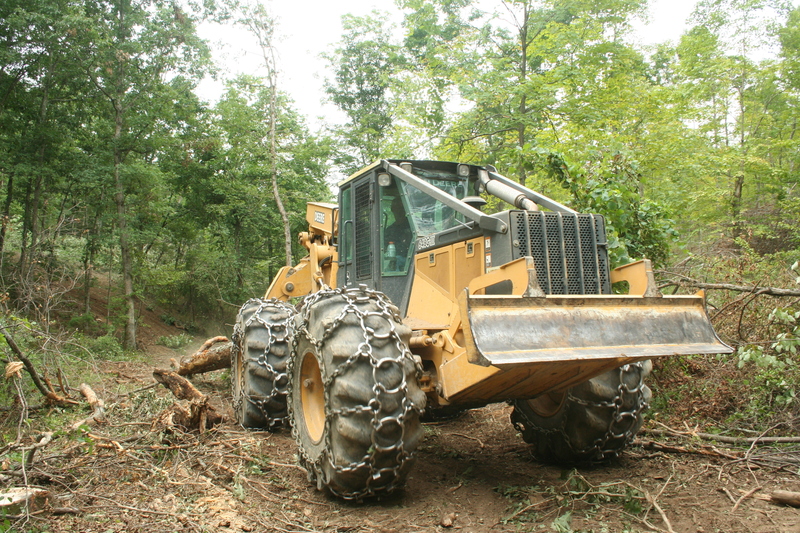 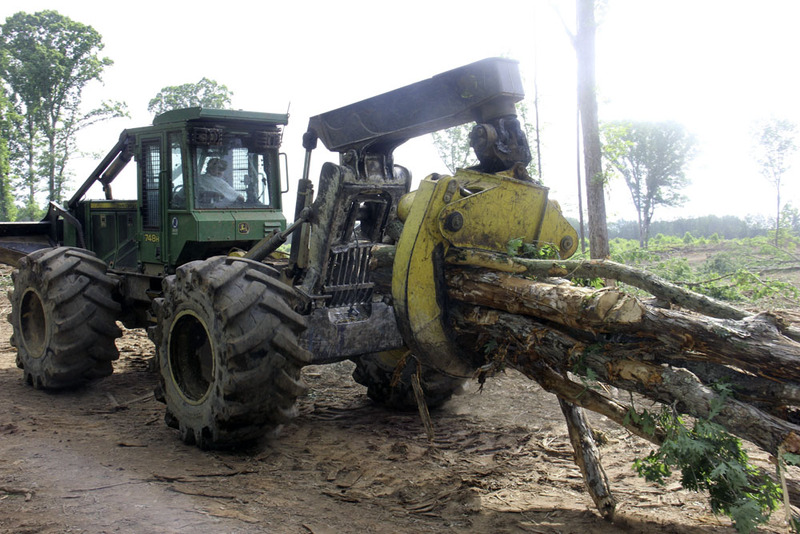 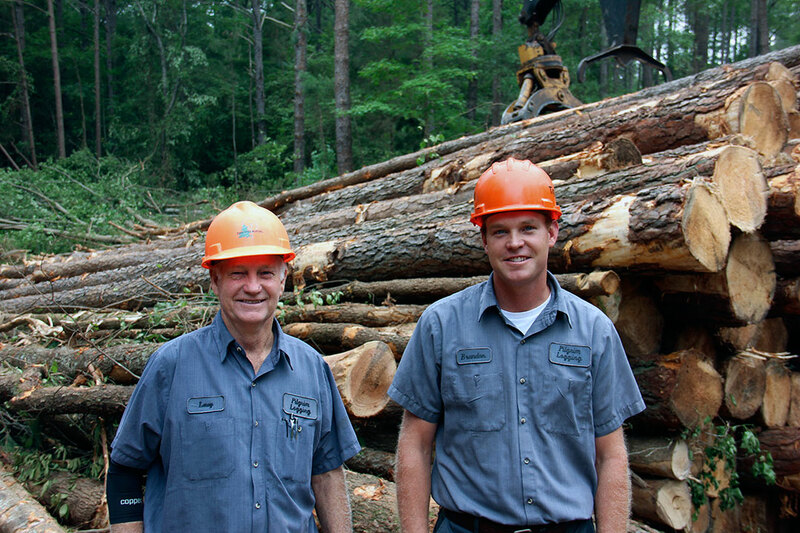 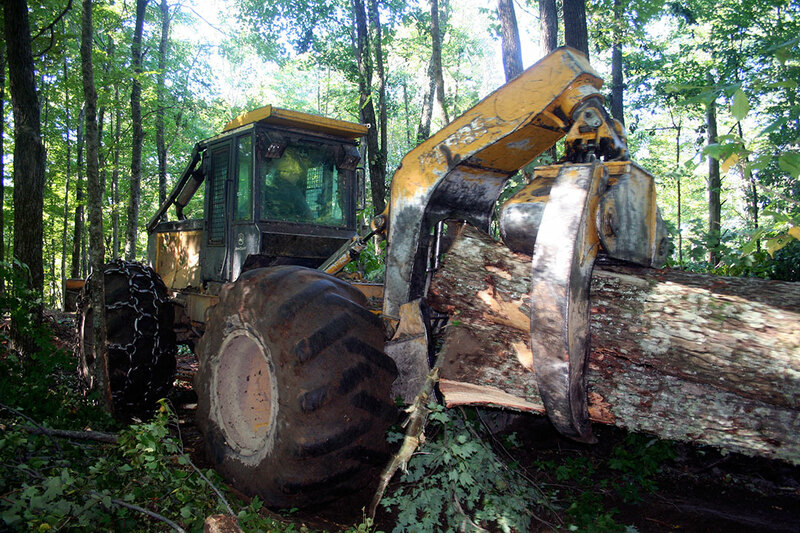 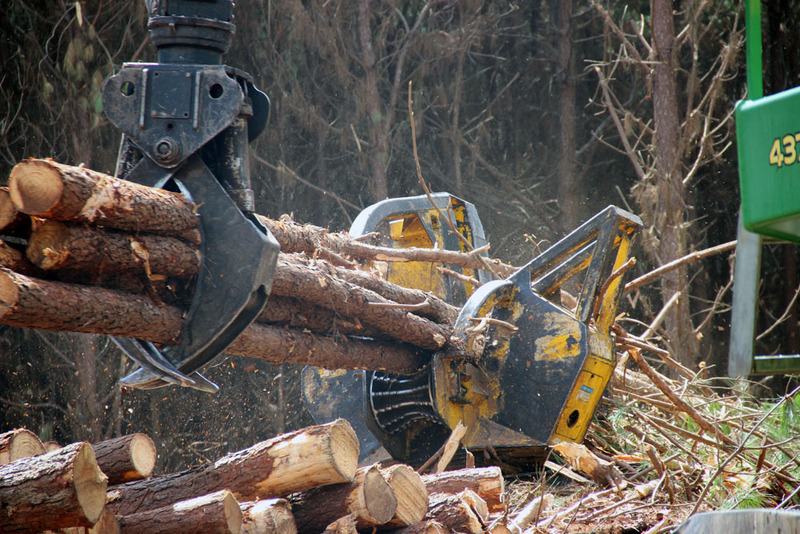 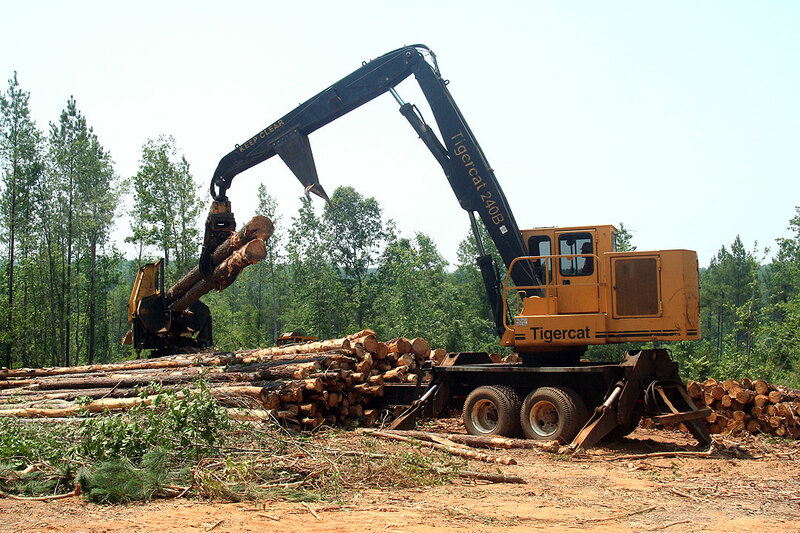 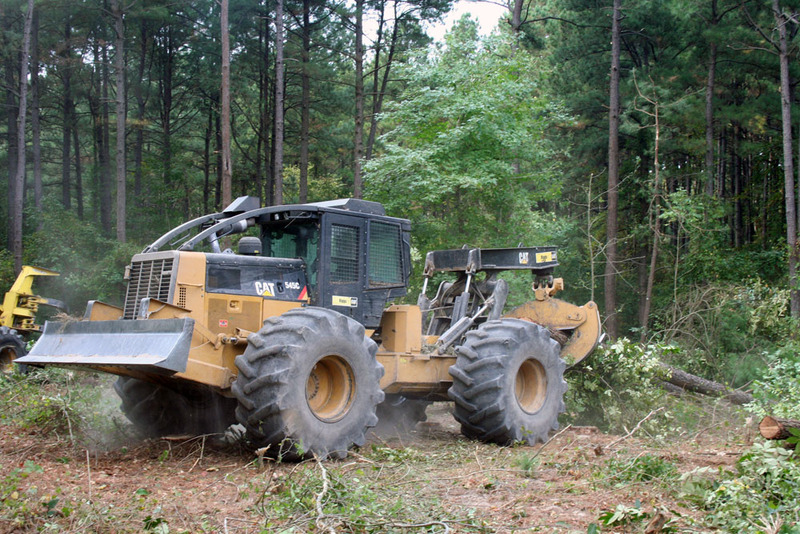 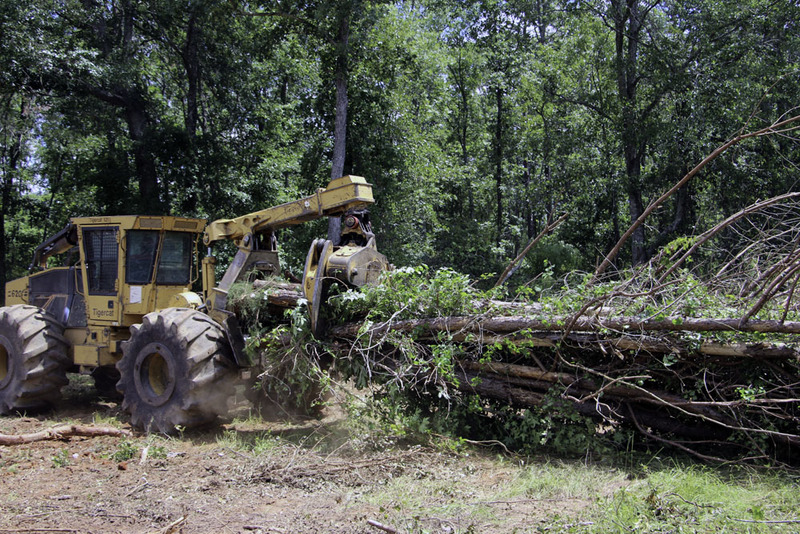 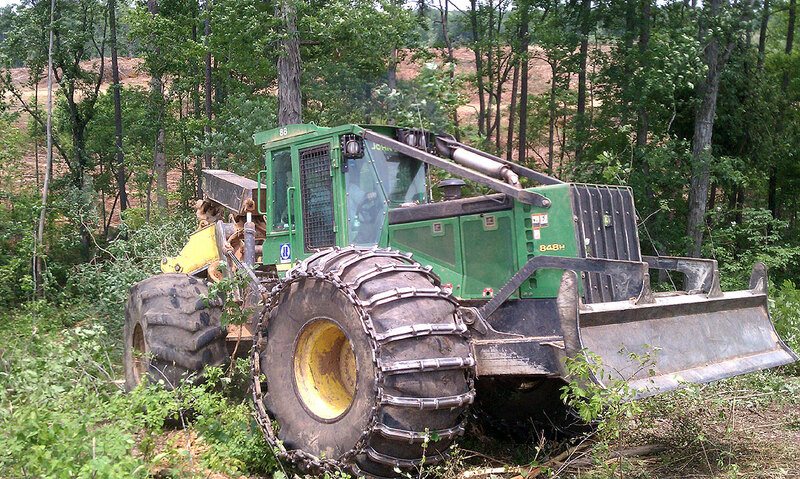 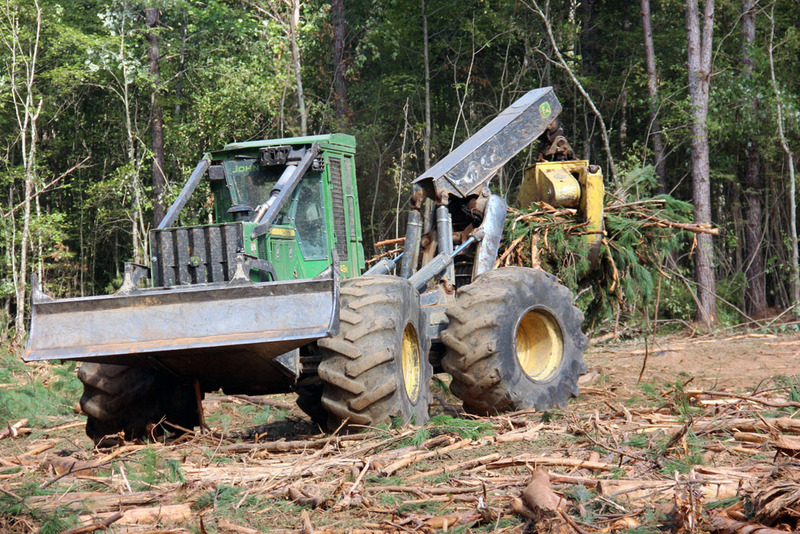 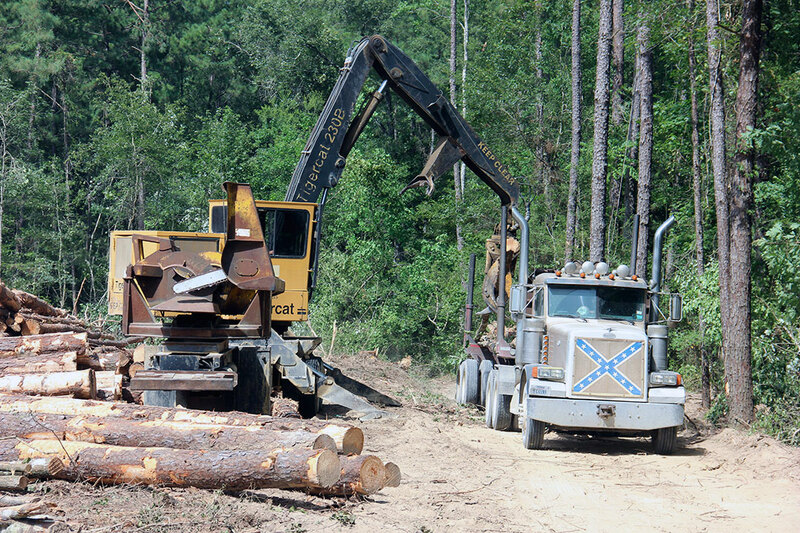 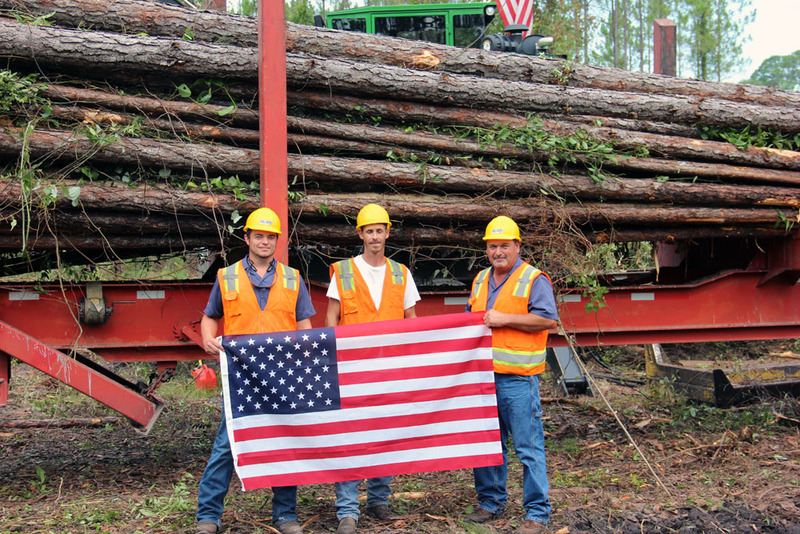 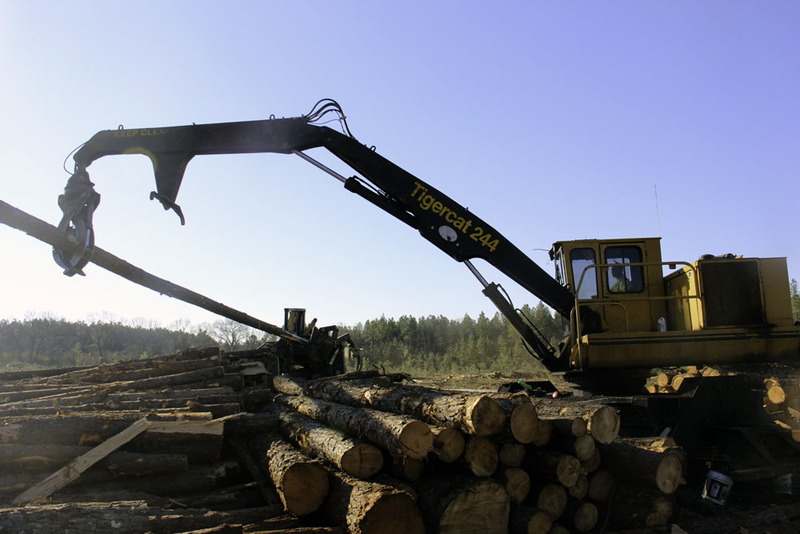 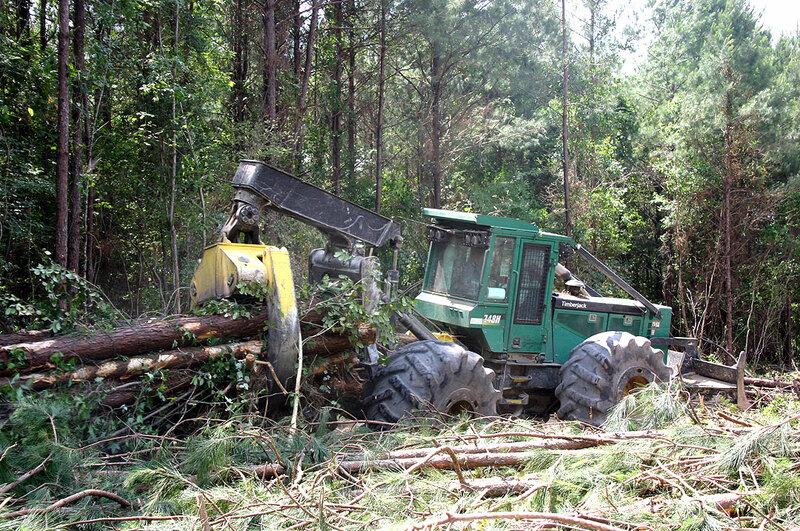 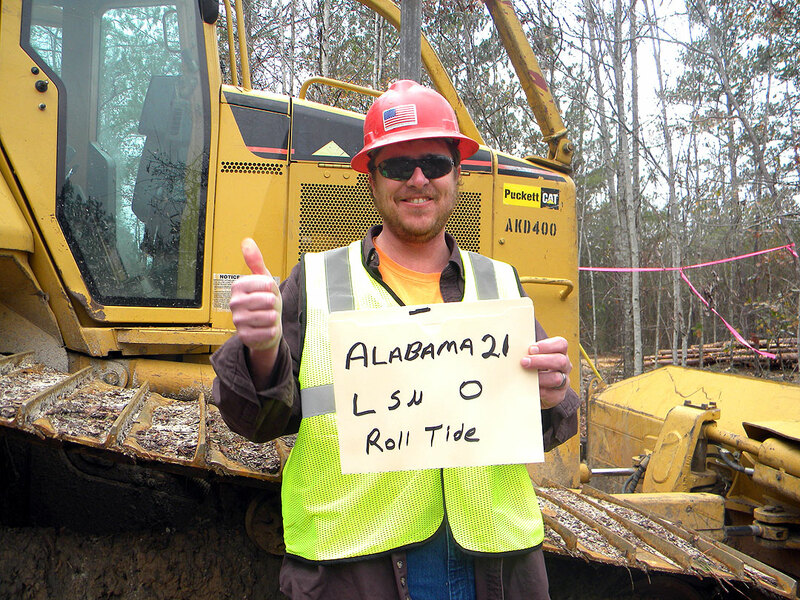 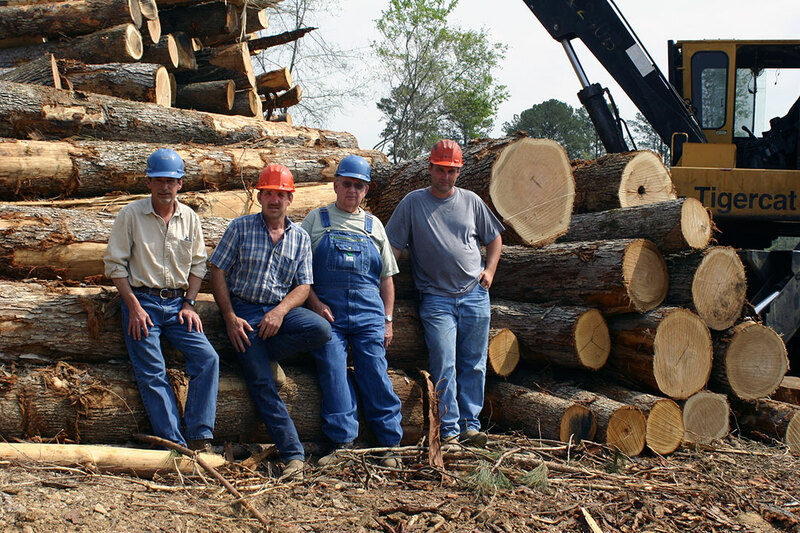 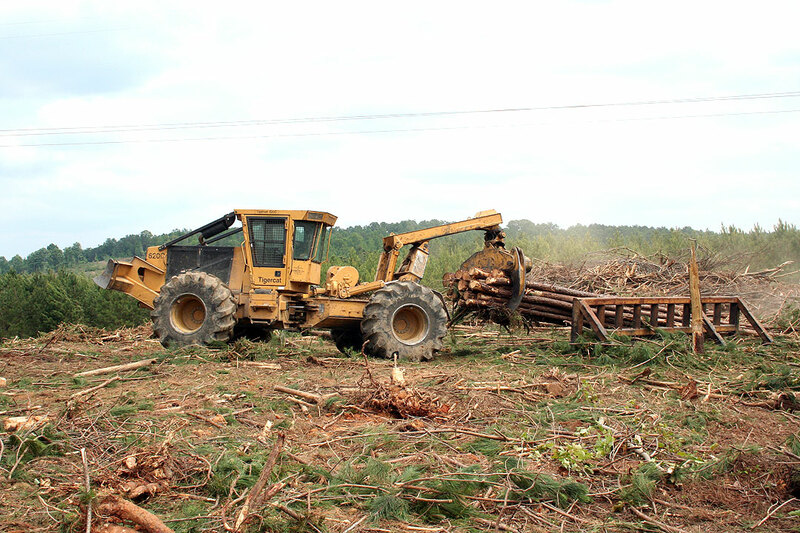 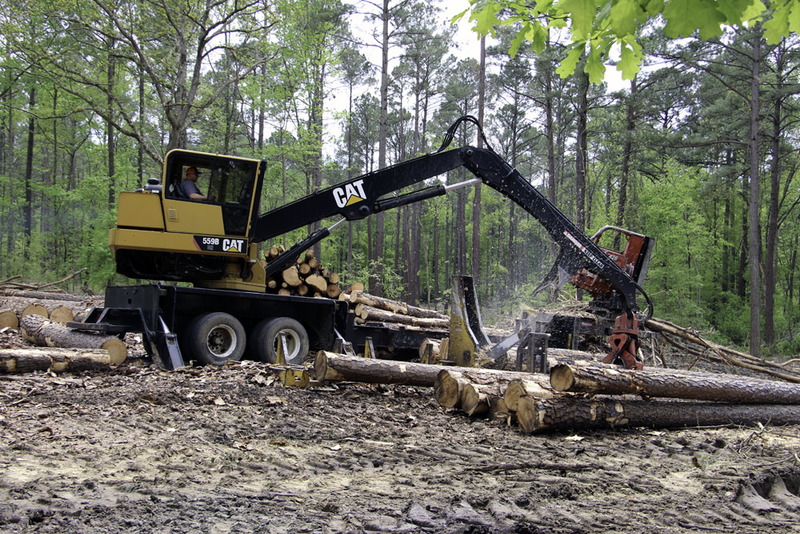 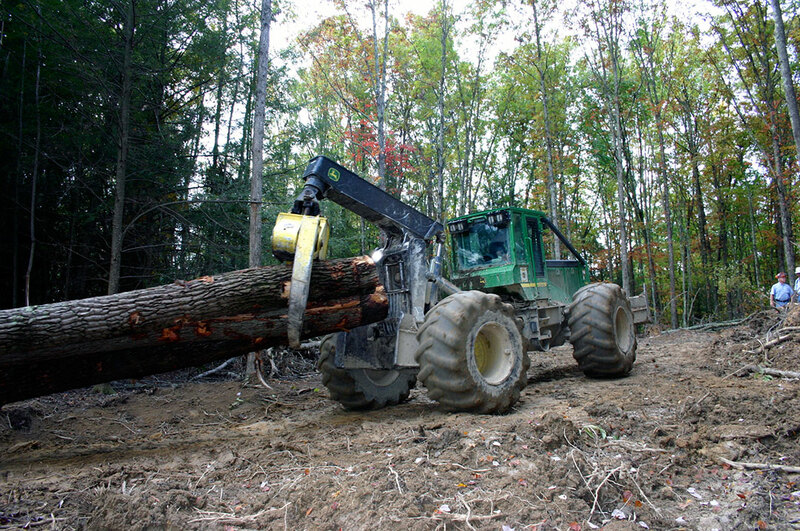 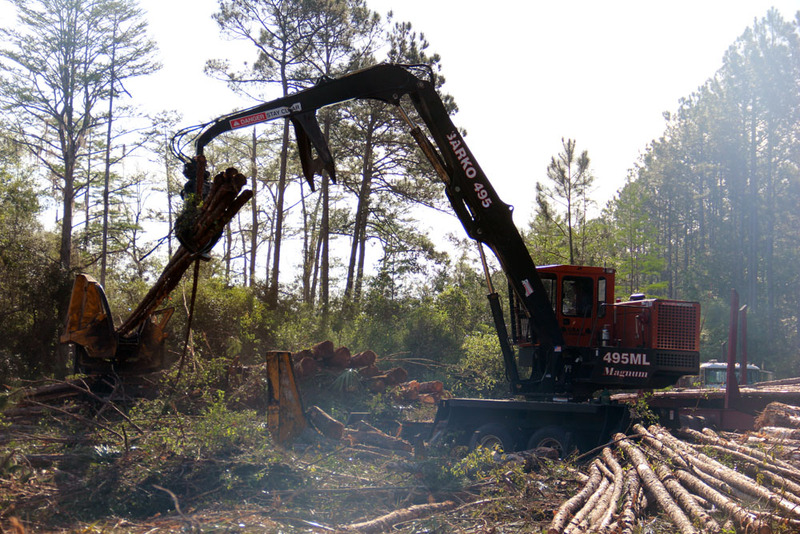 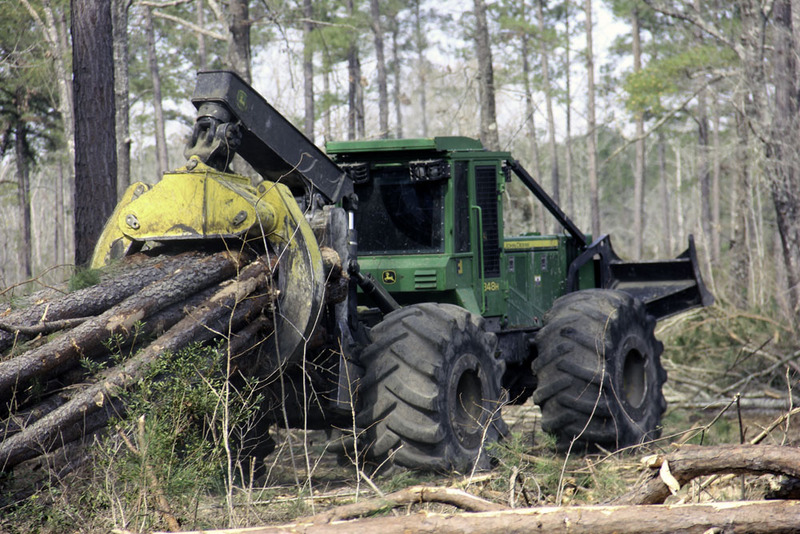 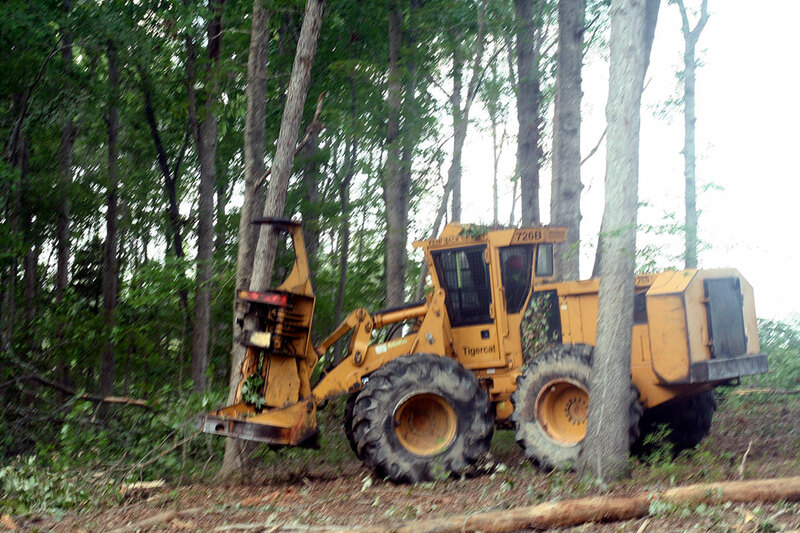 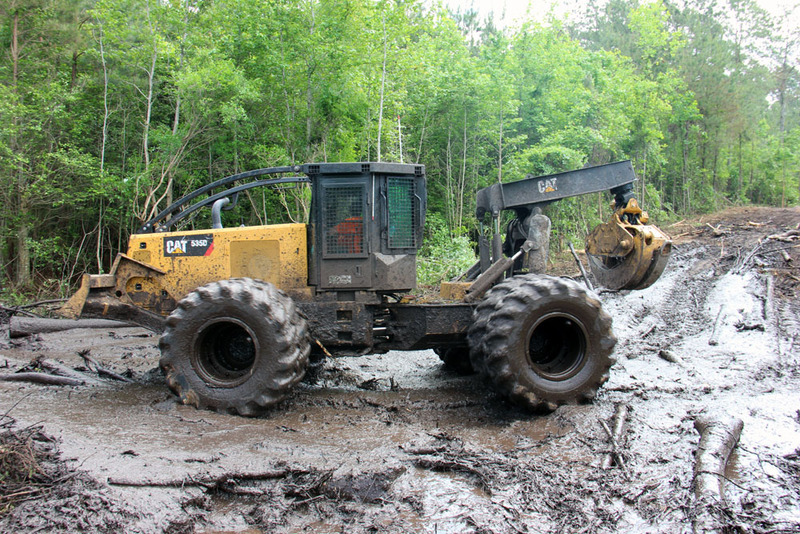 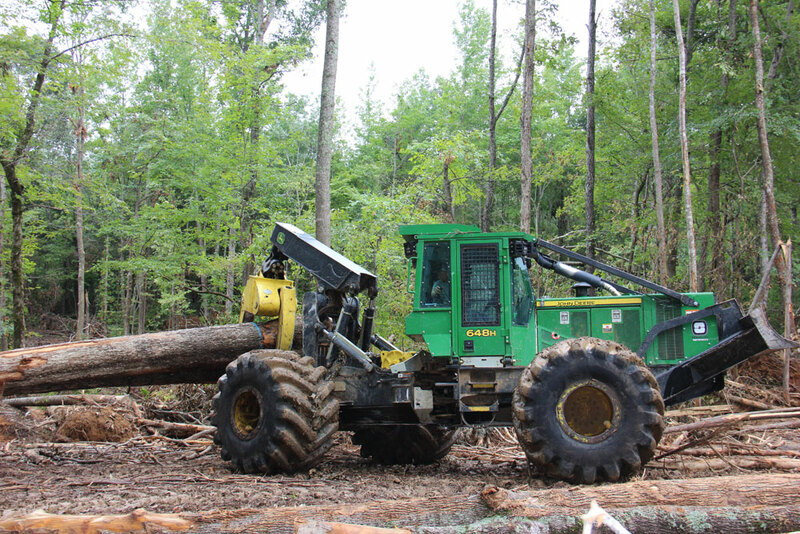 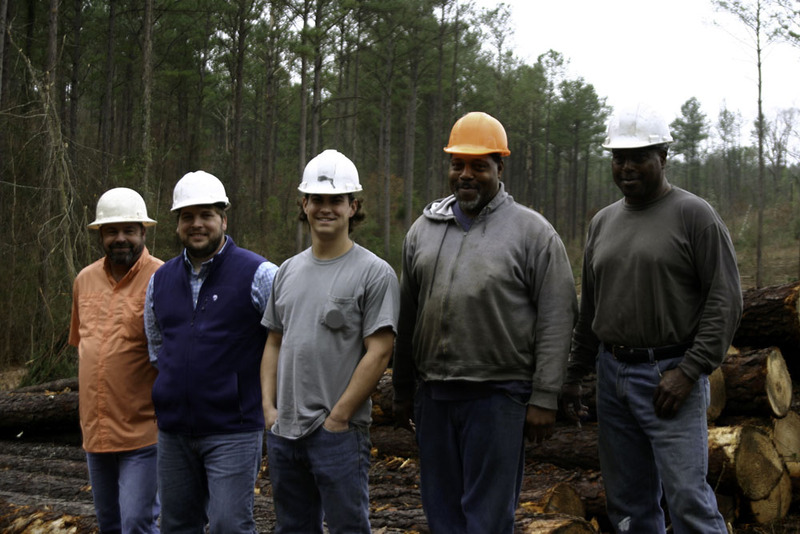 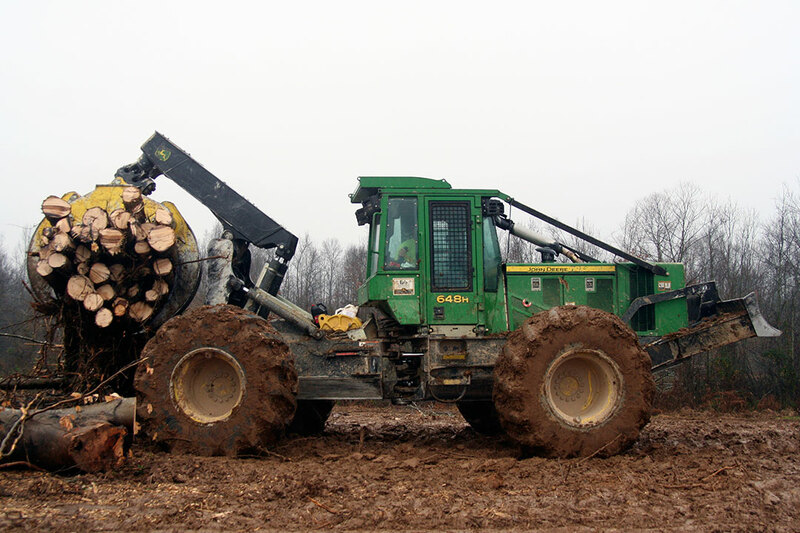 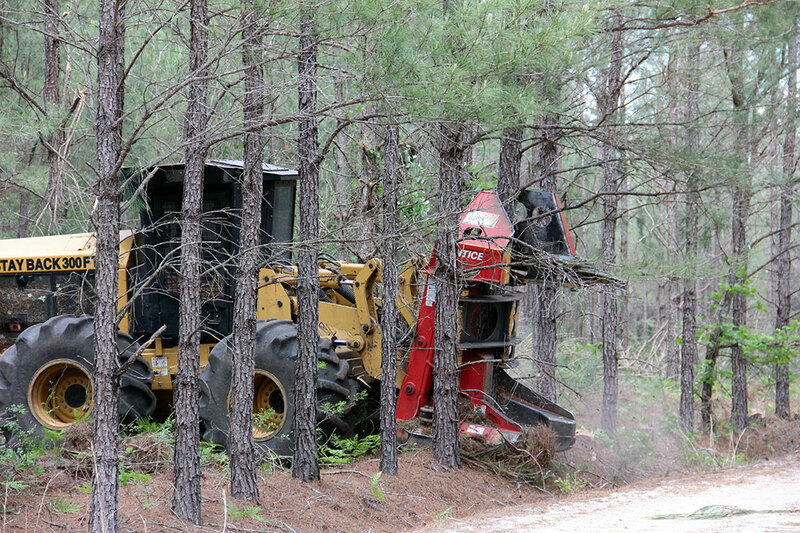 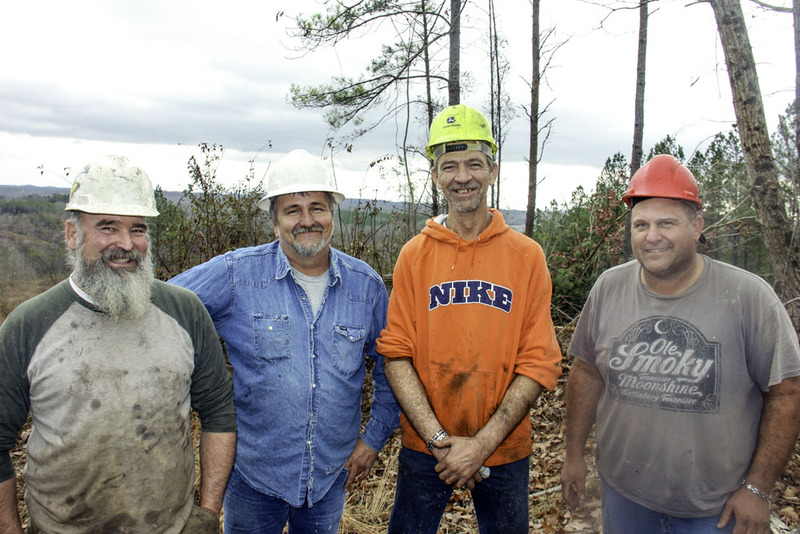 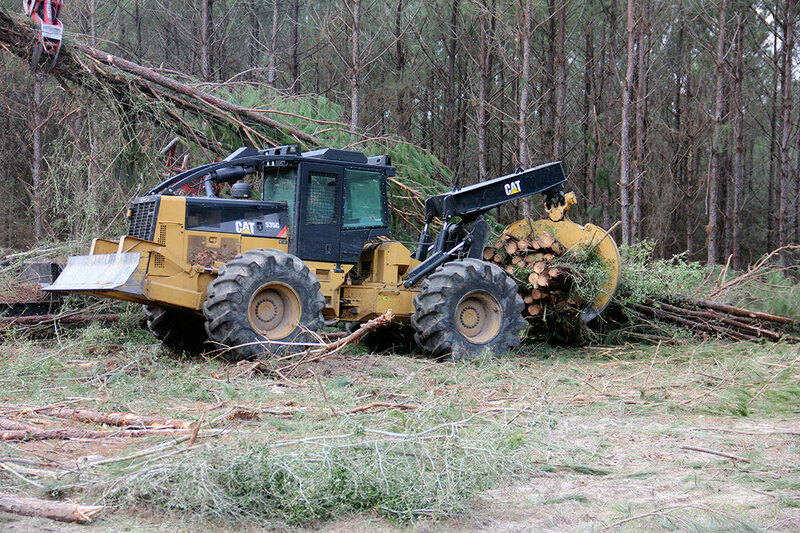 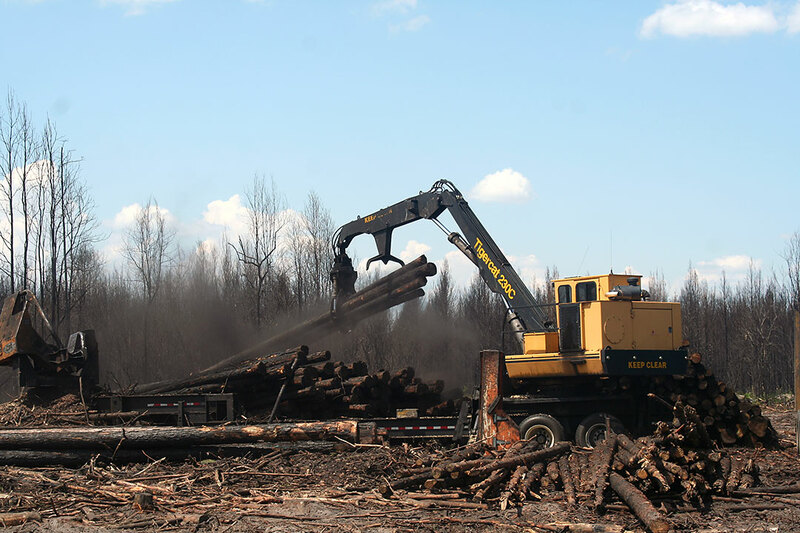 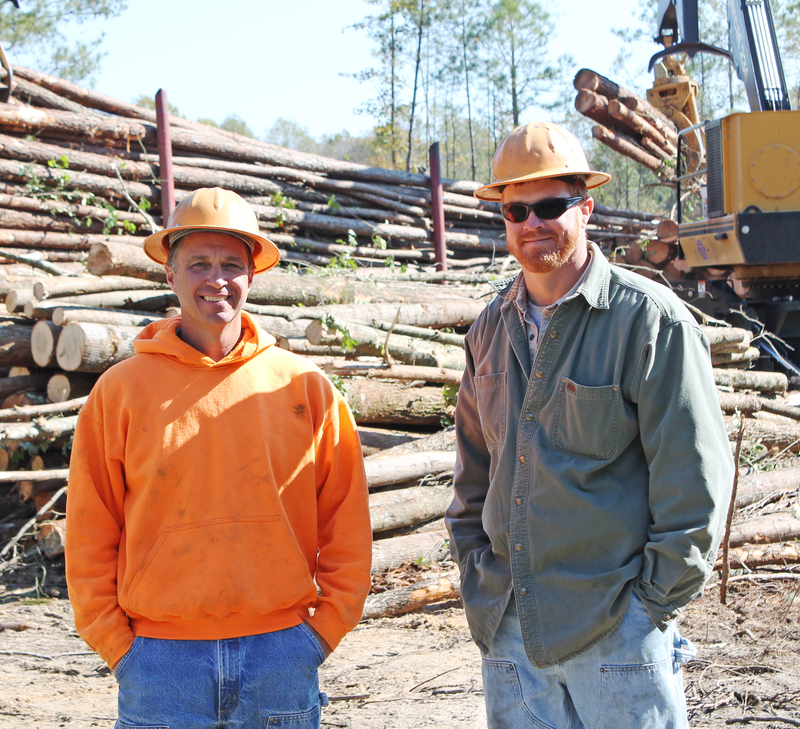 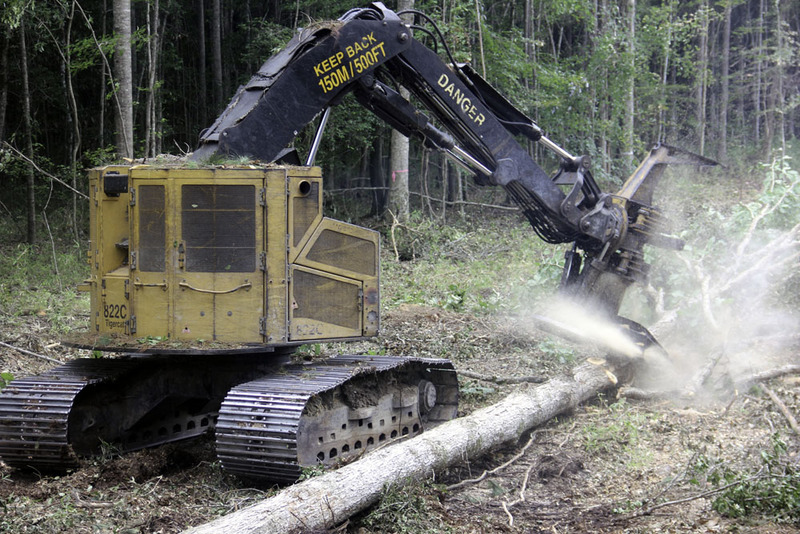 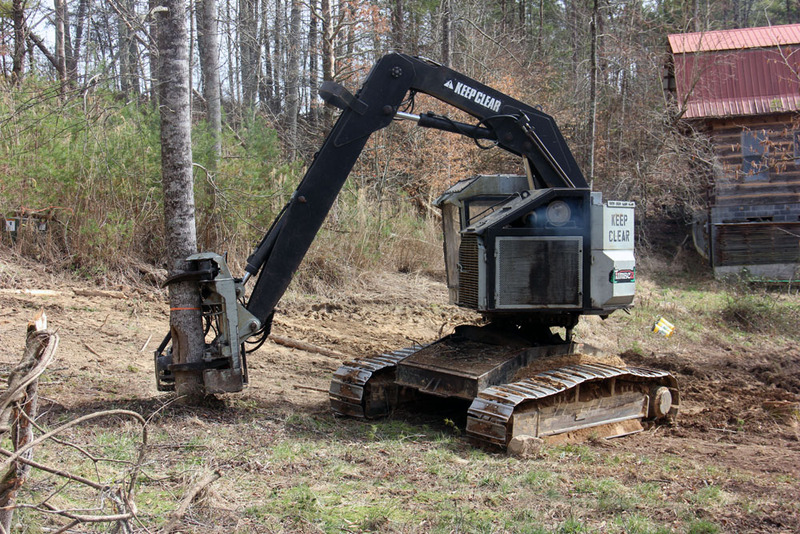 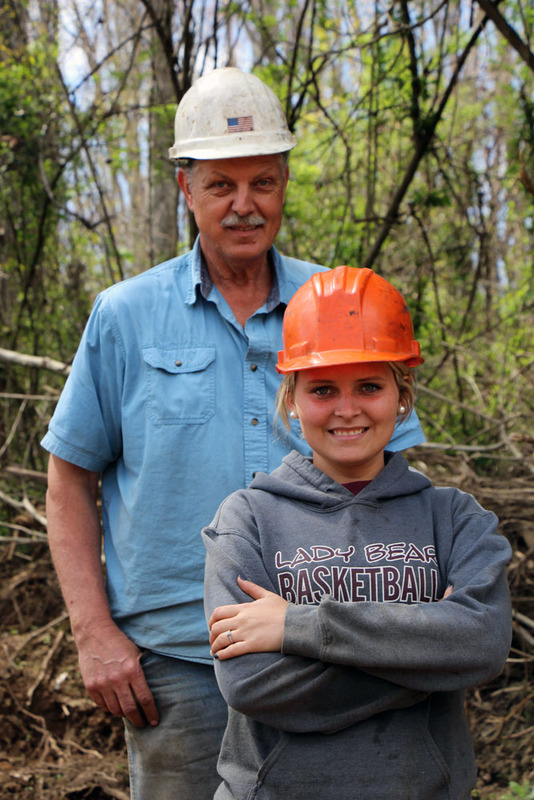 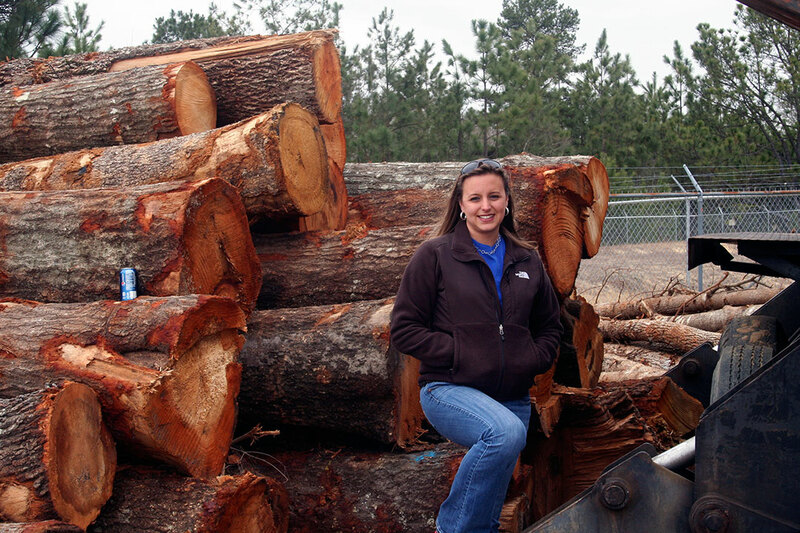 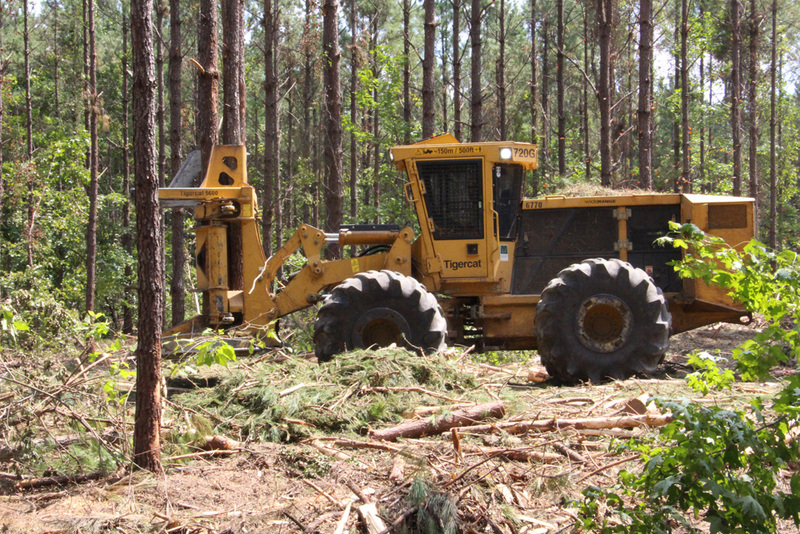 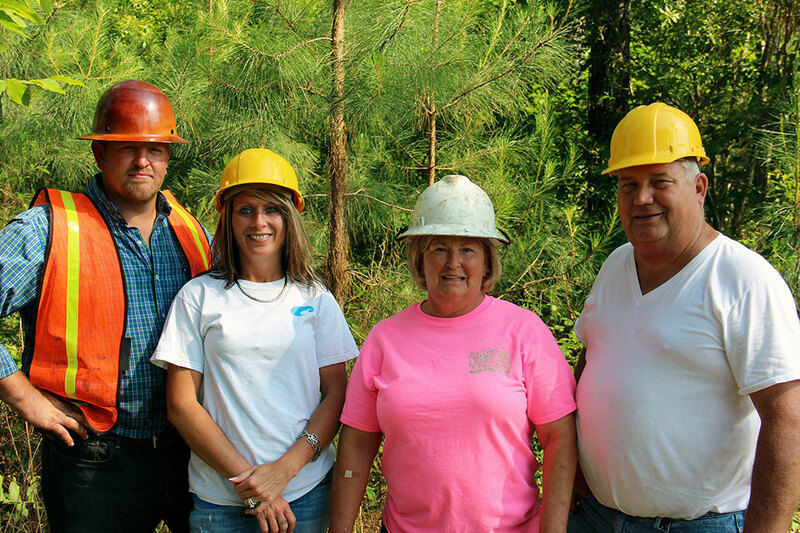 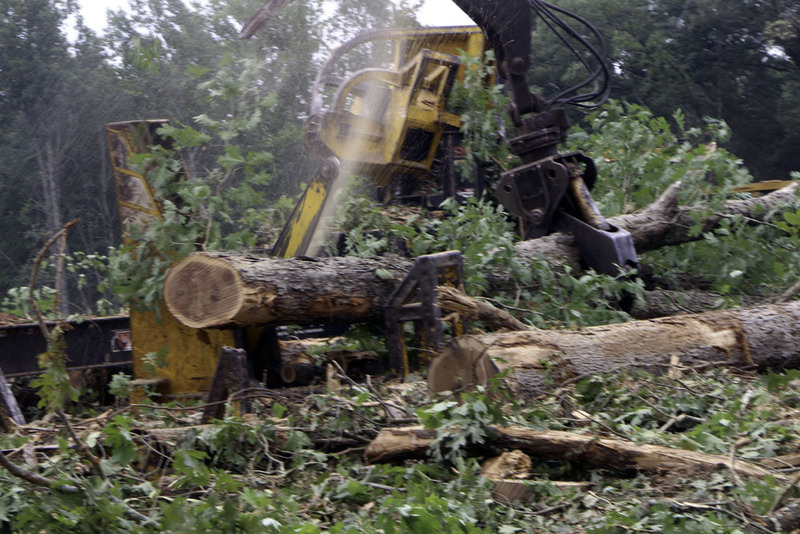 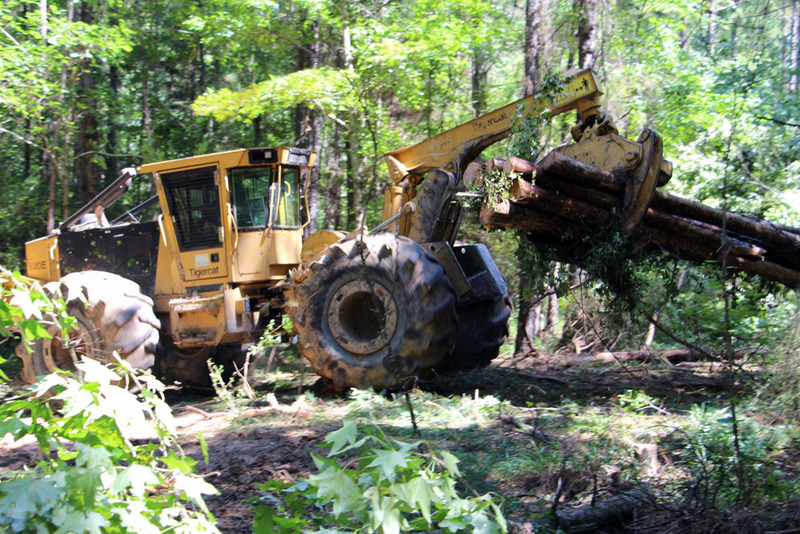 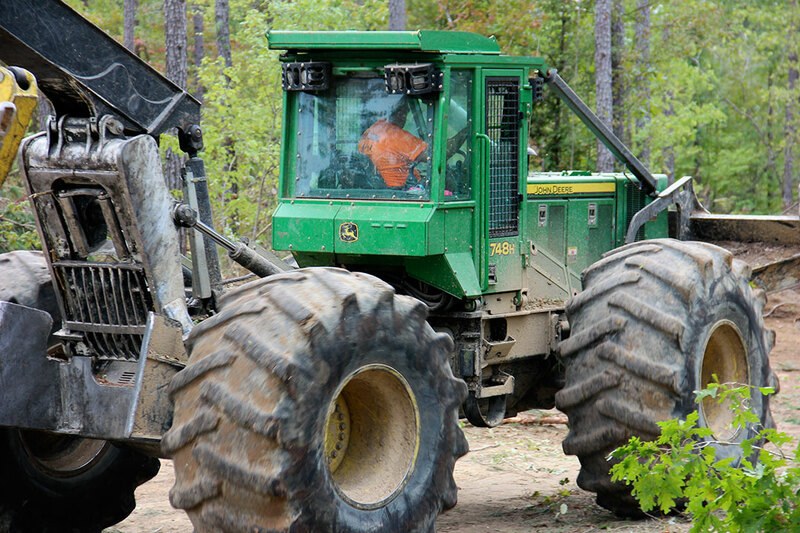 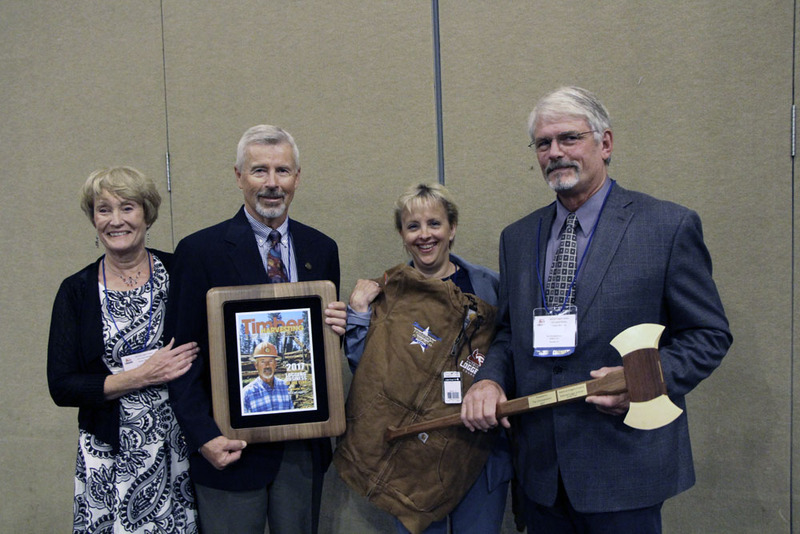 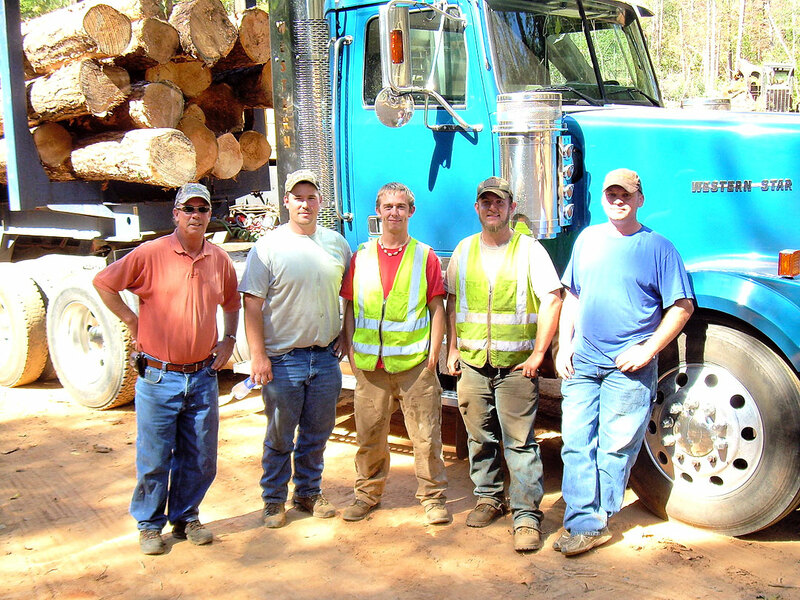 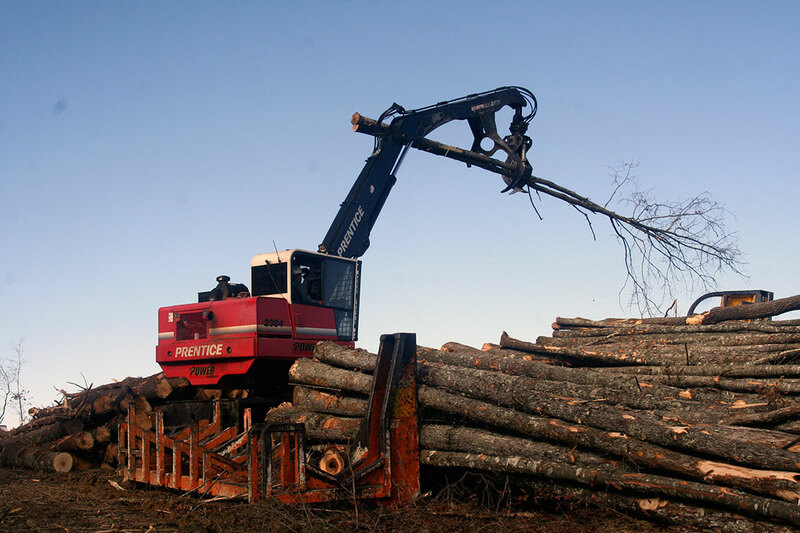 Company: Grantham Brothers Logging, Inc.
Company: Ray Singleton Logging, Inc.
Company: S.M. 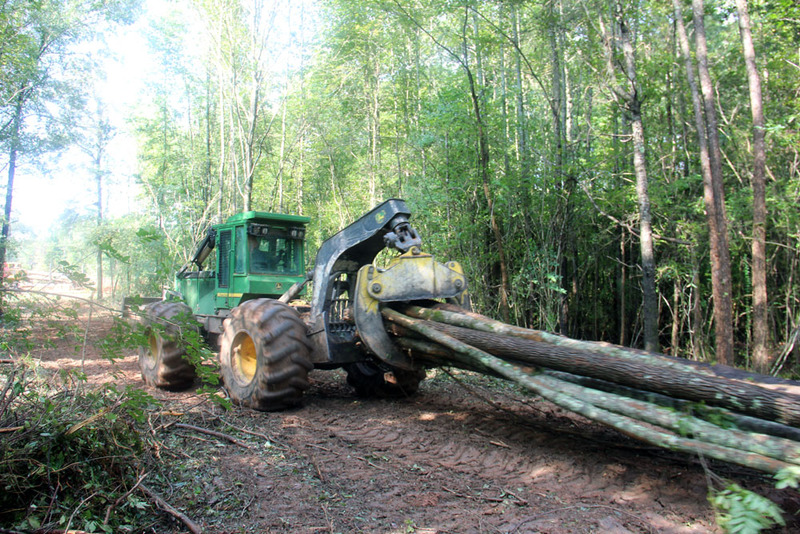 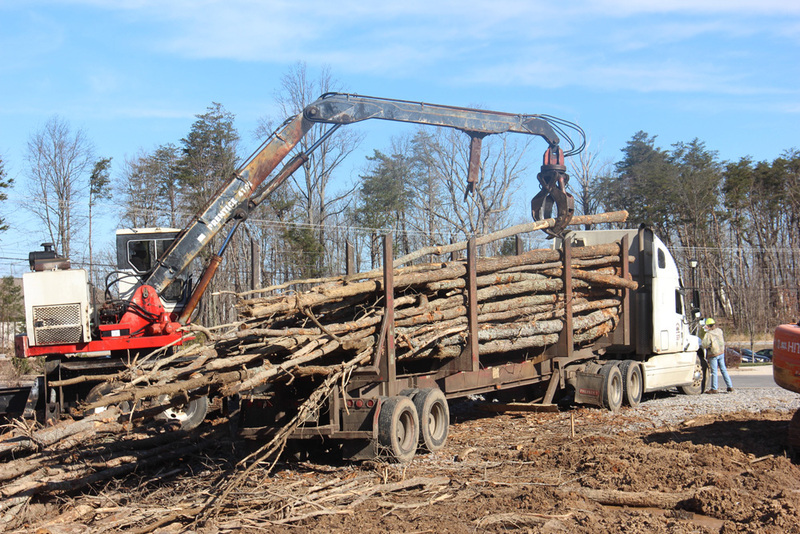 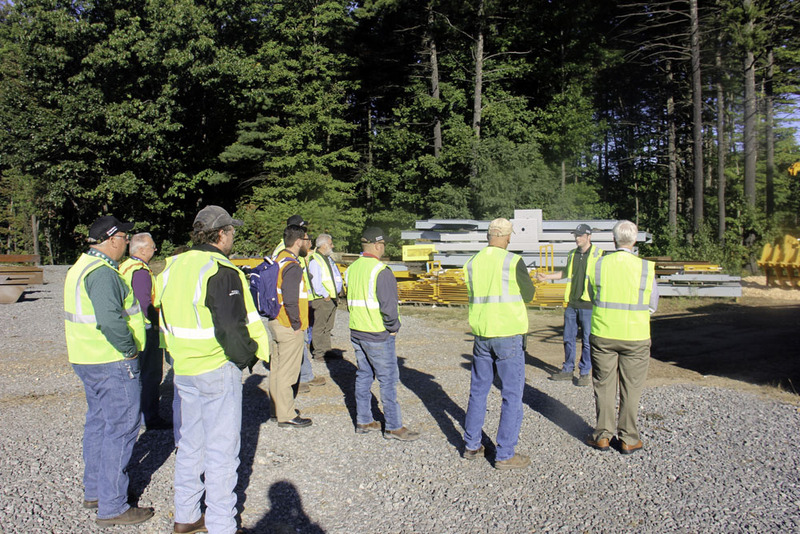 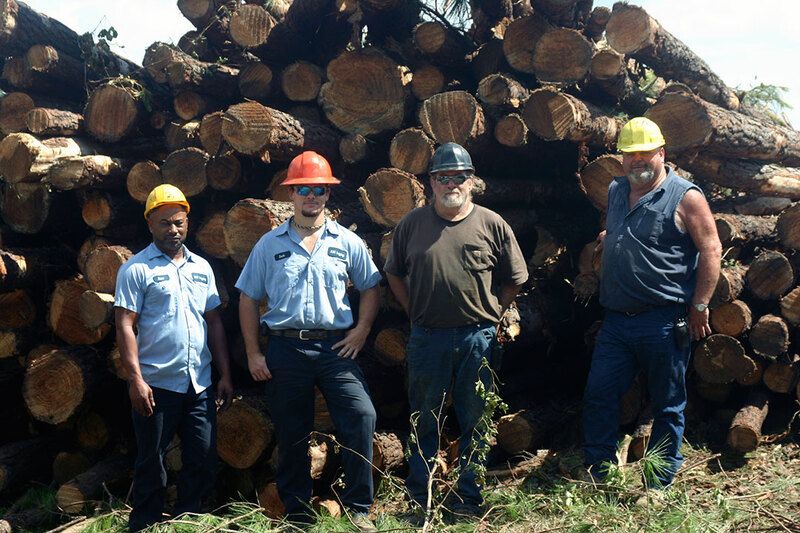 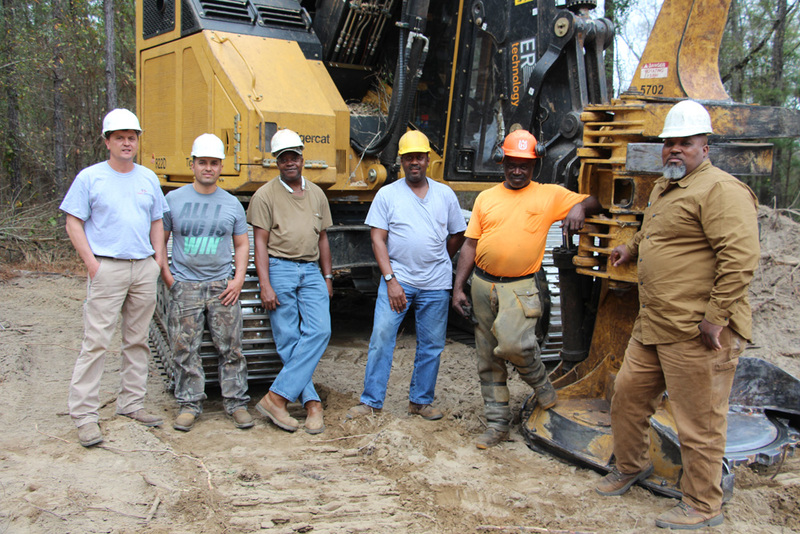 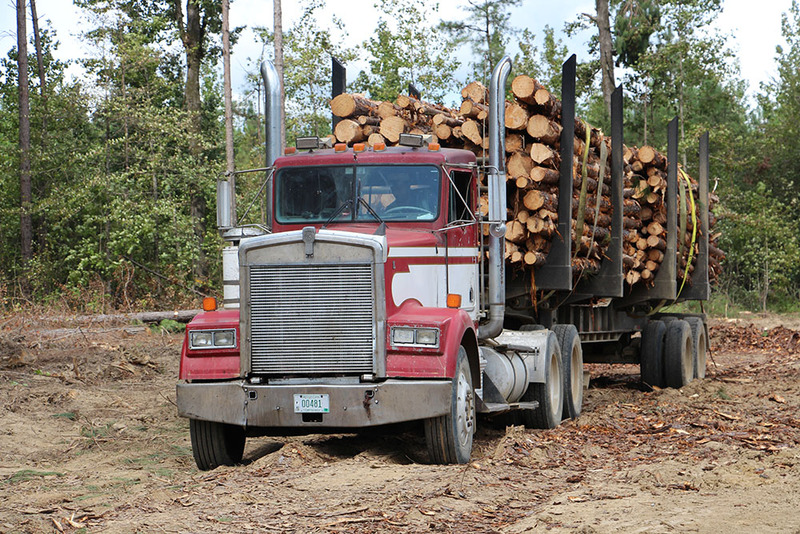 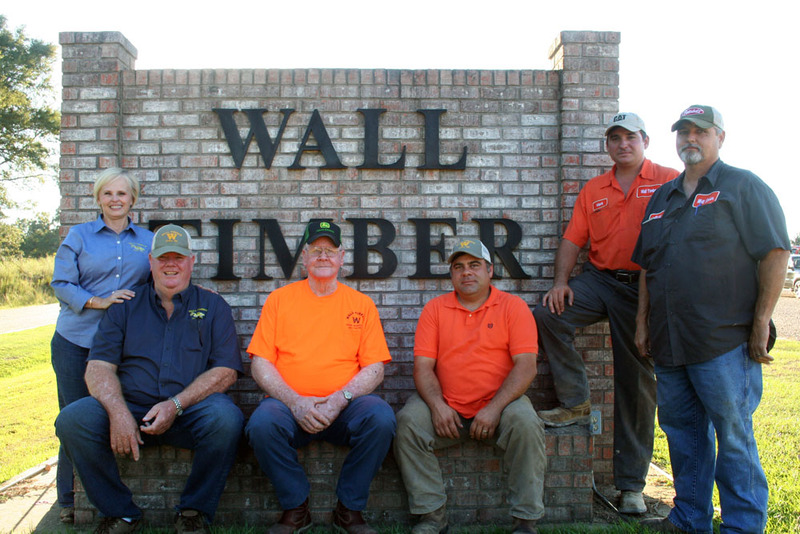 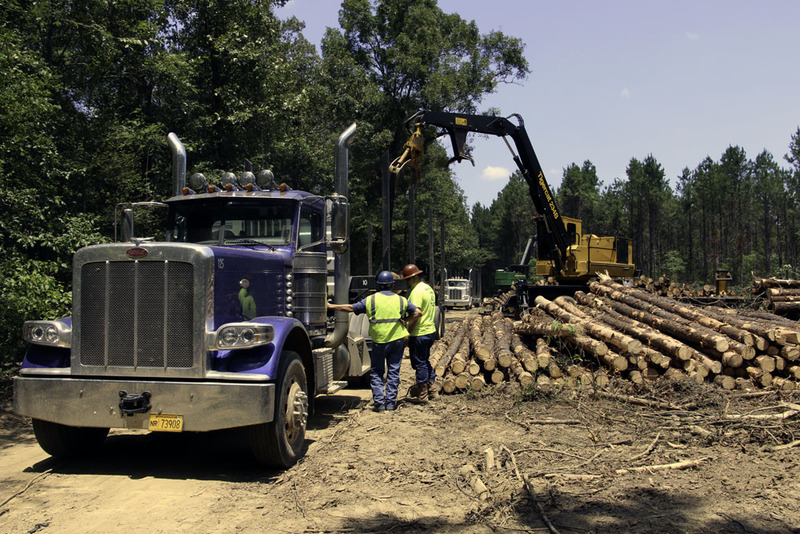 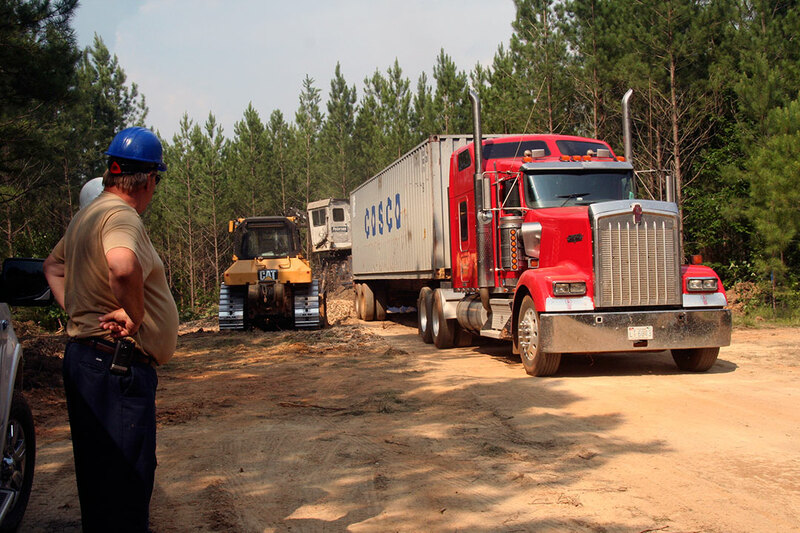 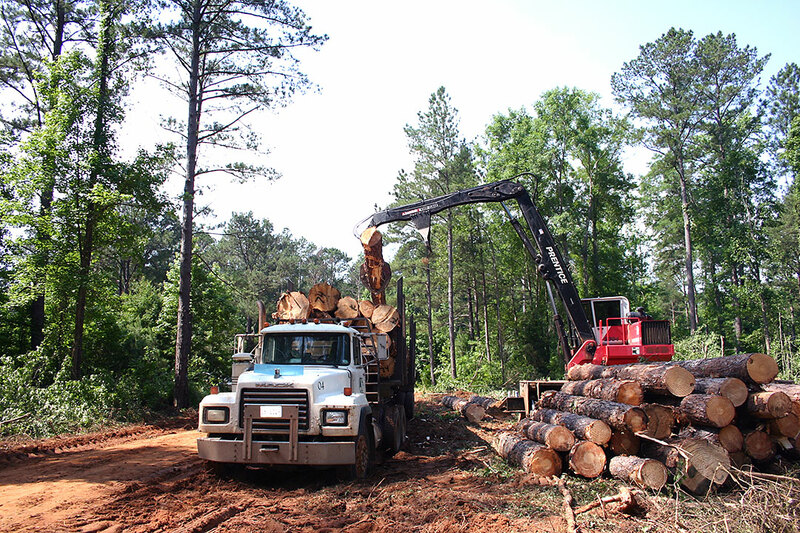 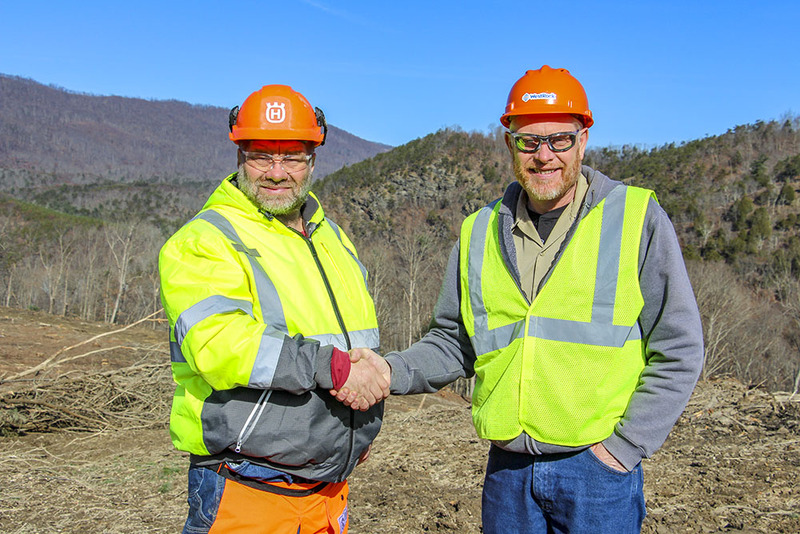 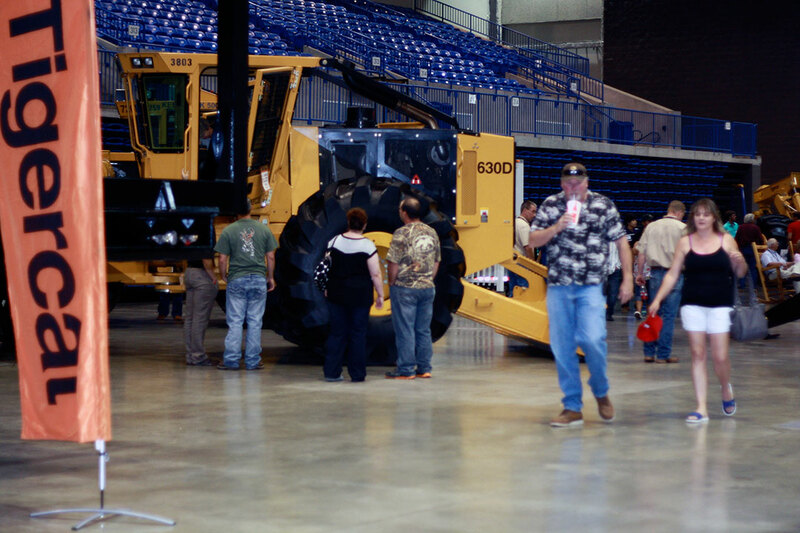 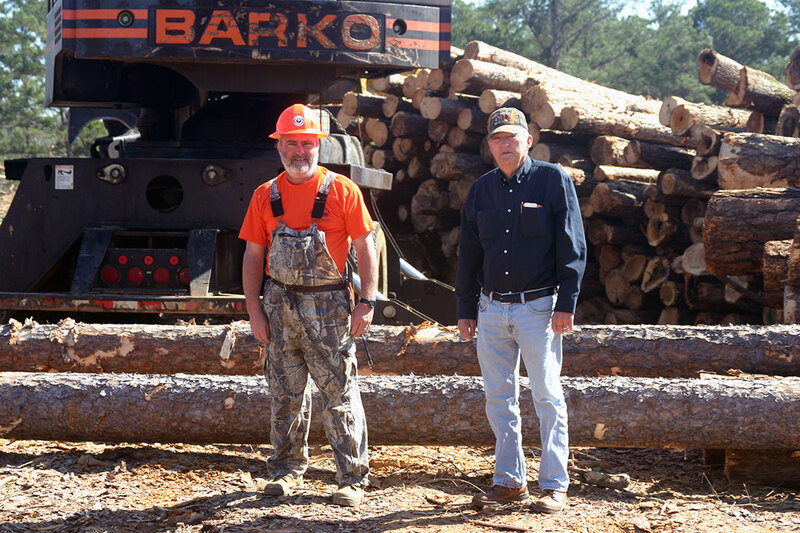 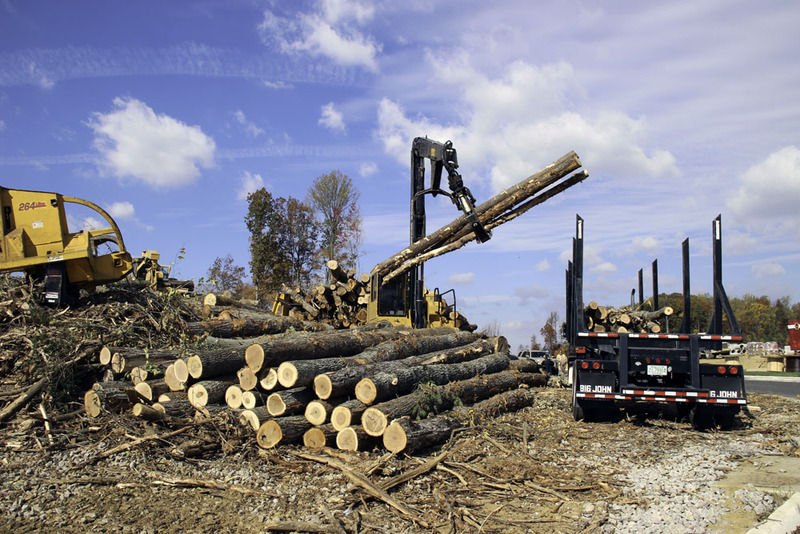 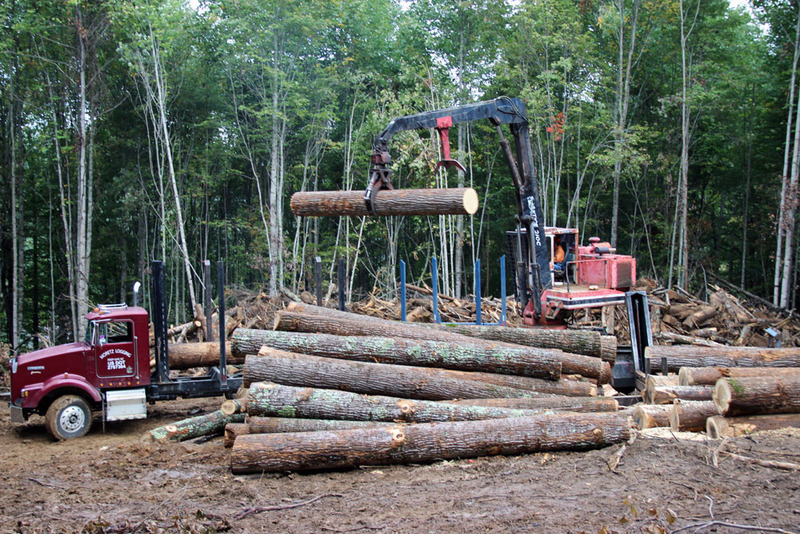 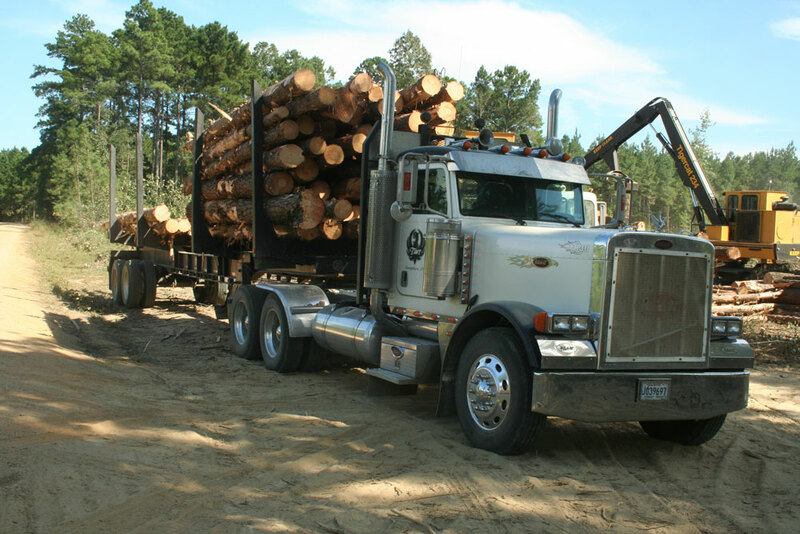 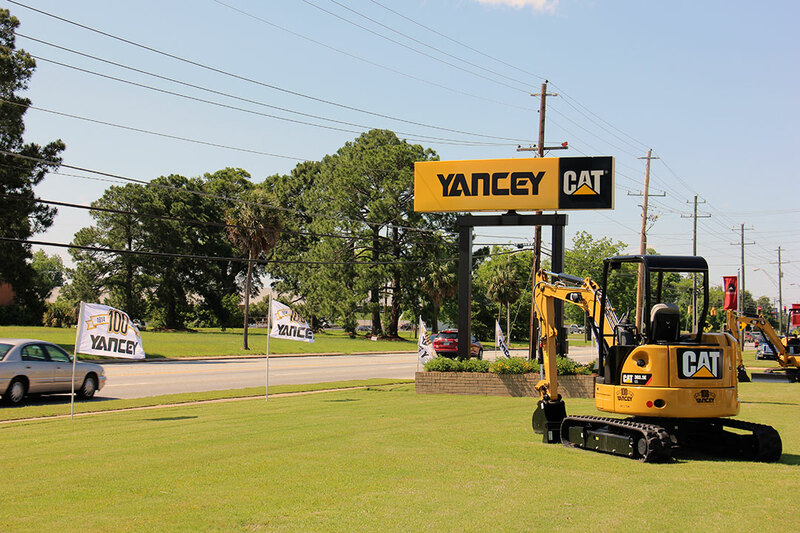 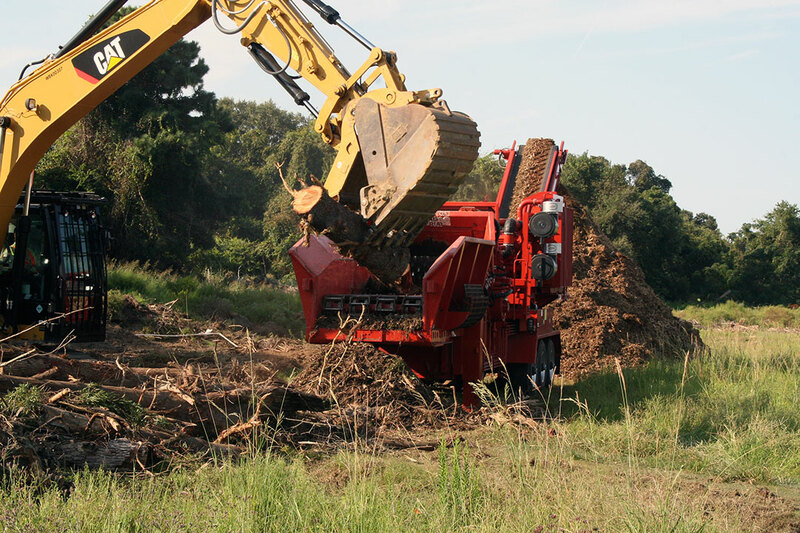 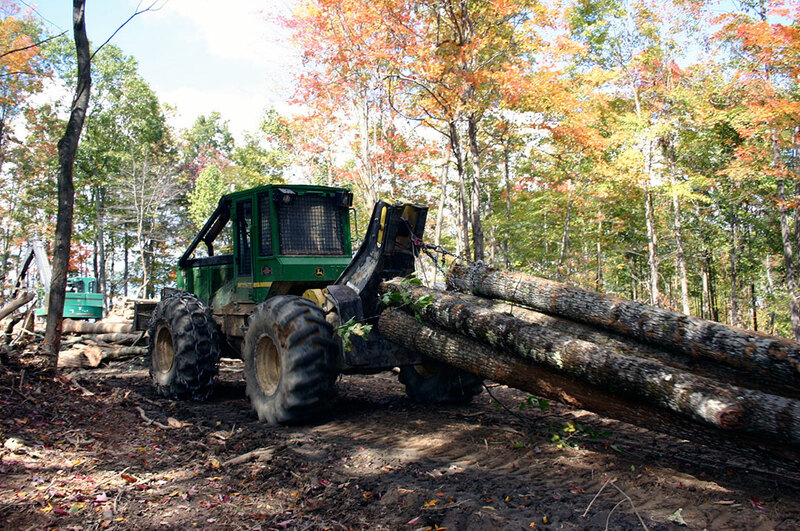 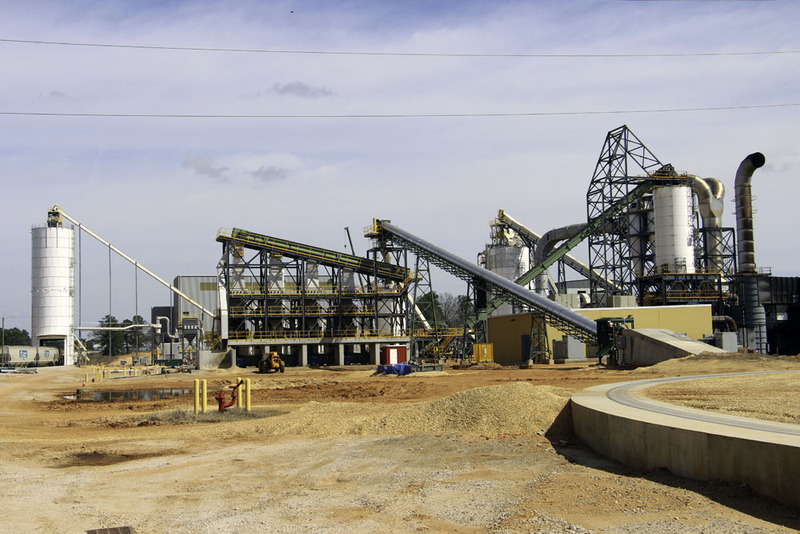 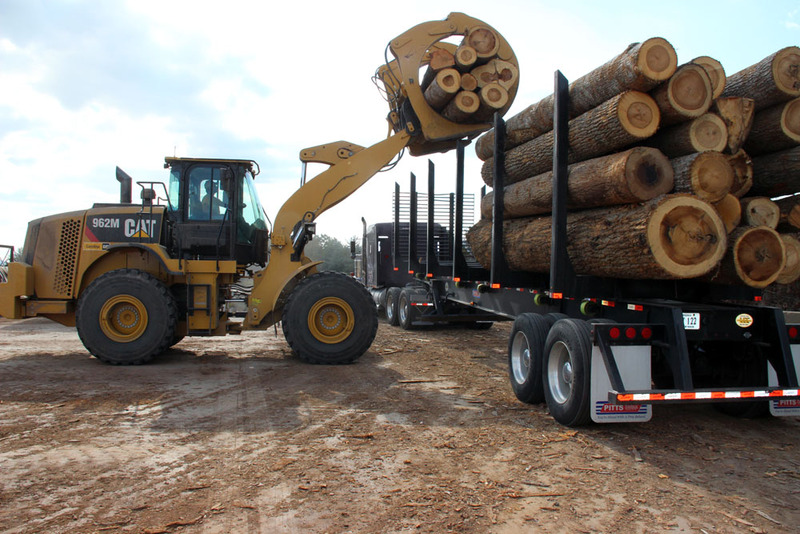 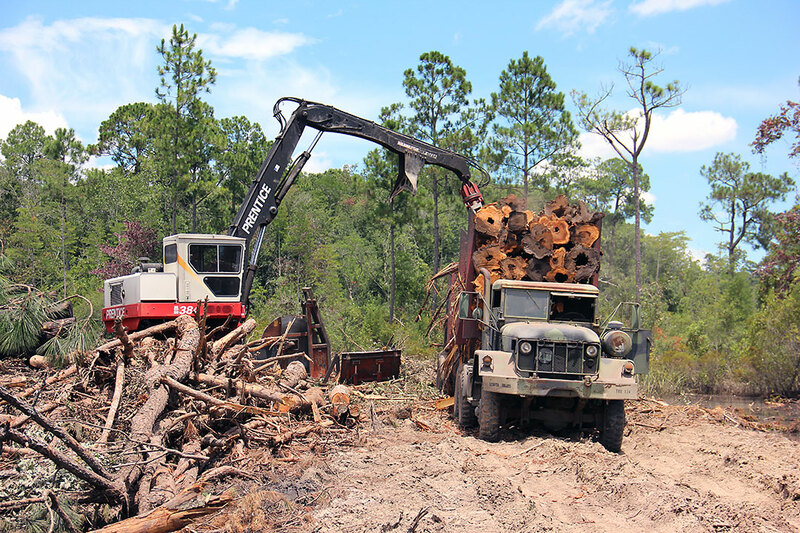 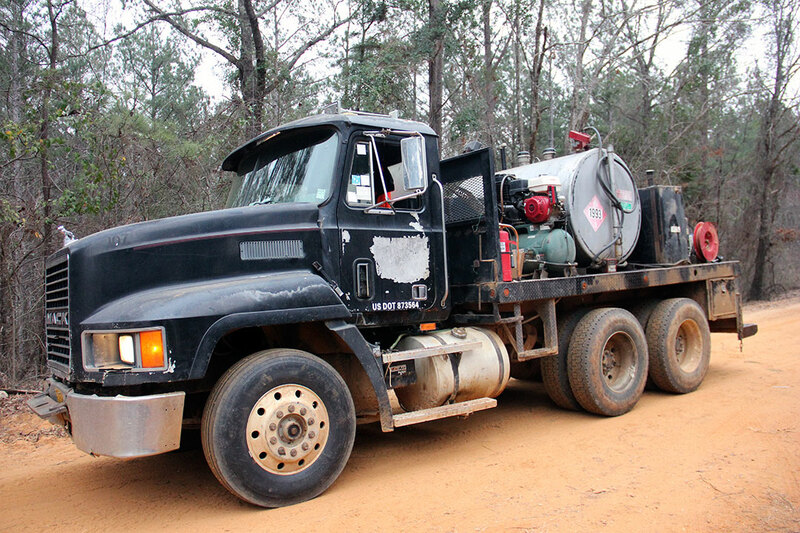 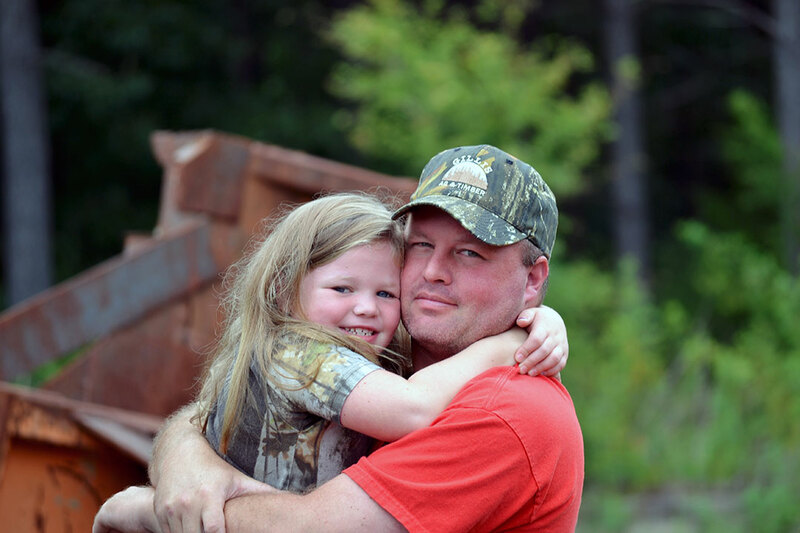 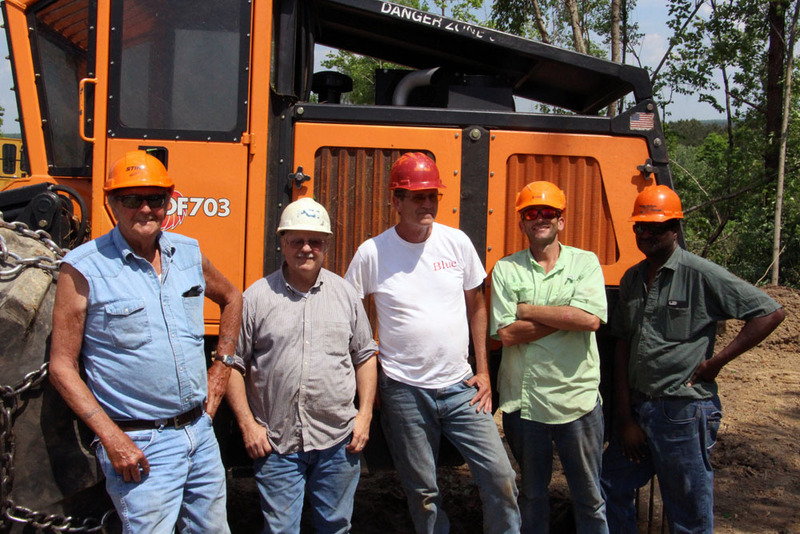 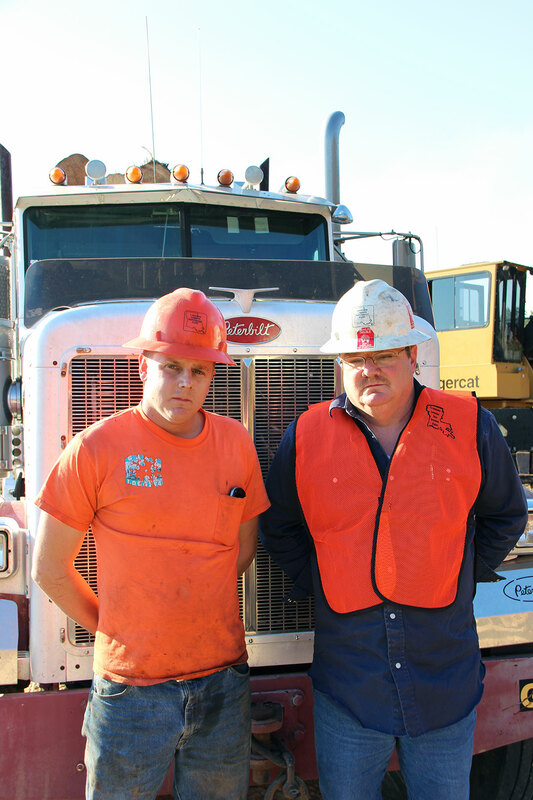 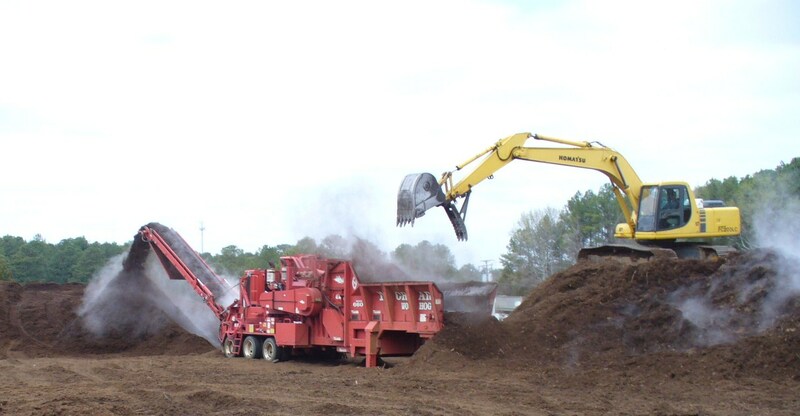 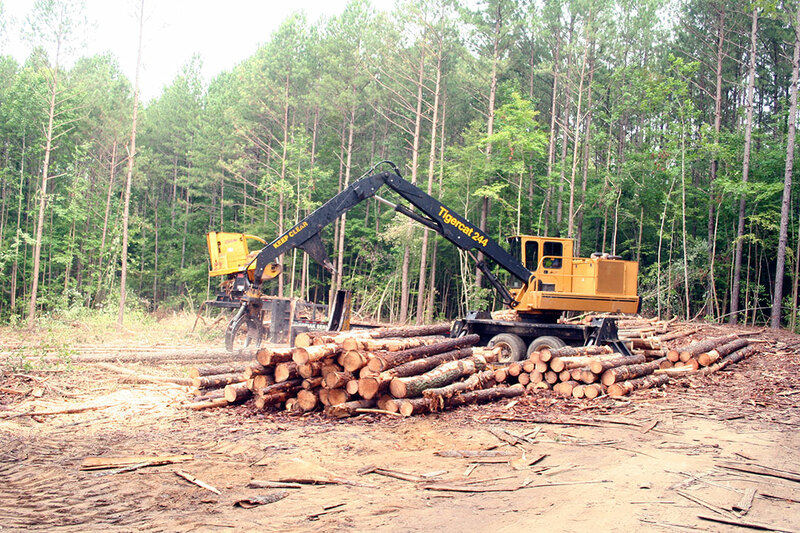 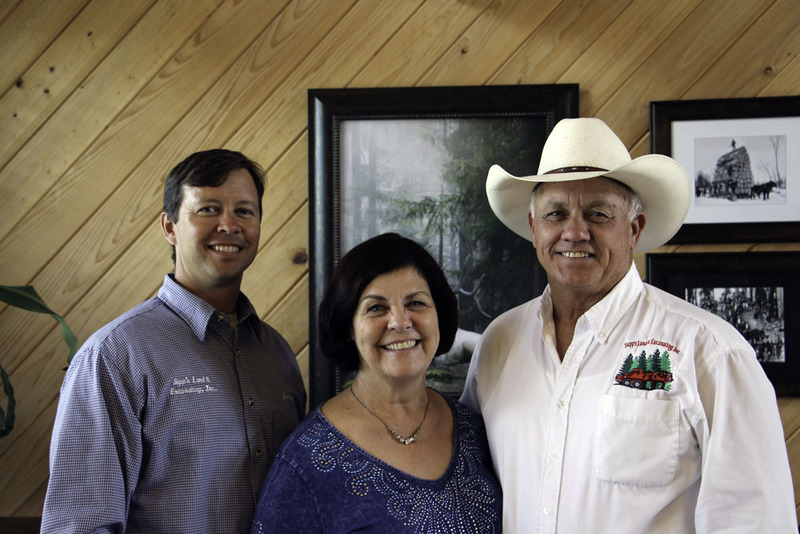 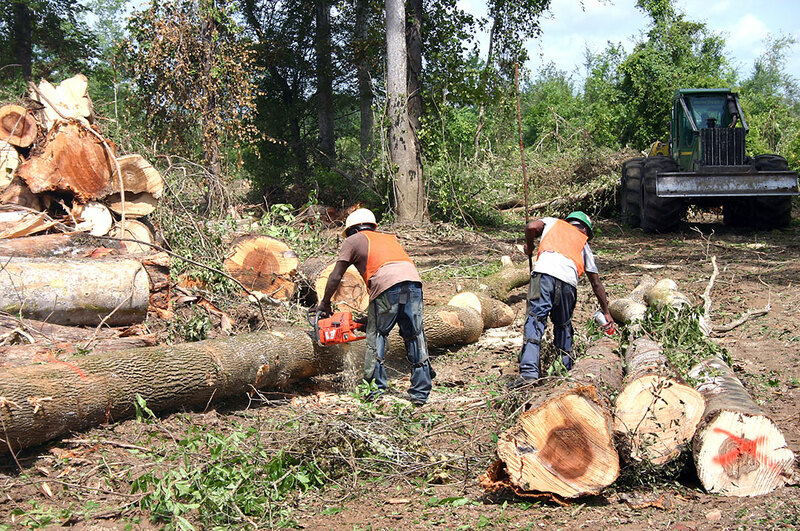 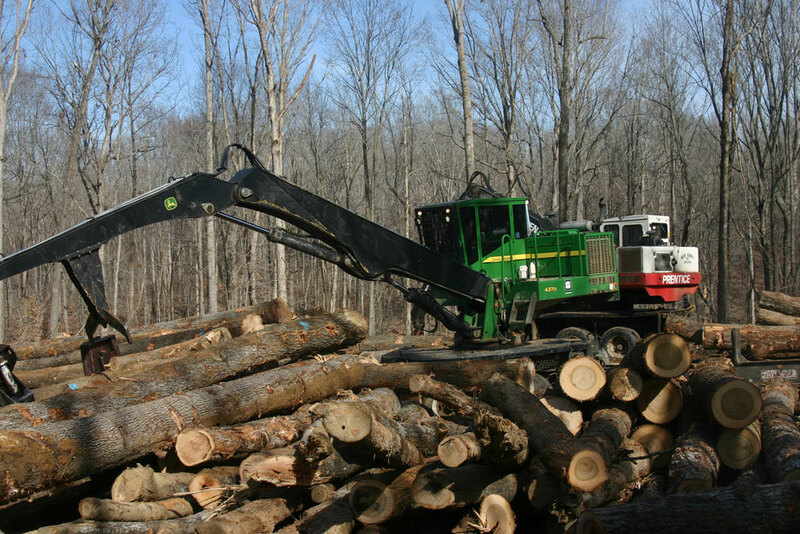 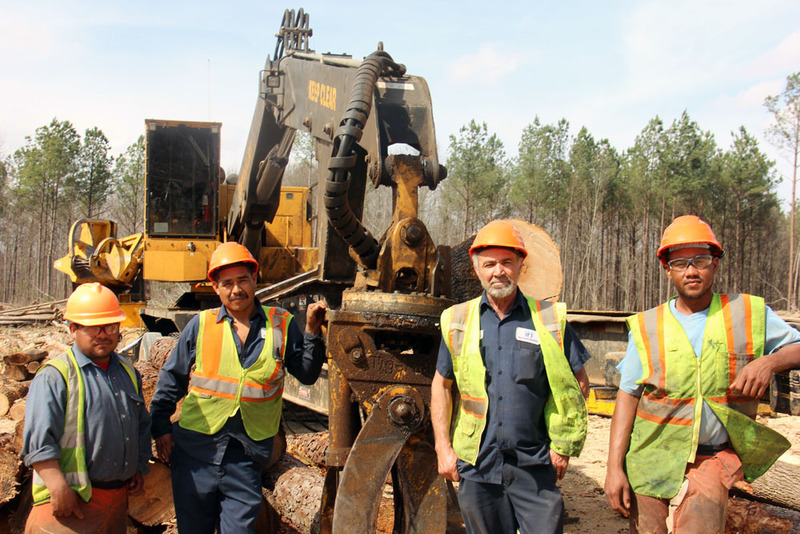 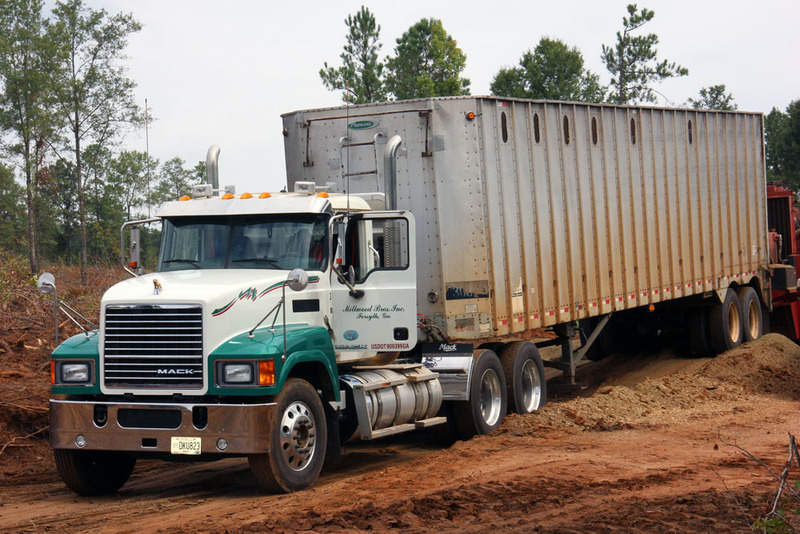 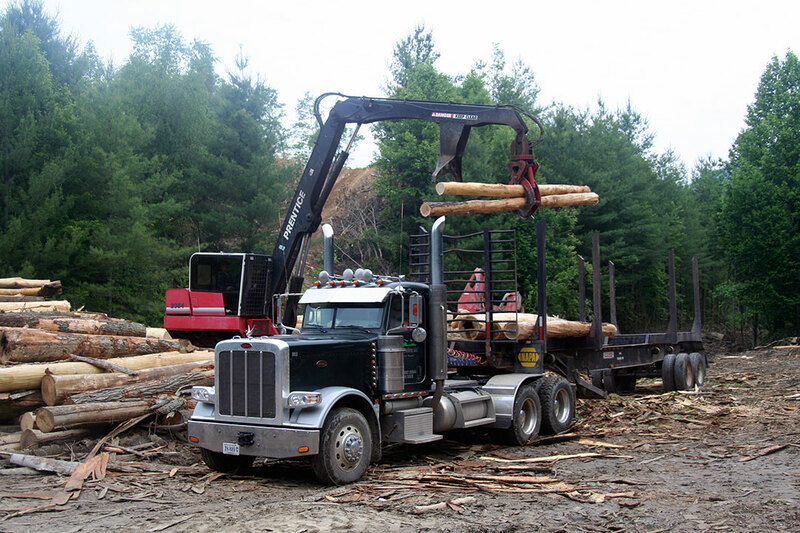 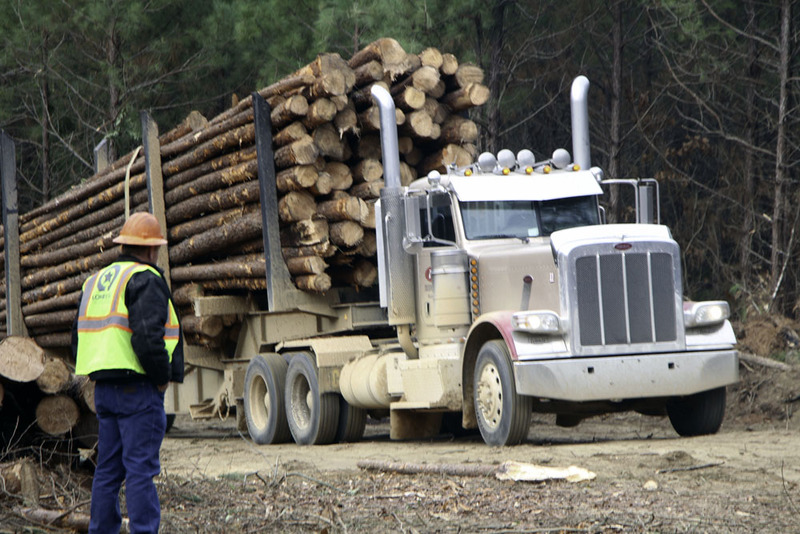 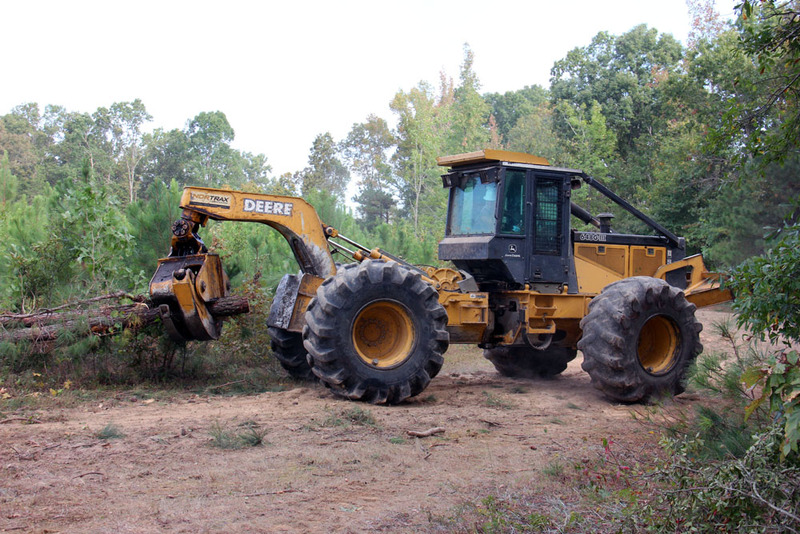 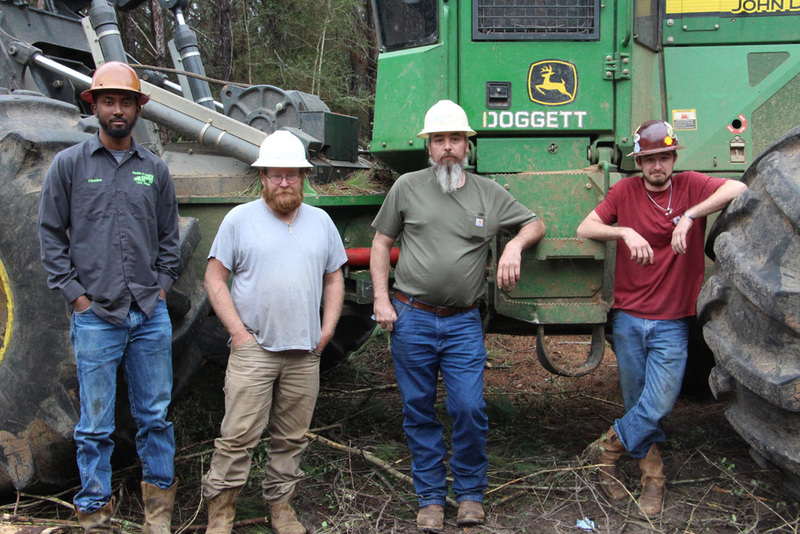 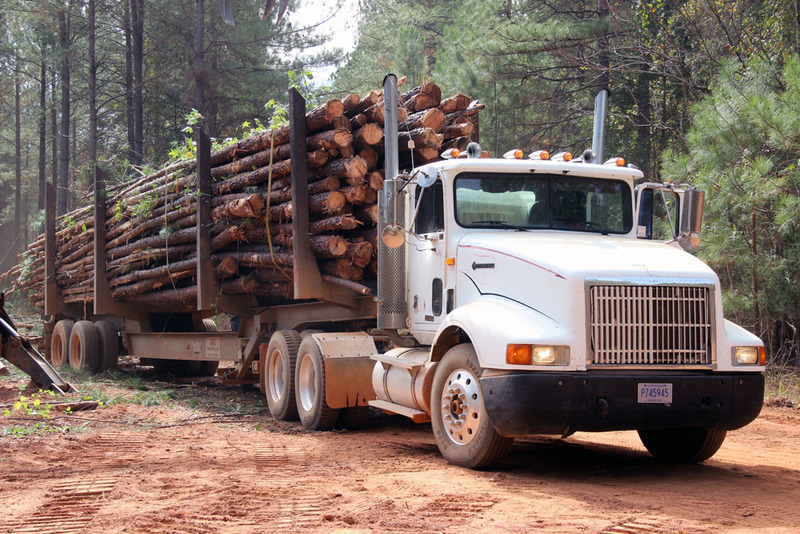 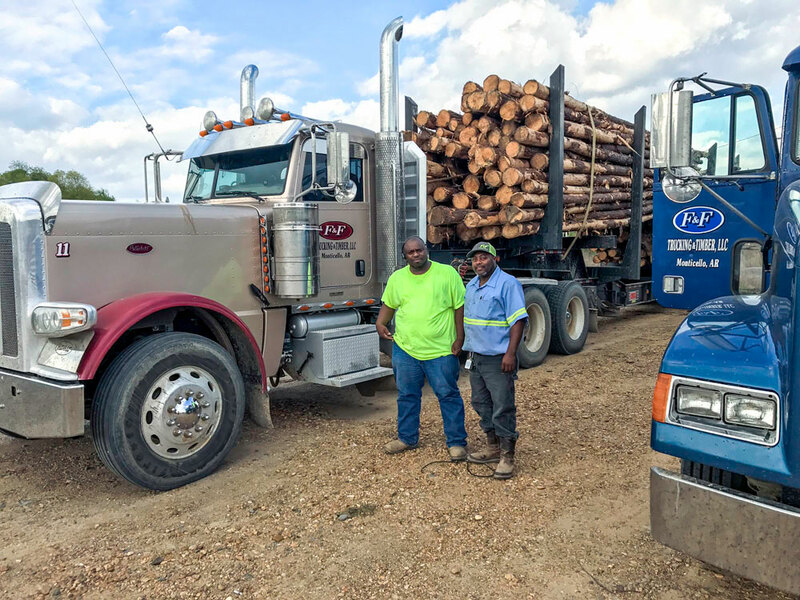 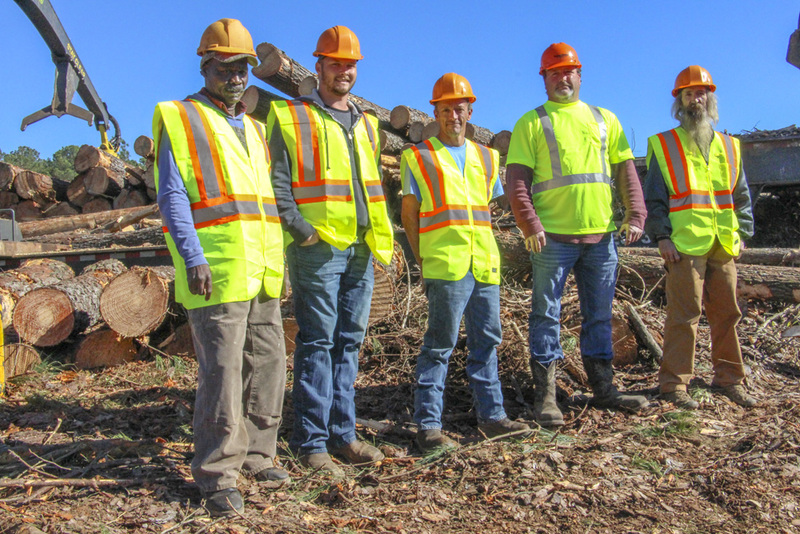 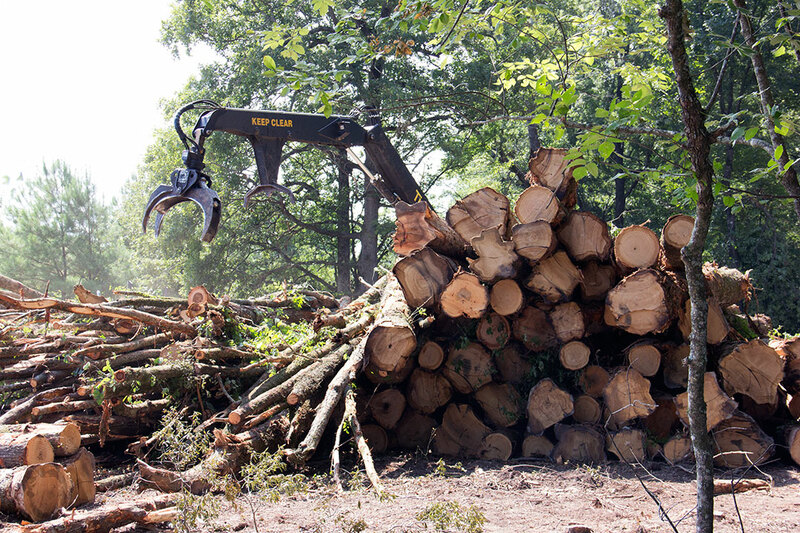 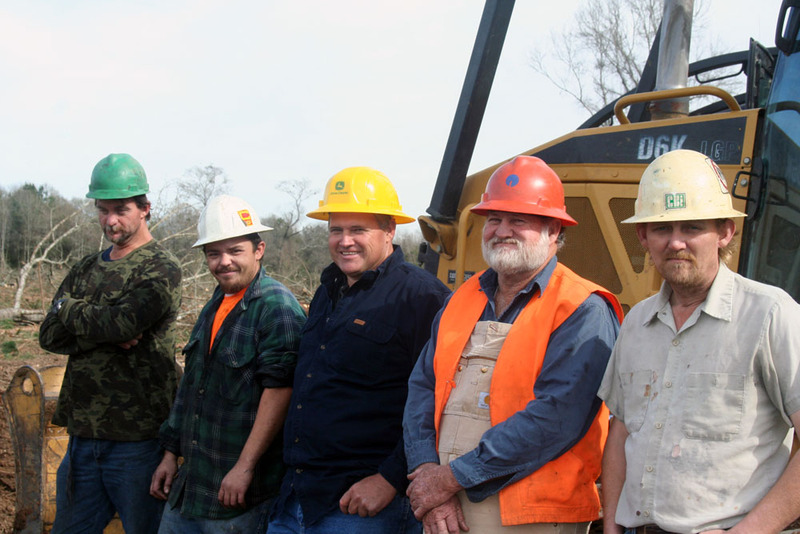 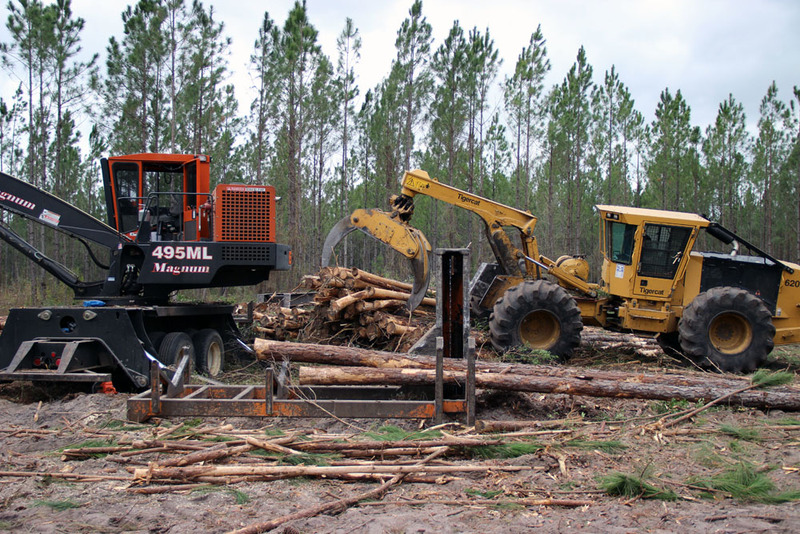 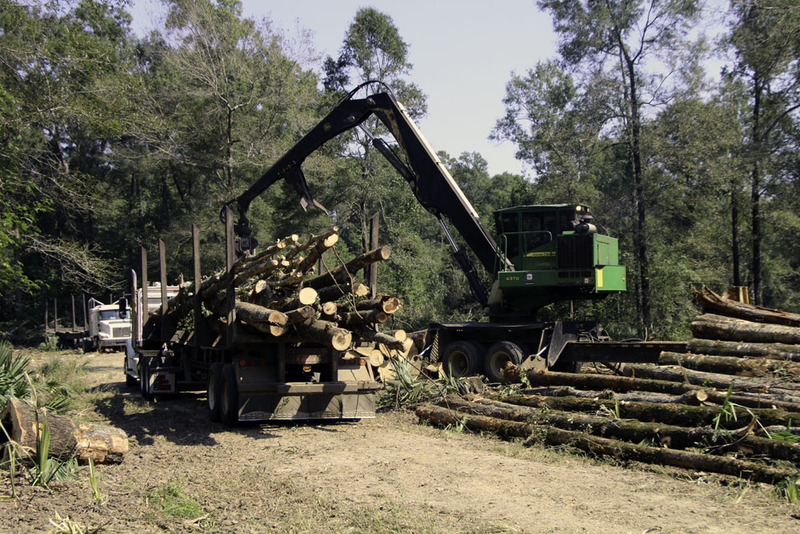 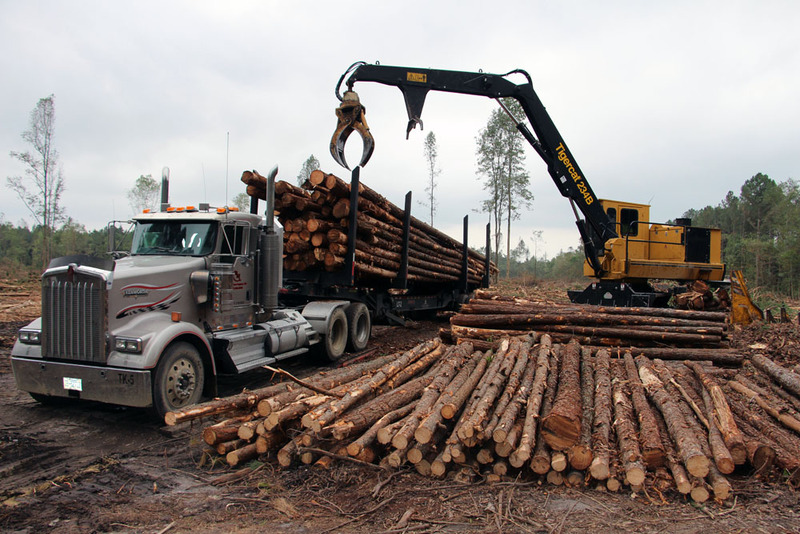 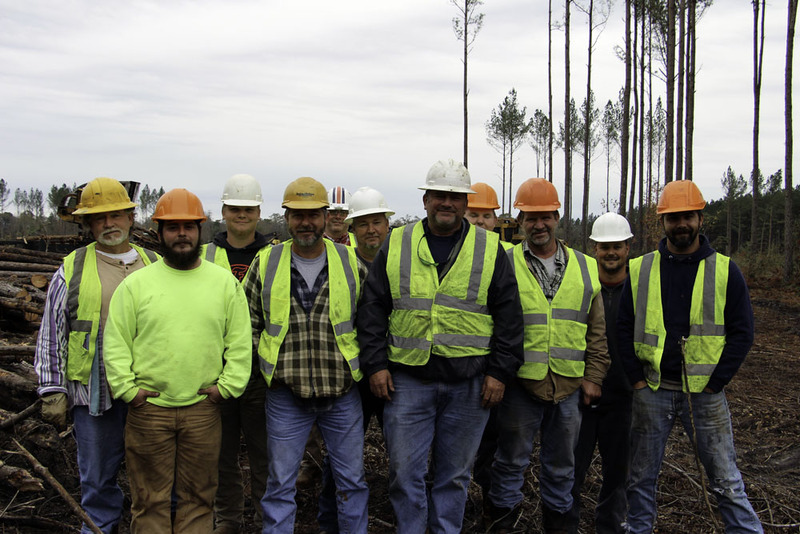 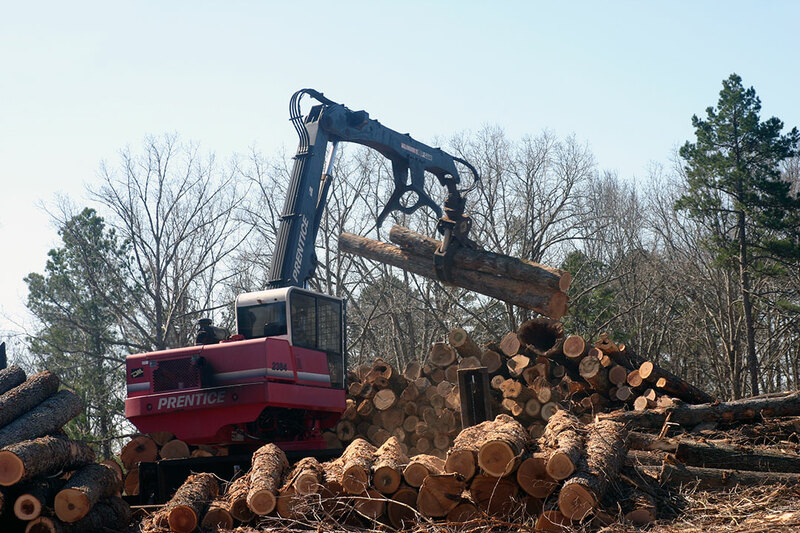 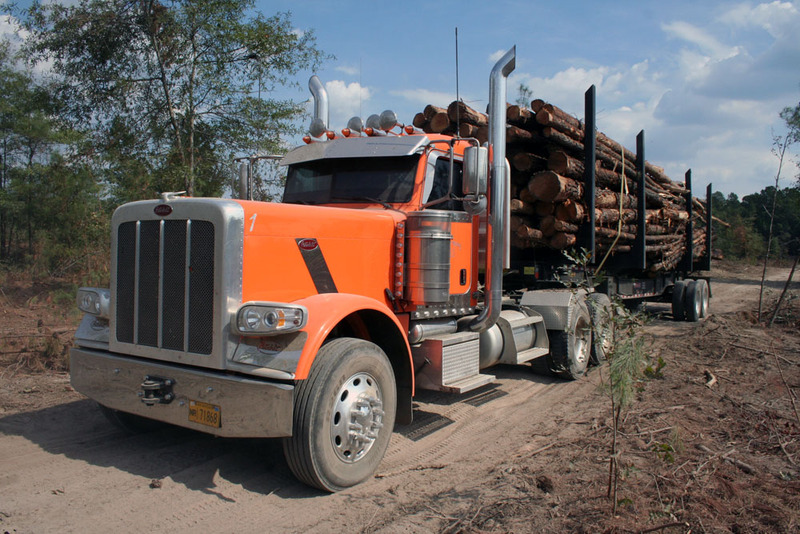 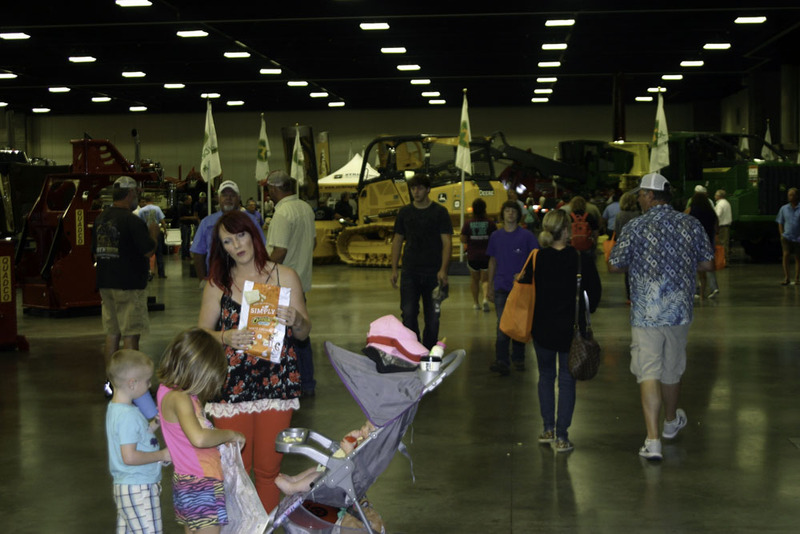 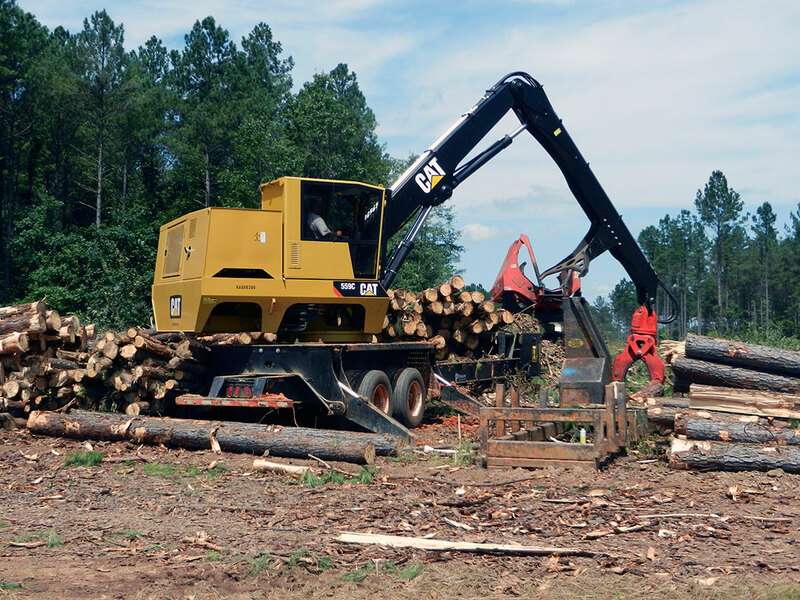 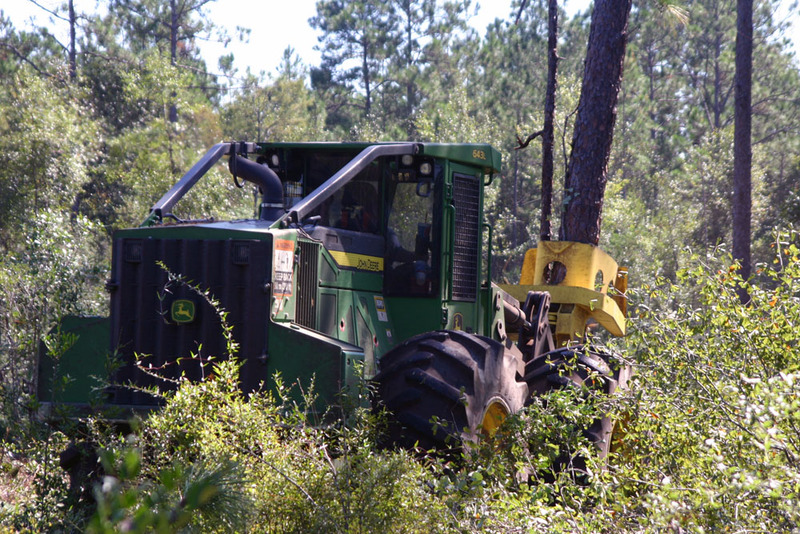 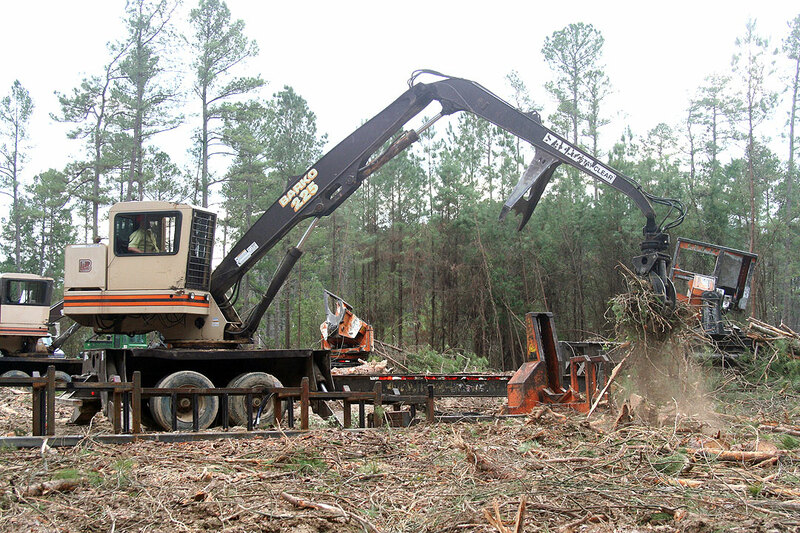 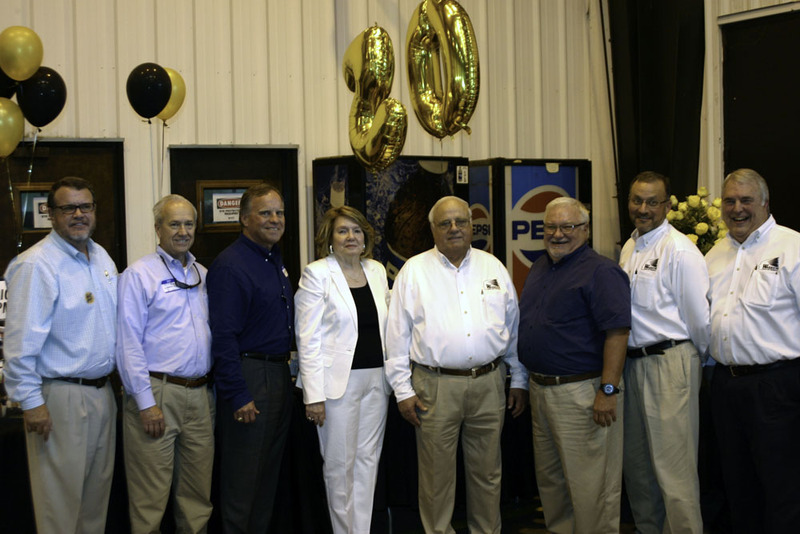 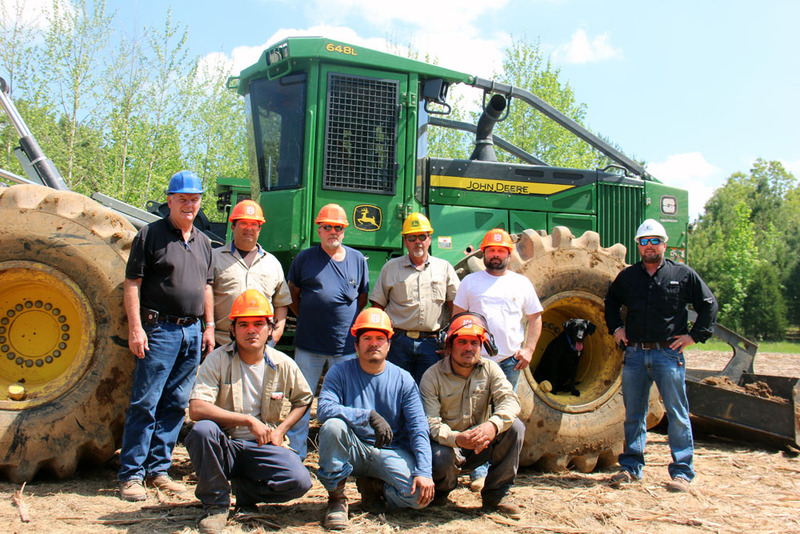 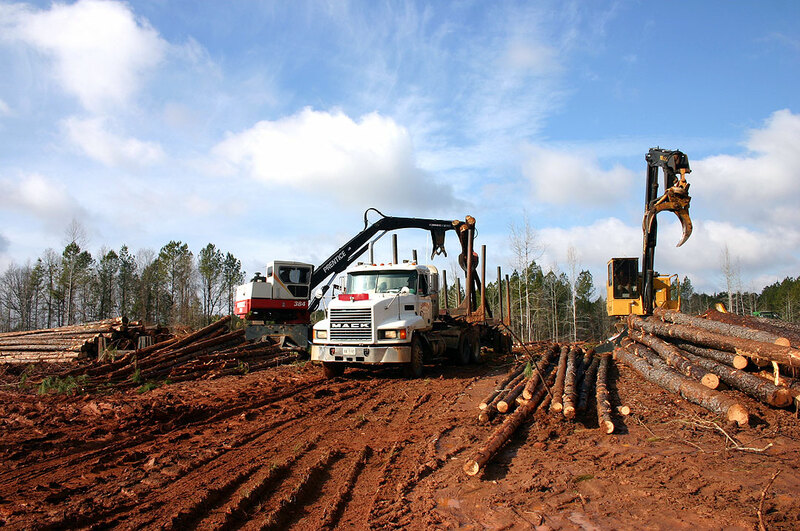 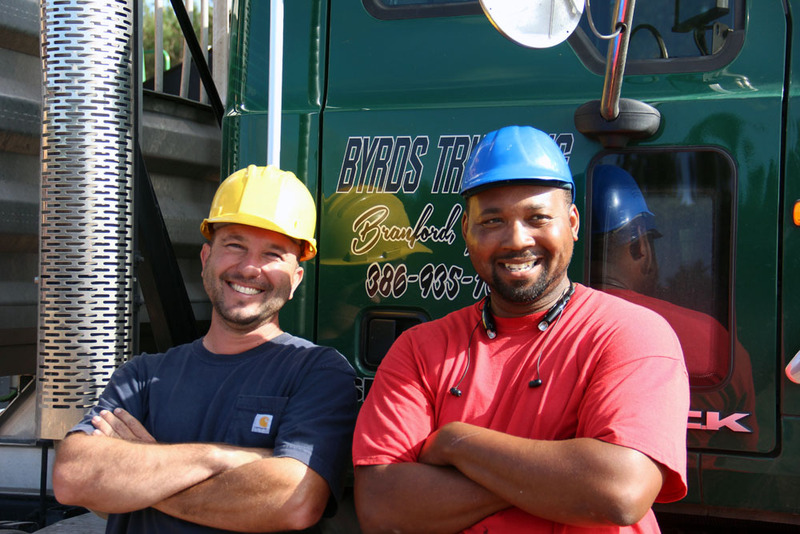 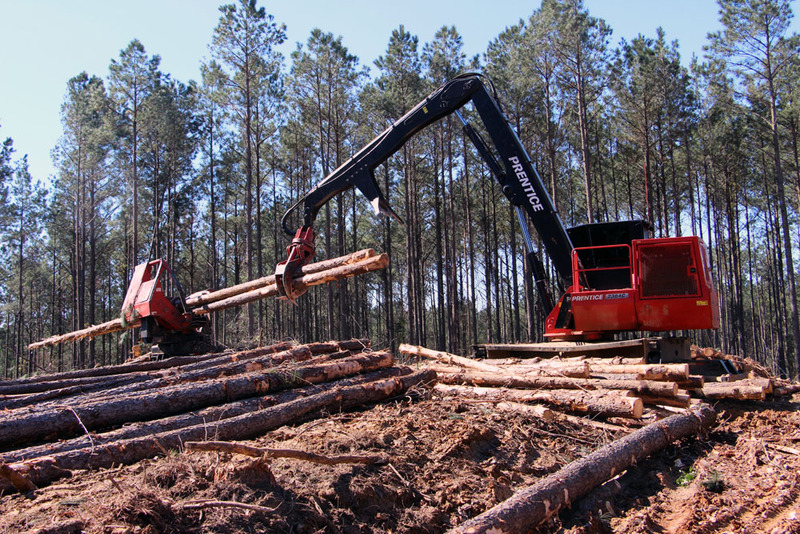 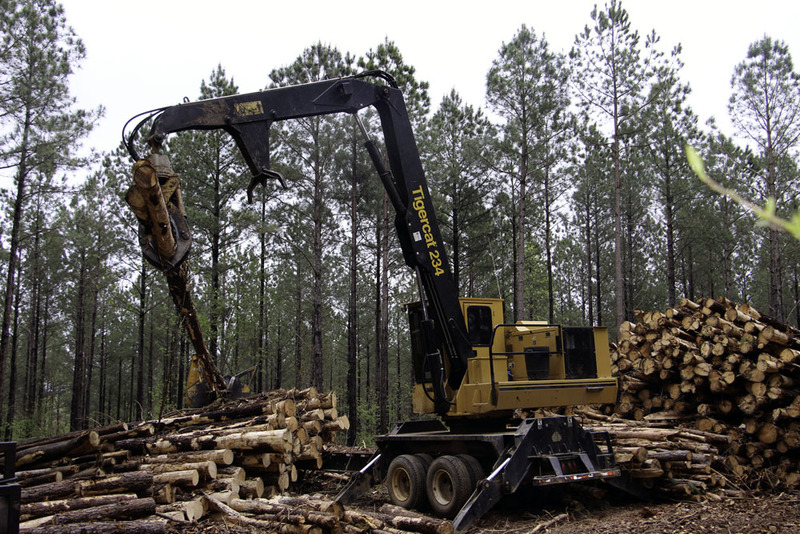 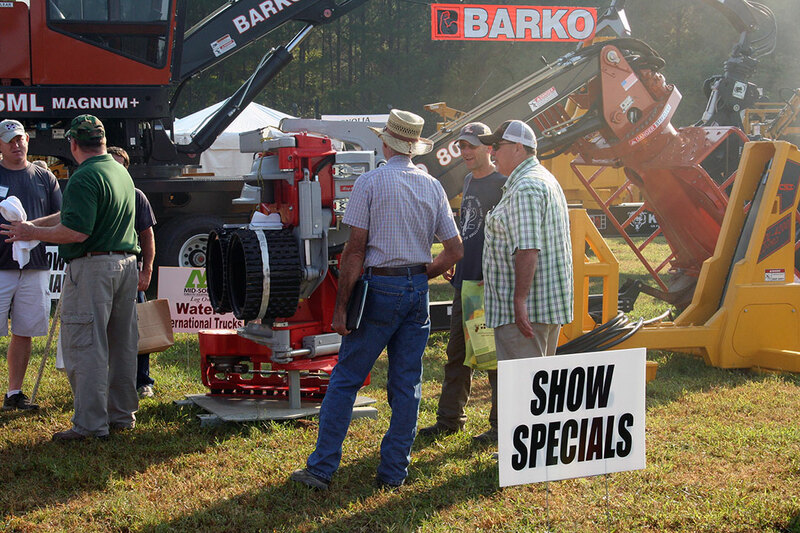 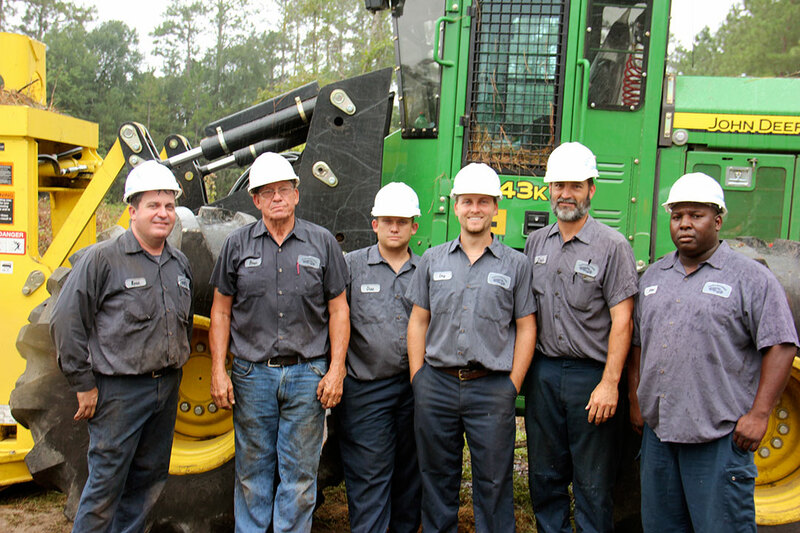 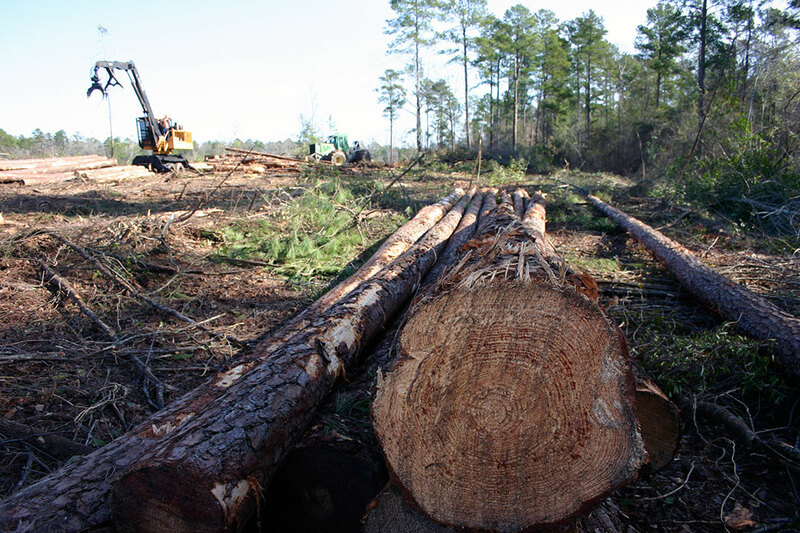 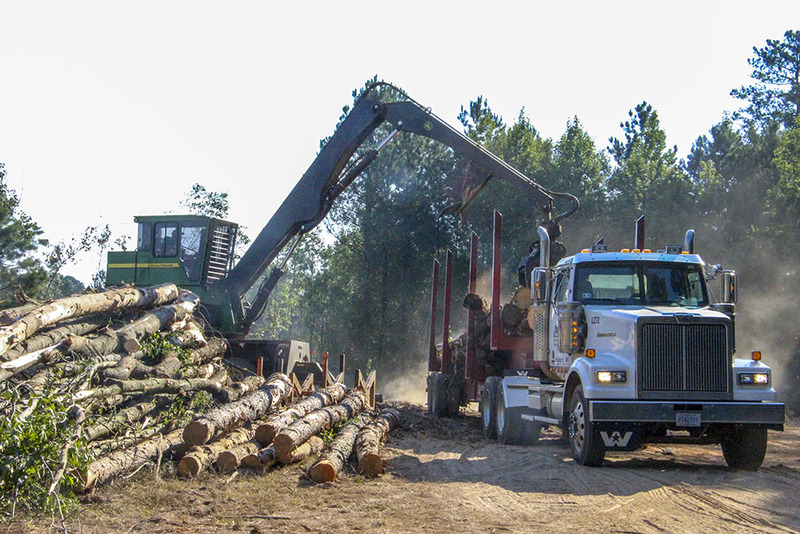 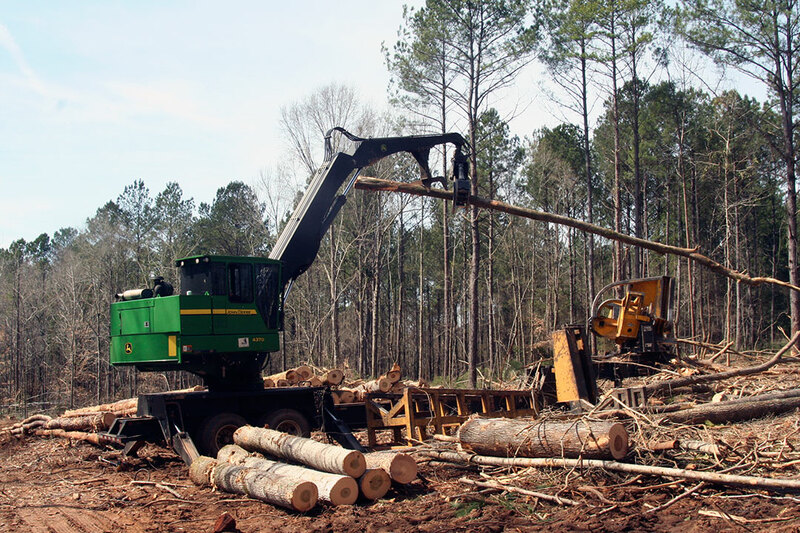 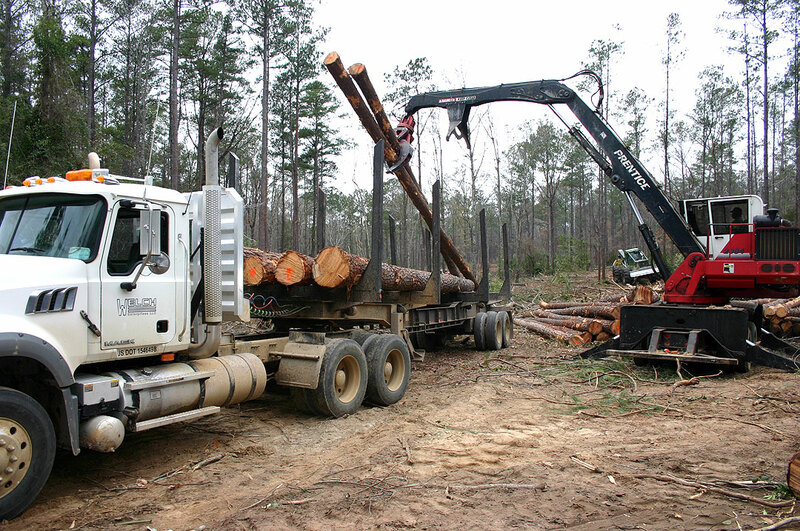 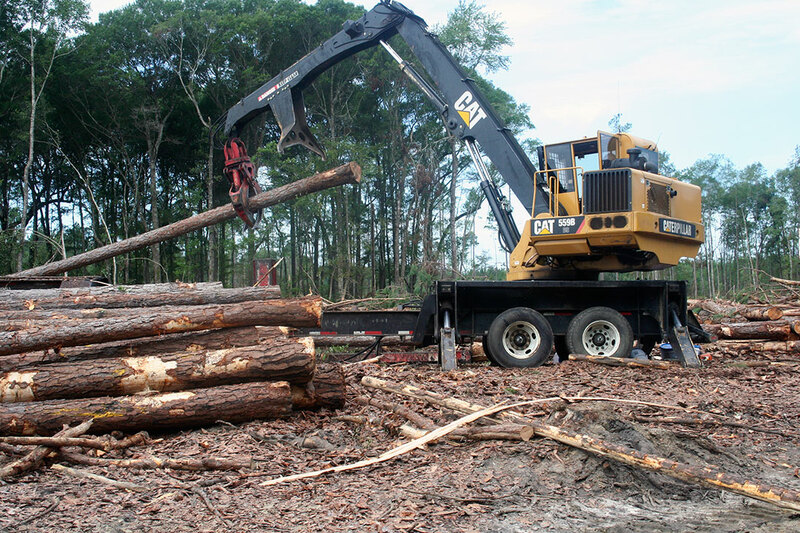 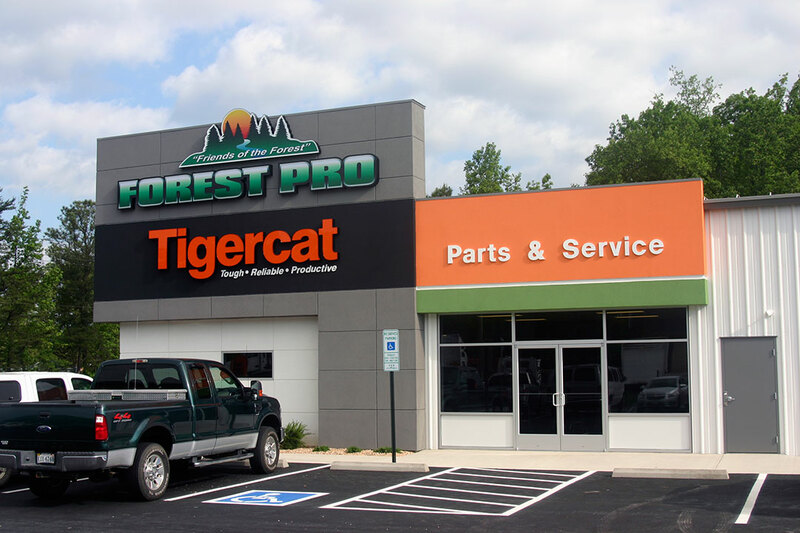 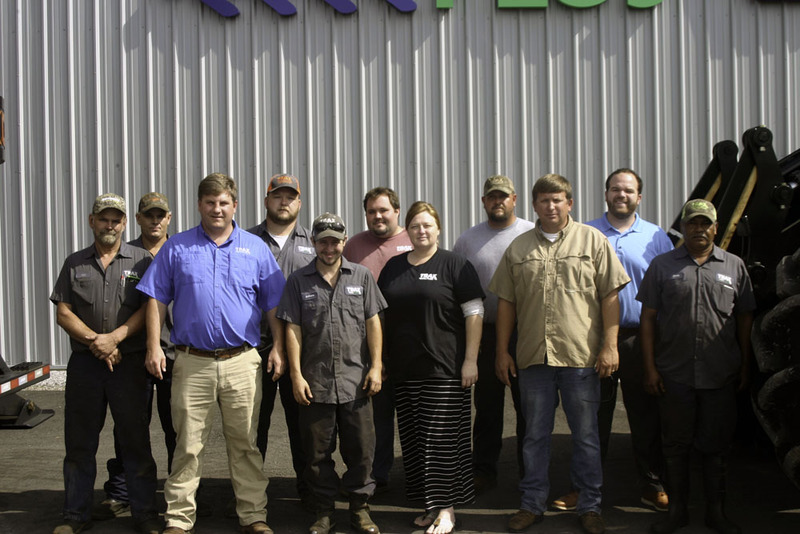 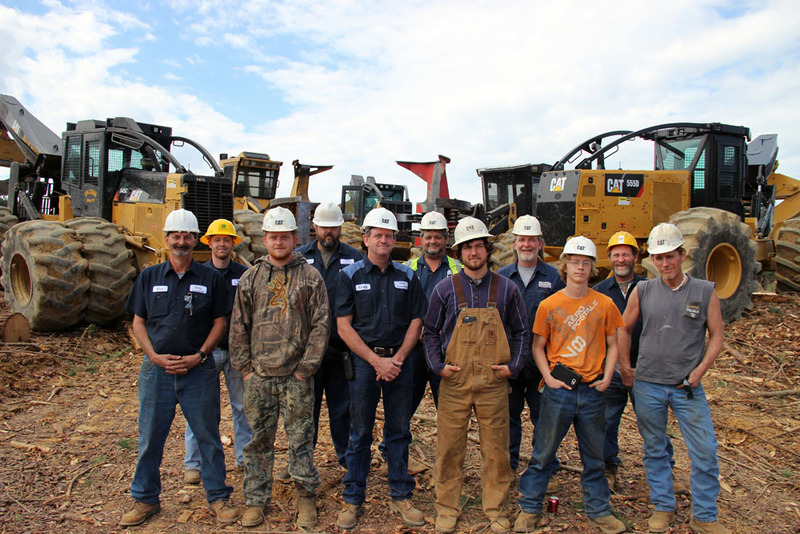 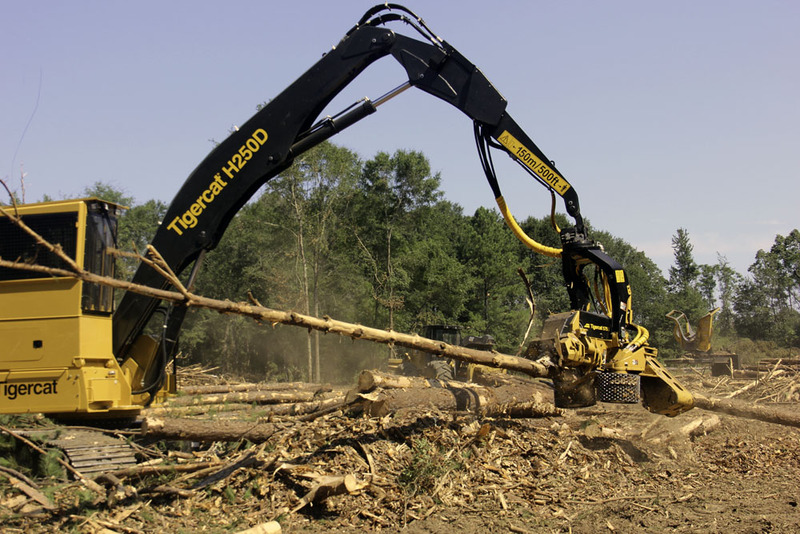 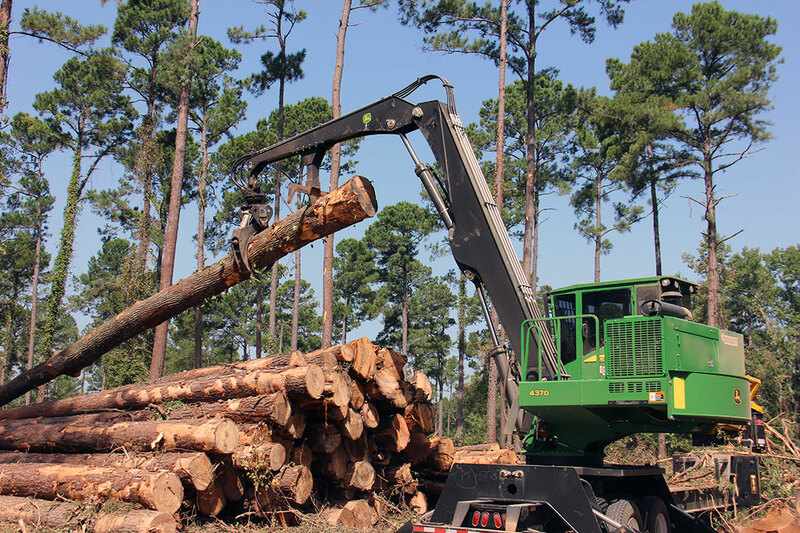 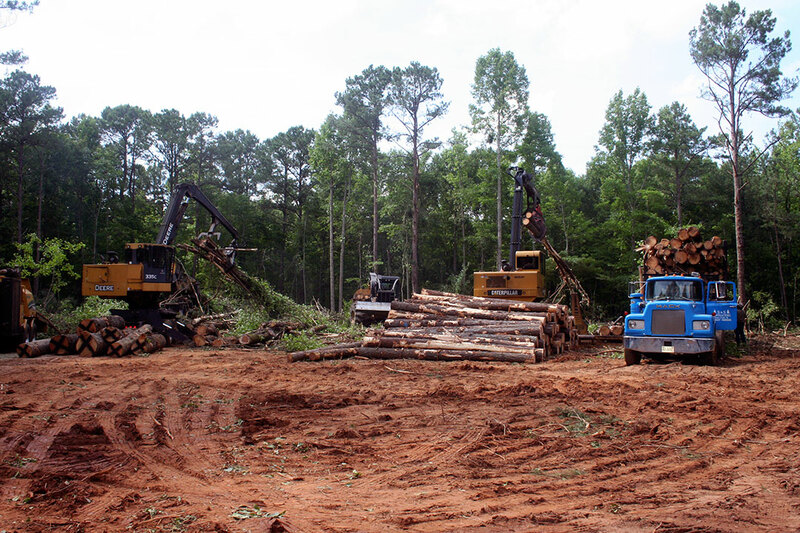 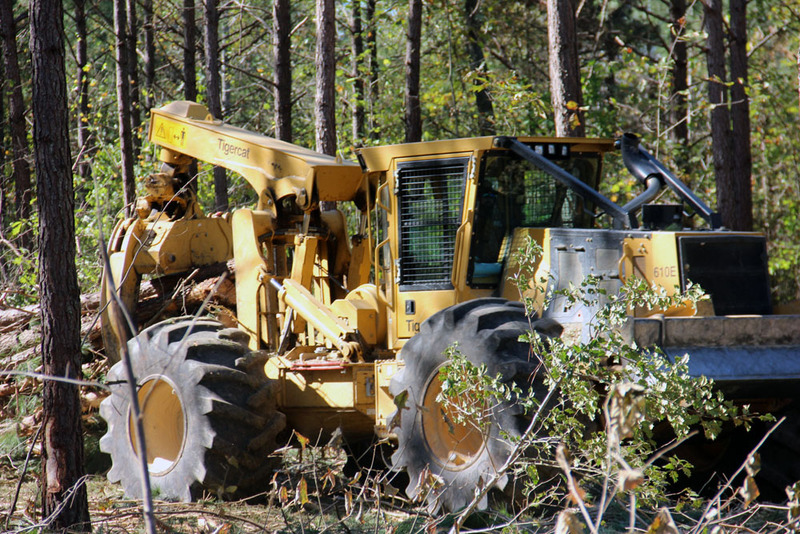 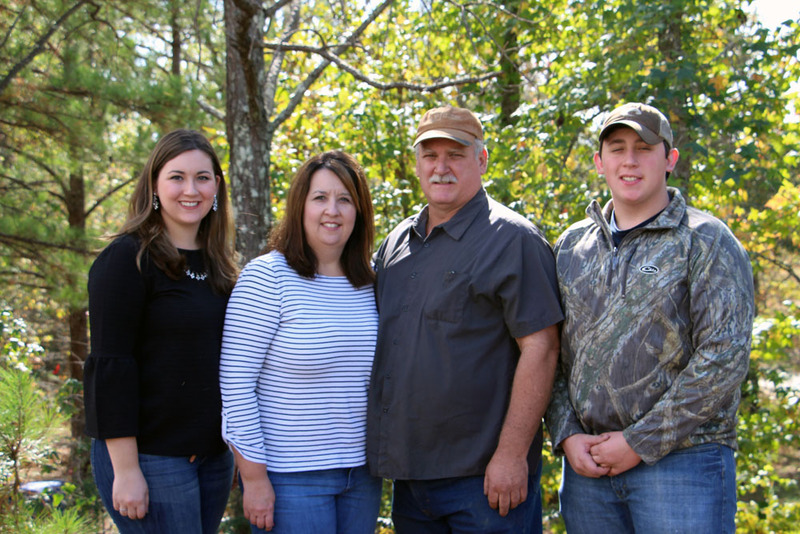 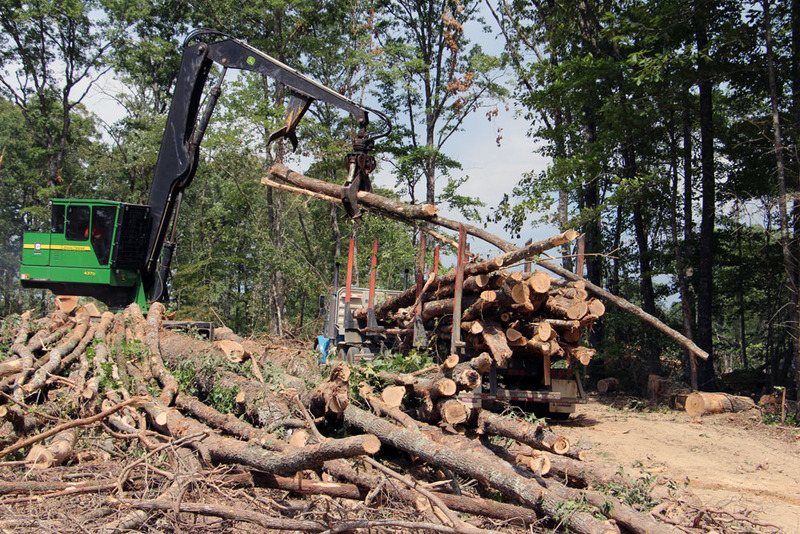 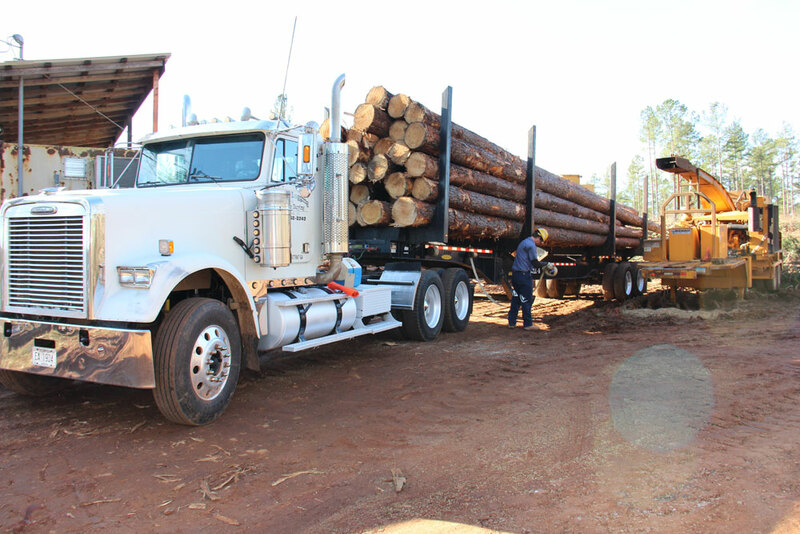 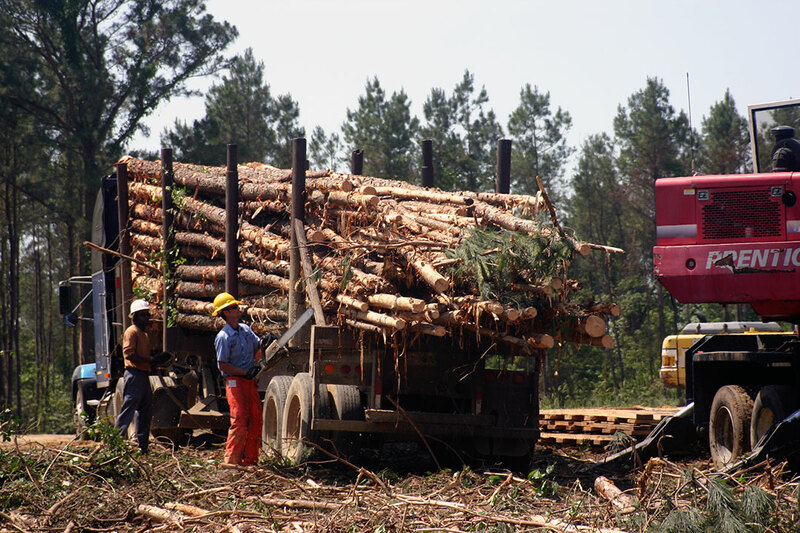 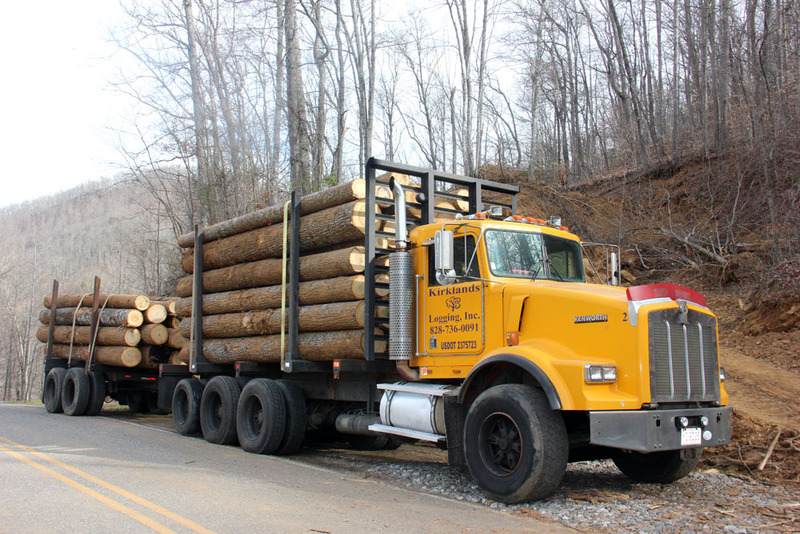 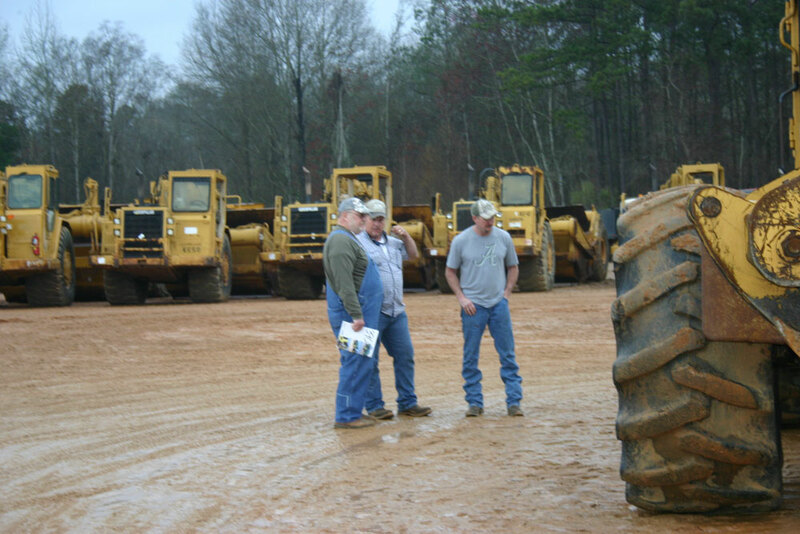 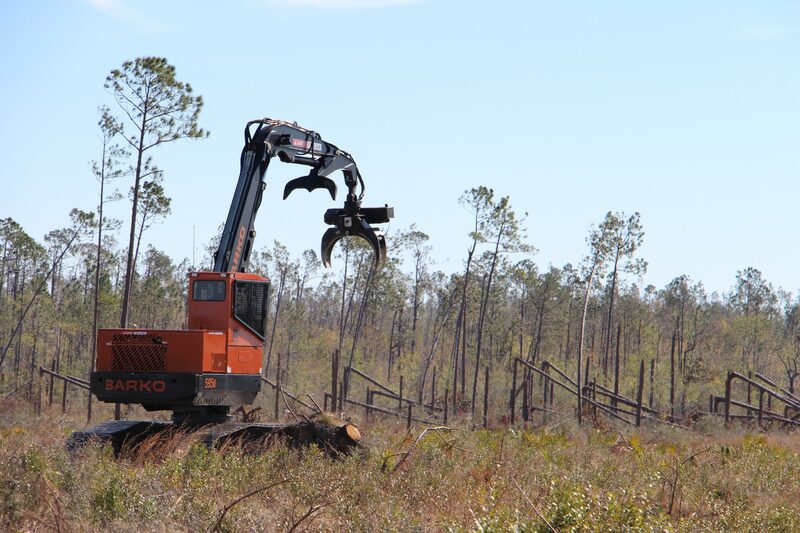 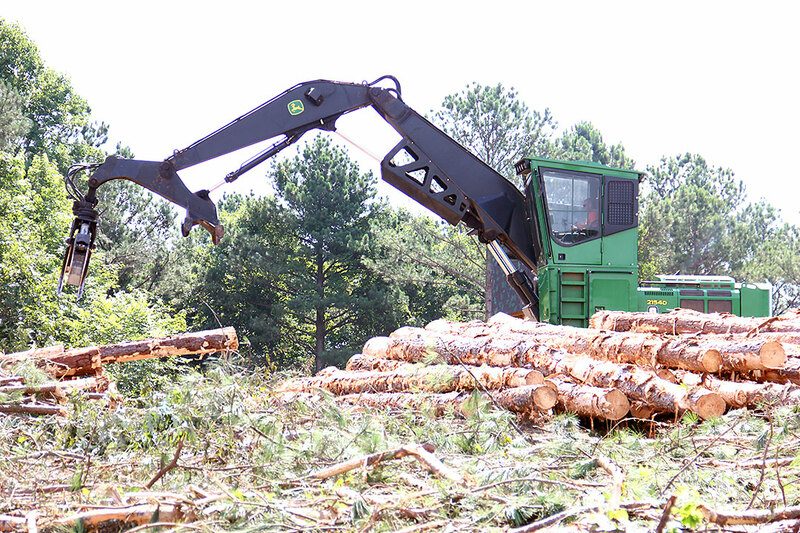 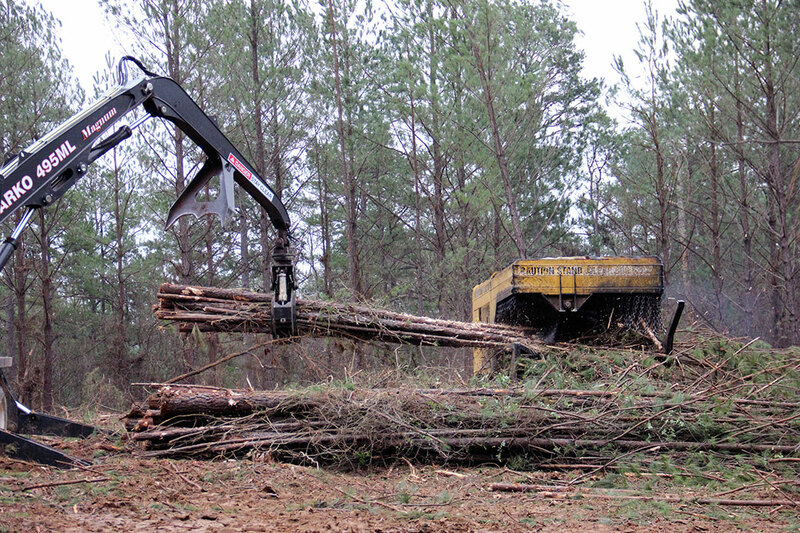 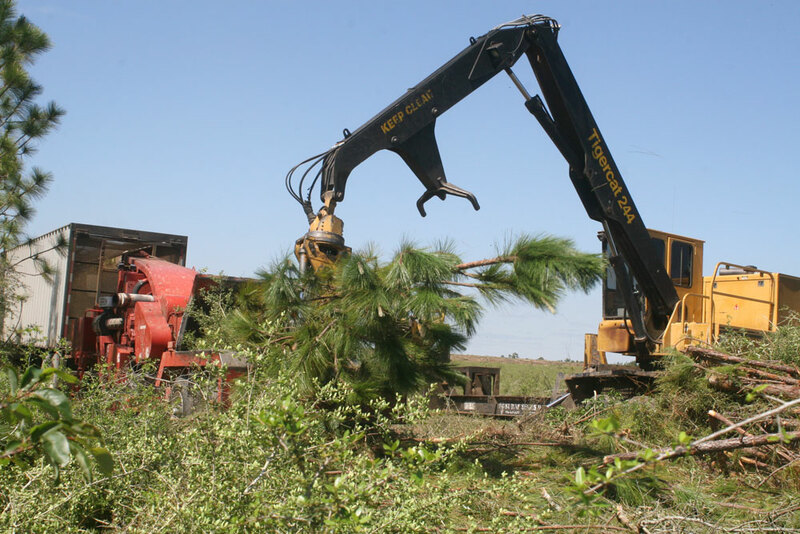 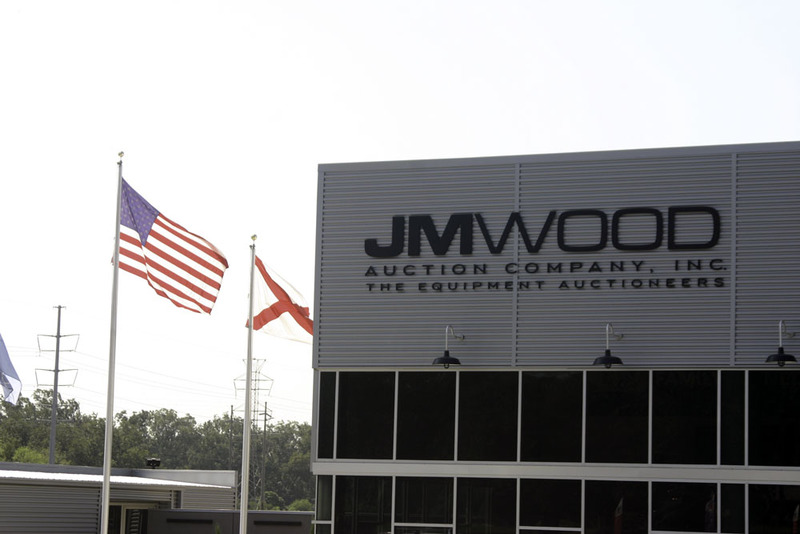 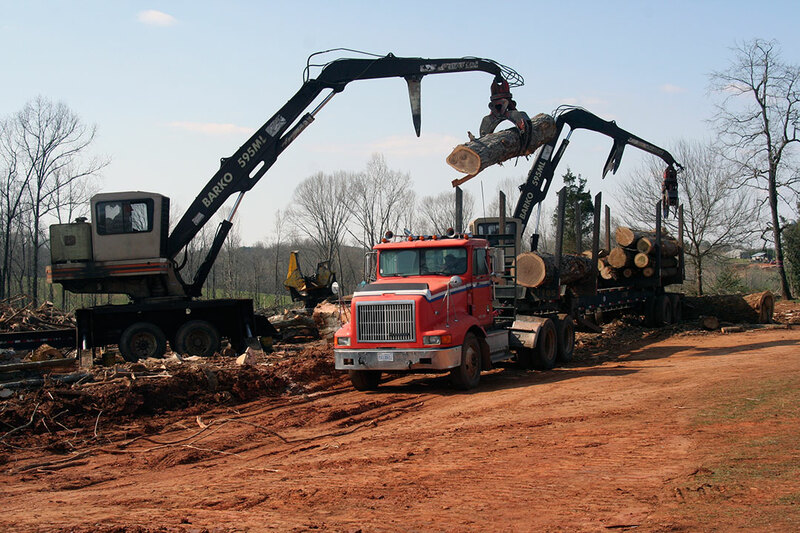 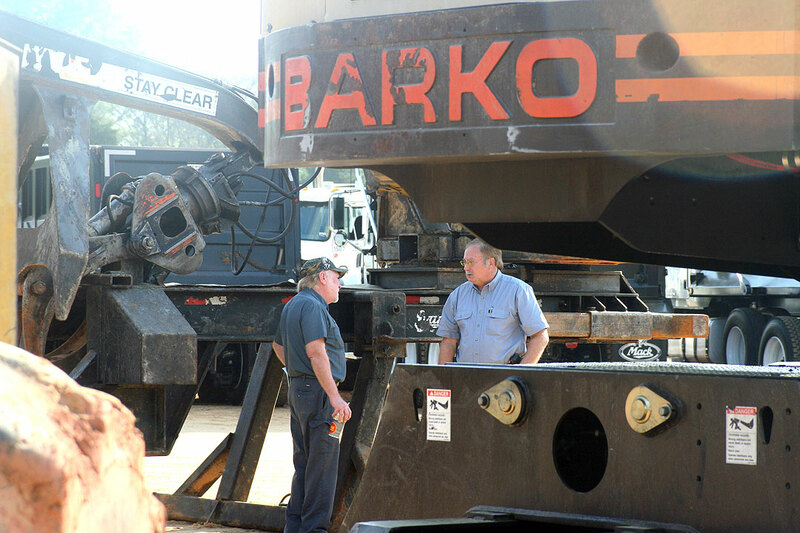 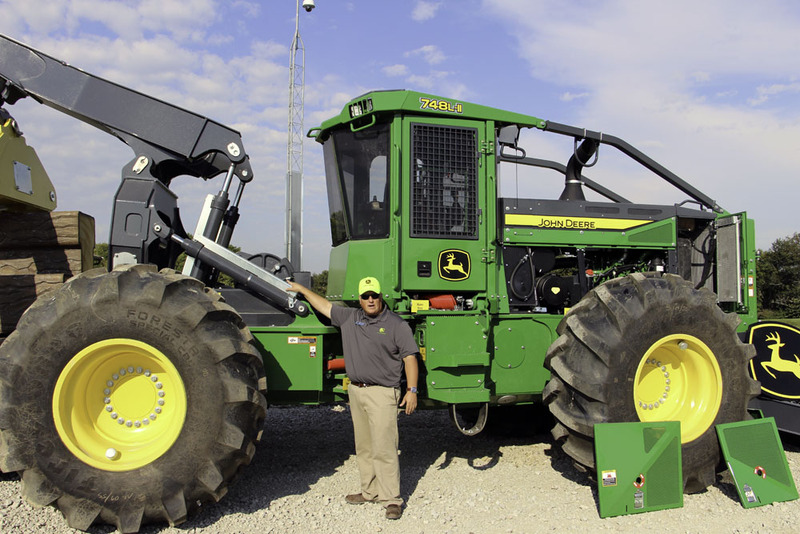 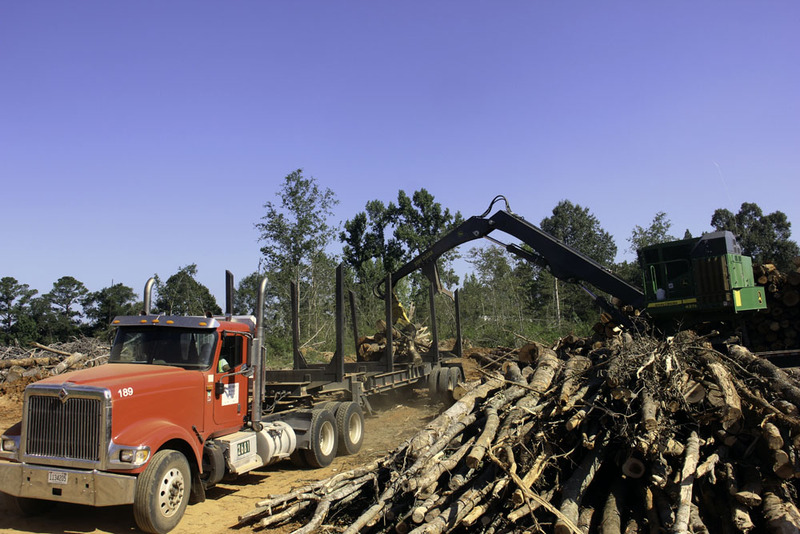 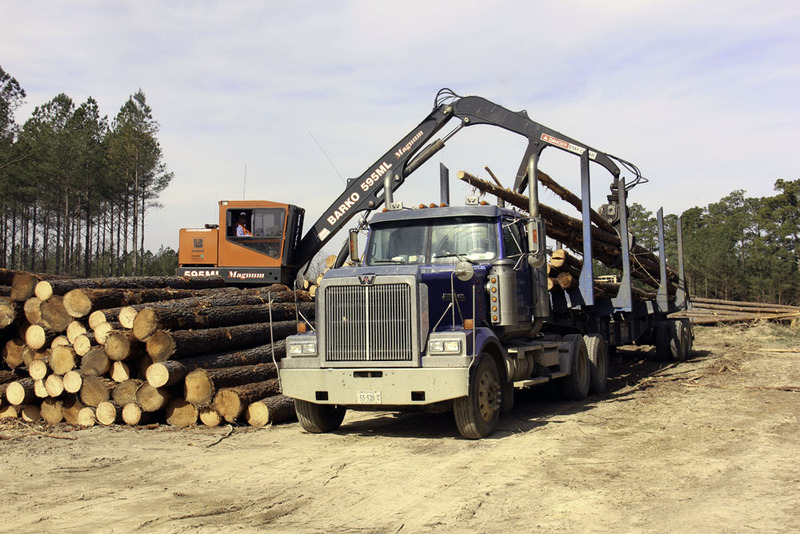 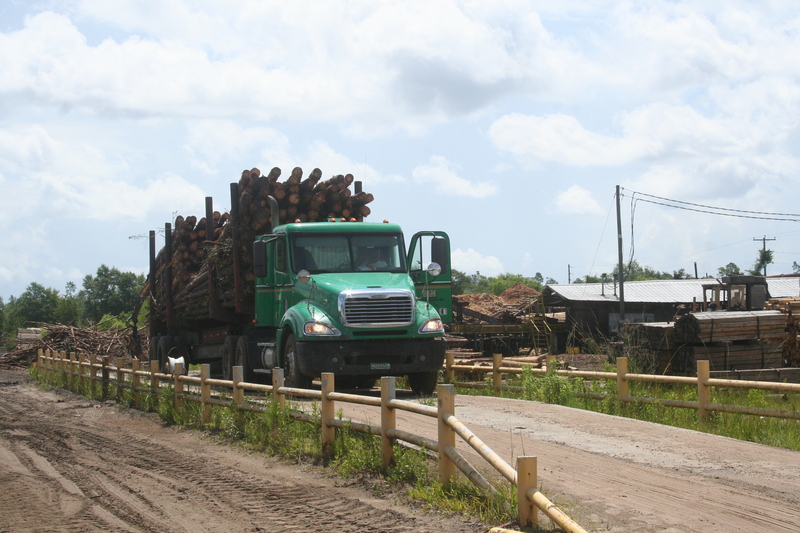 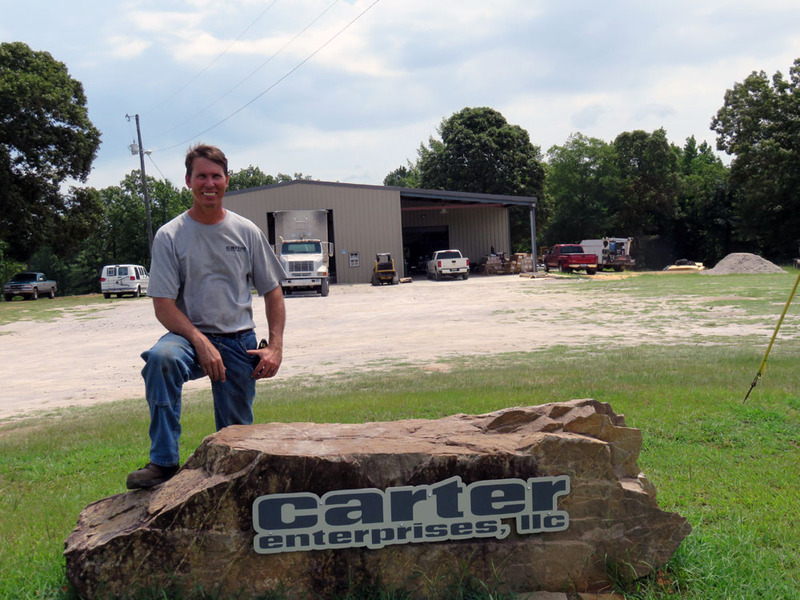 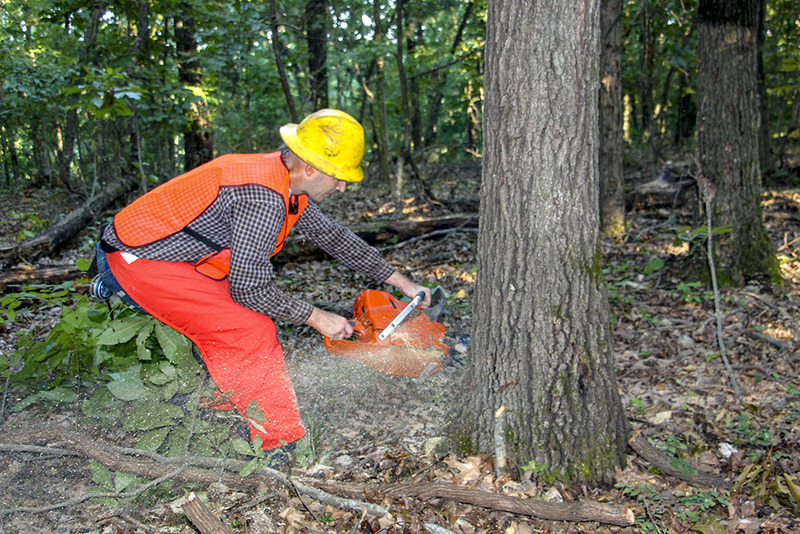 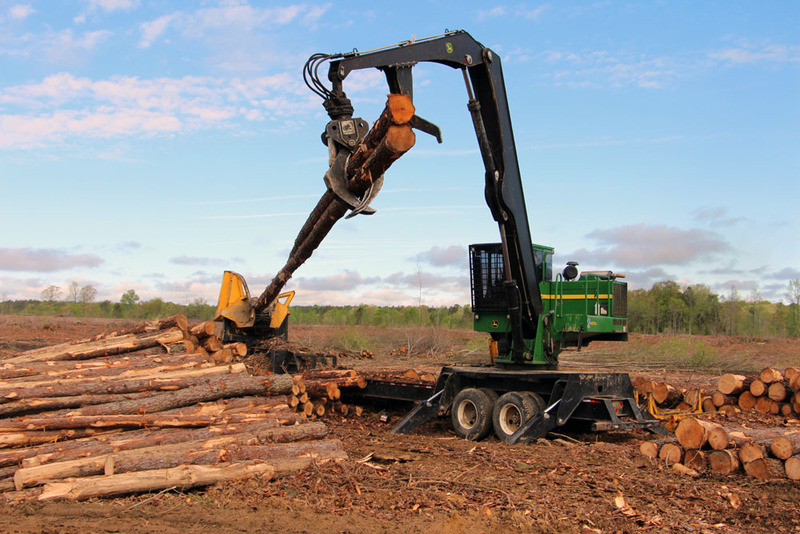 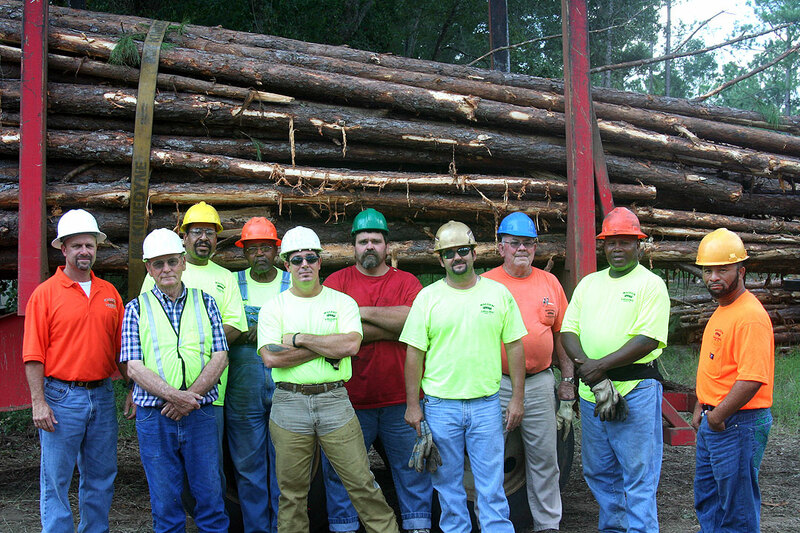 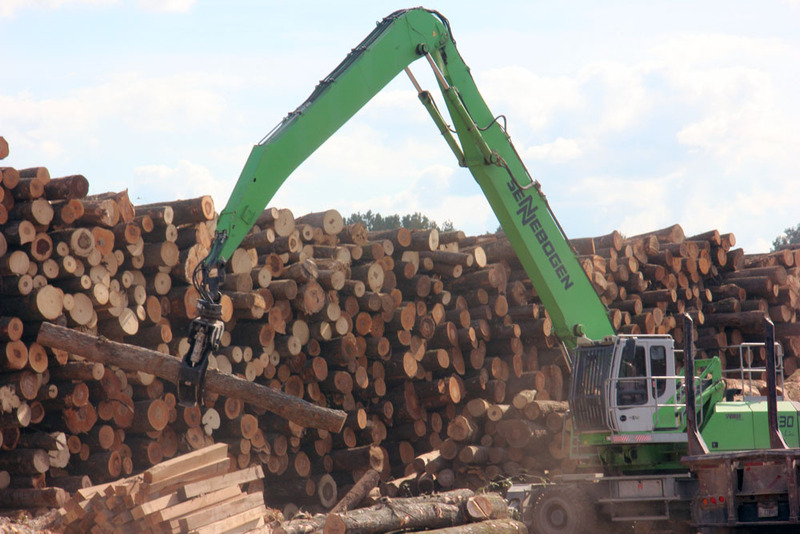 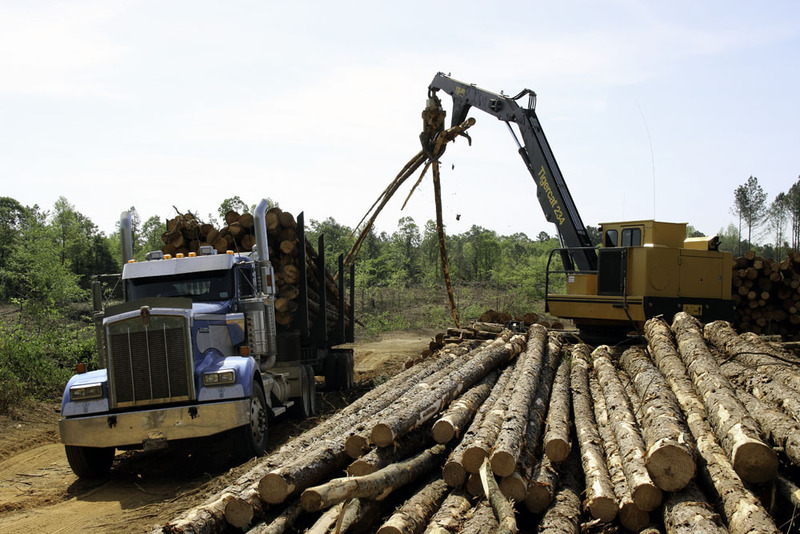 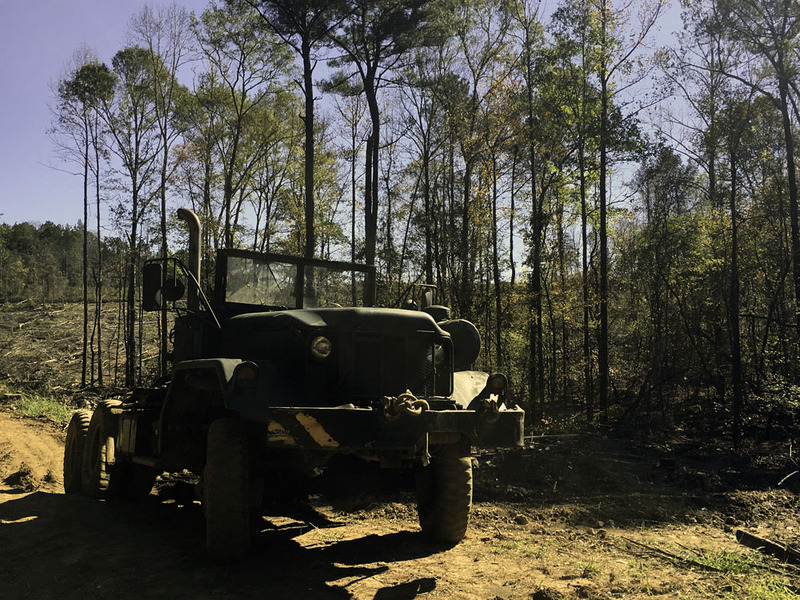 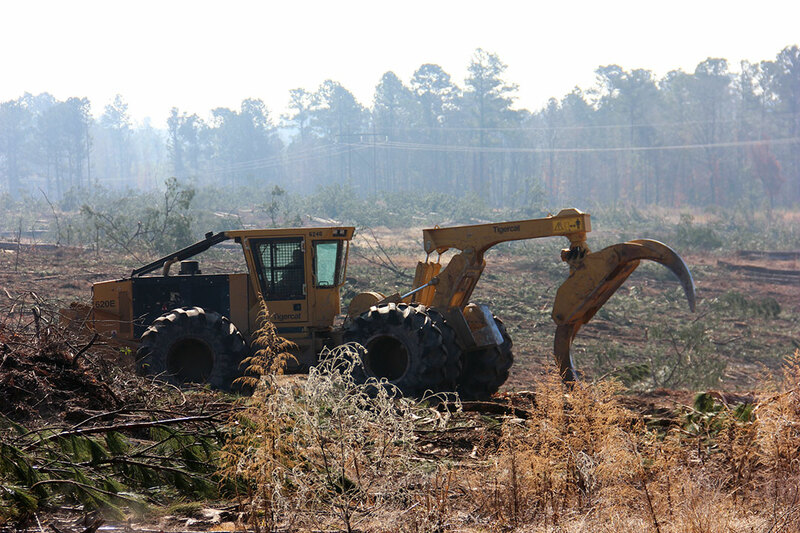 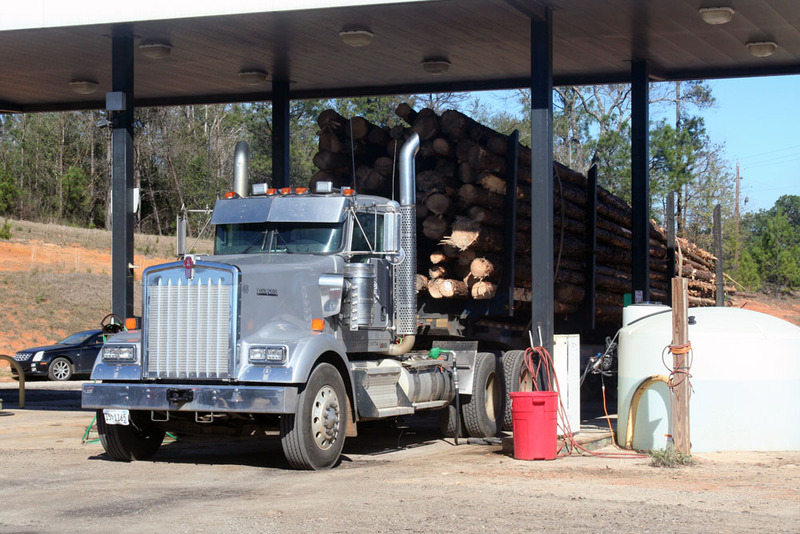 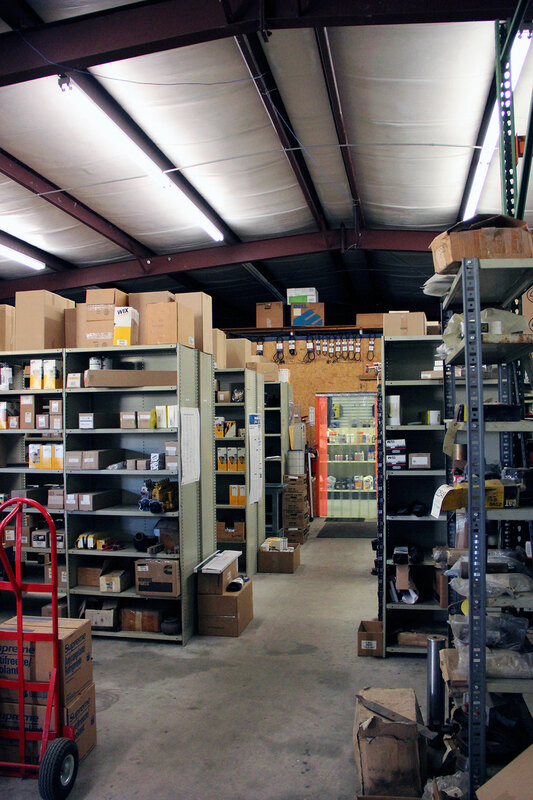 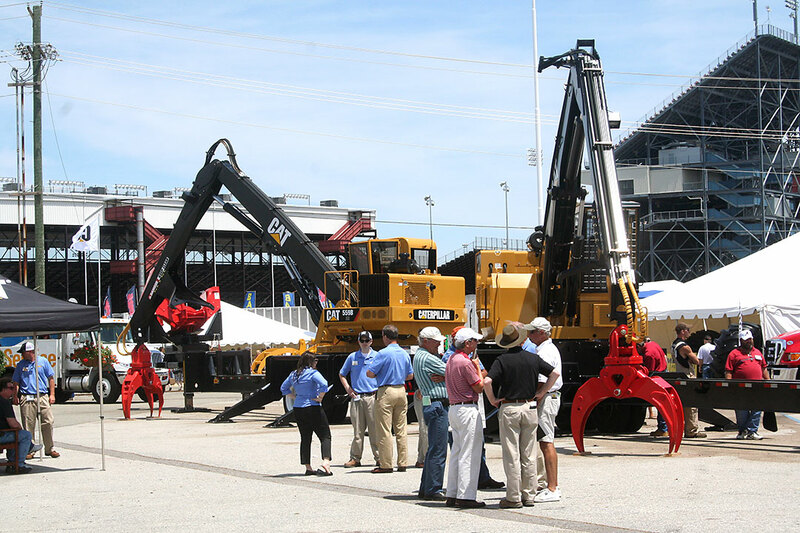 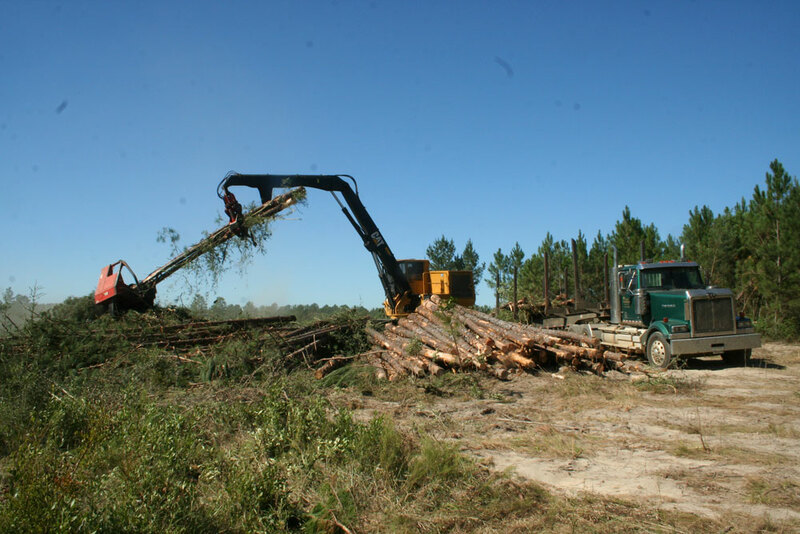 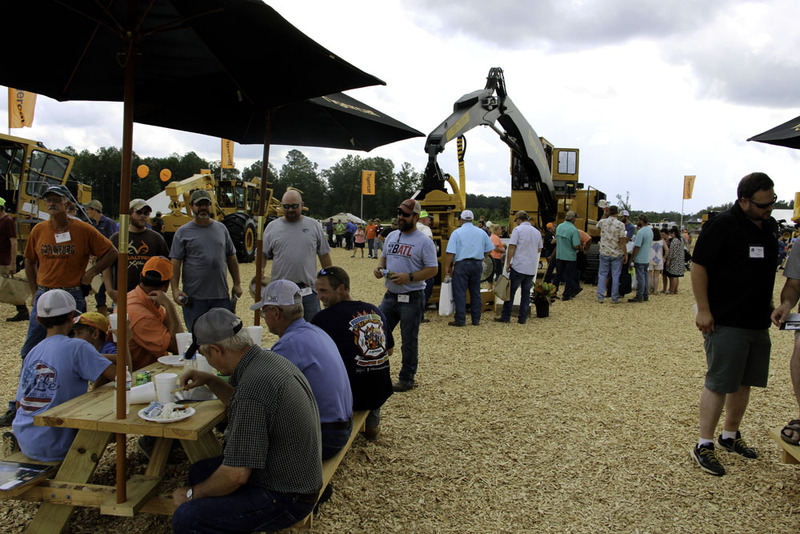 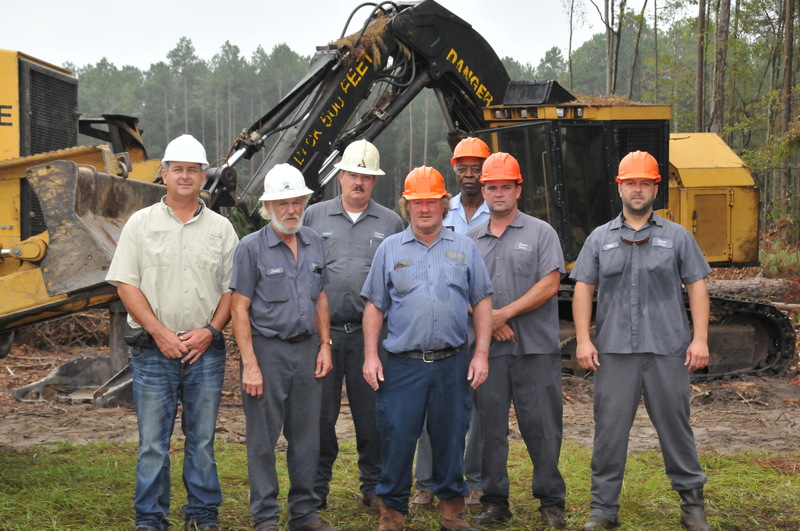 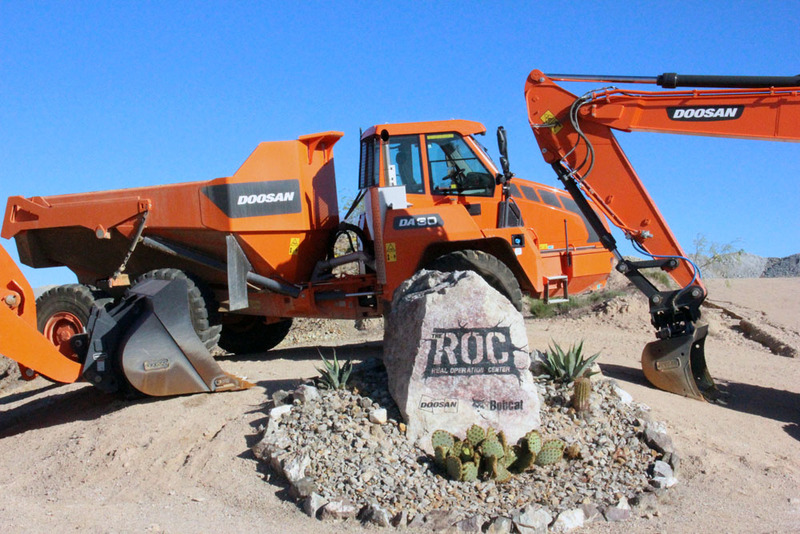 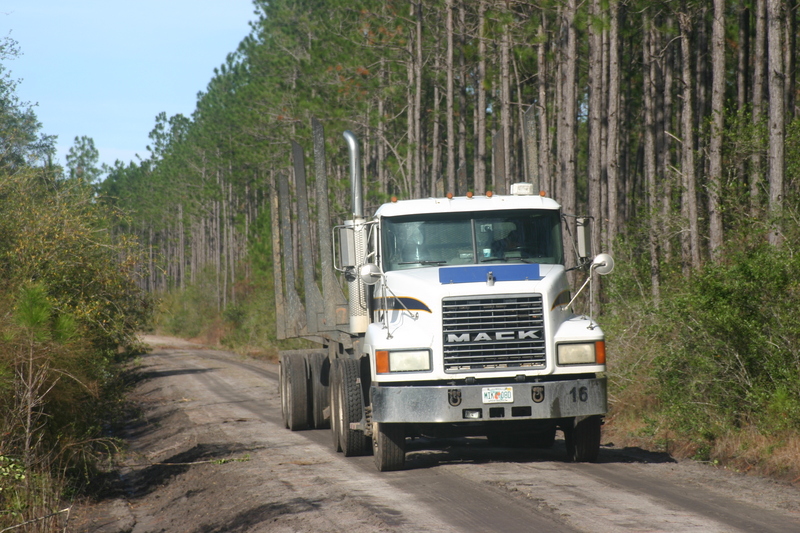 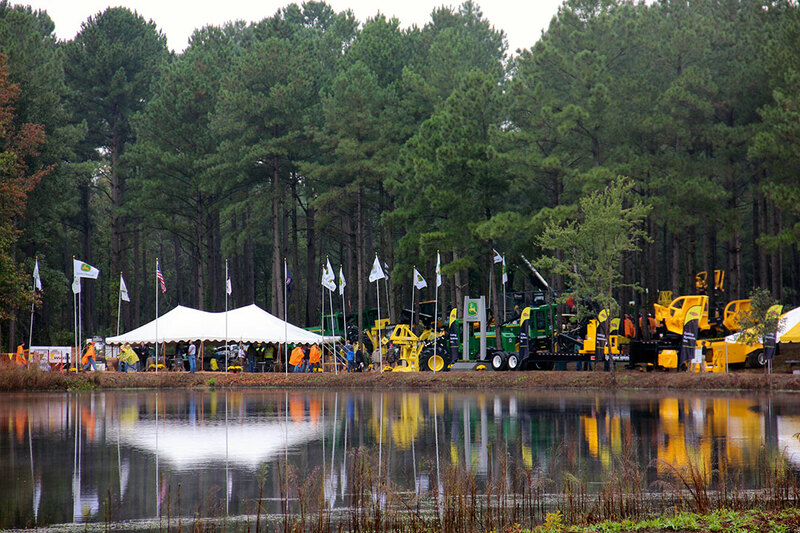 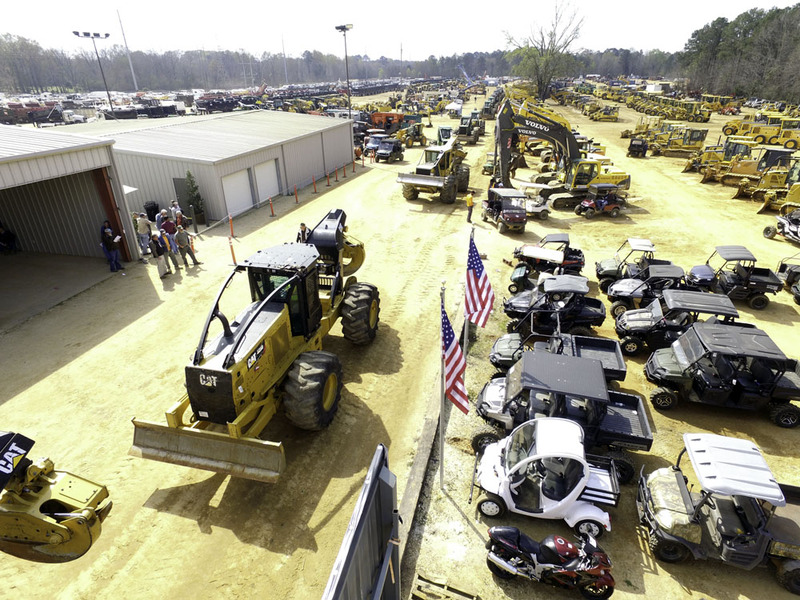 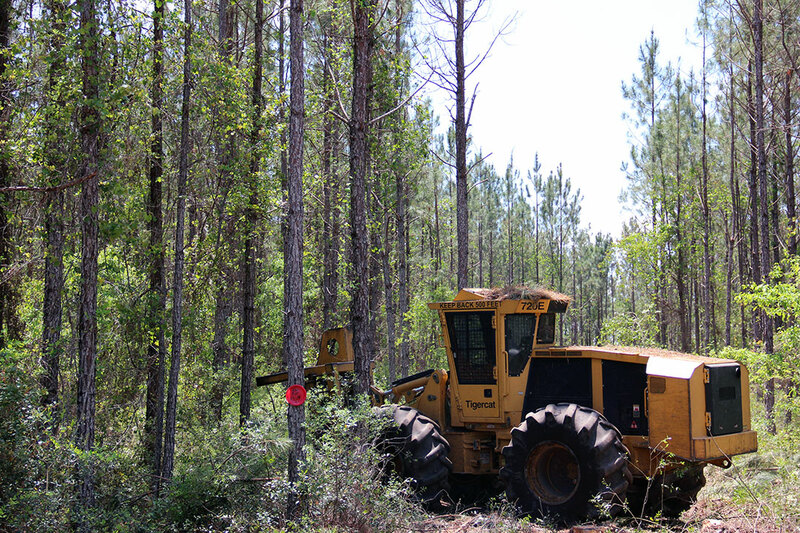 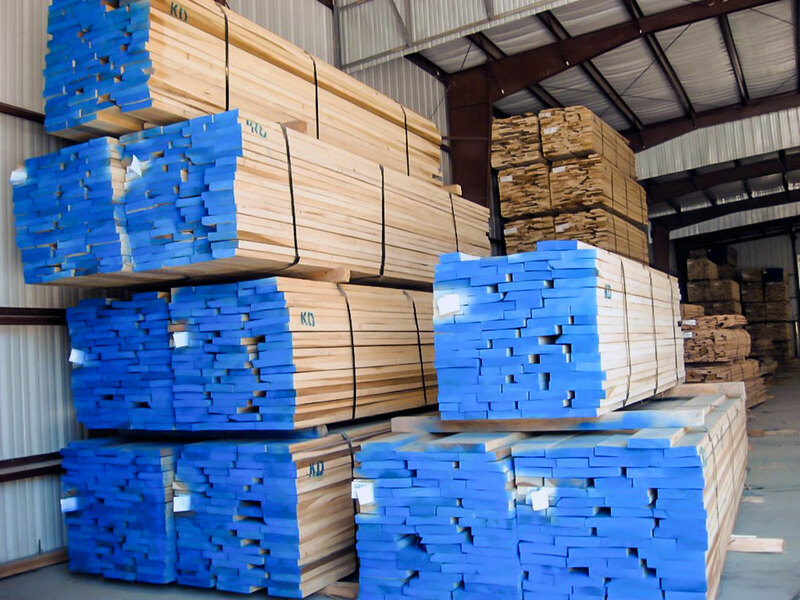 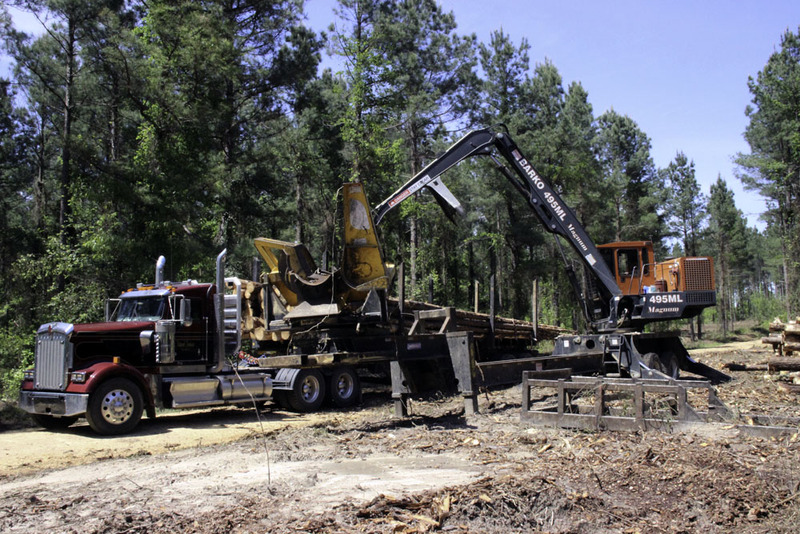 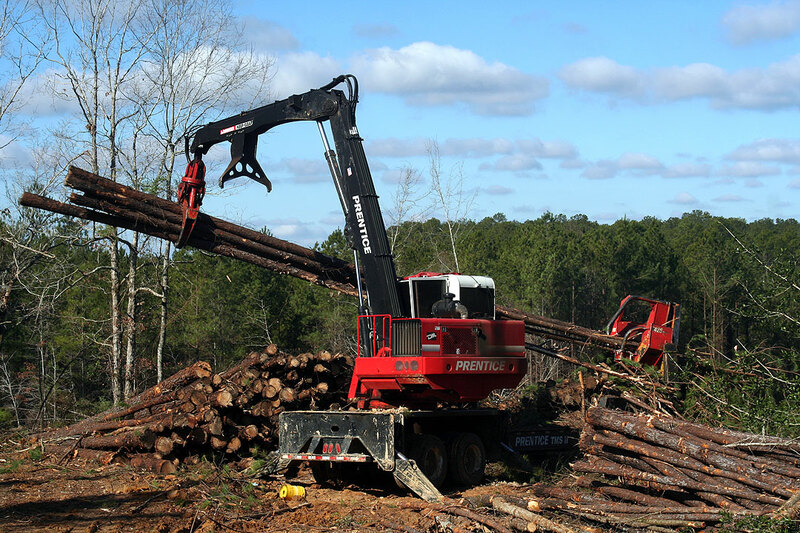 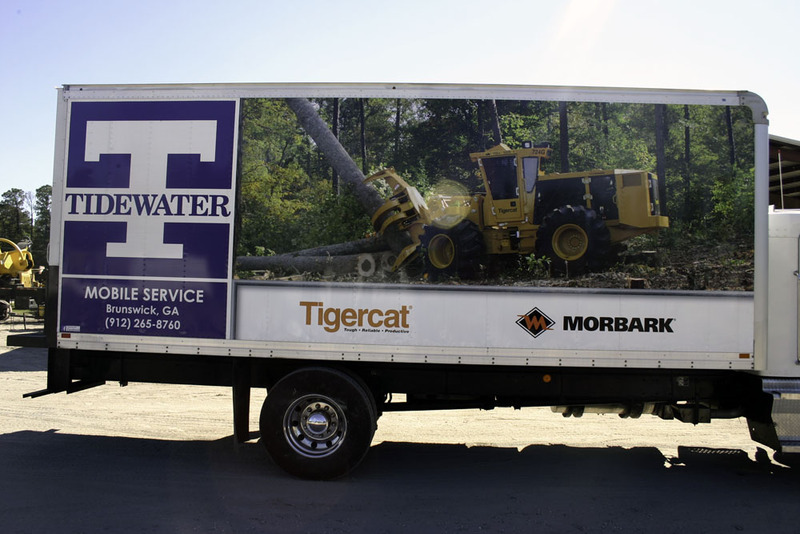 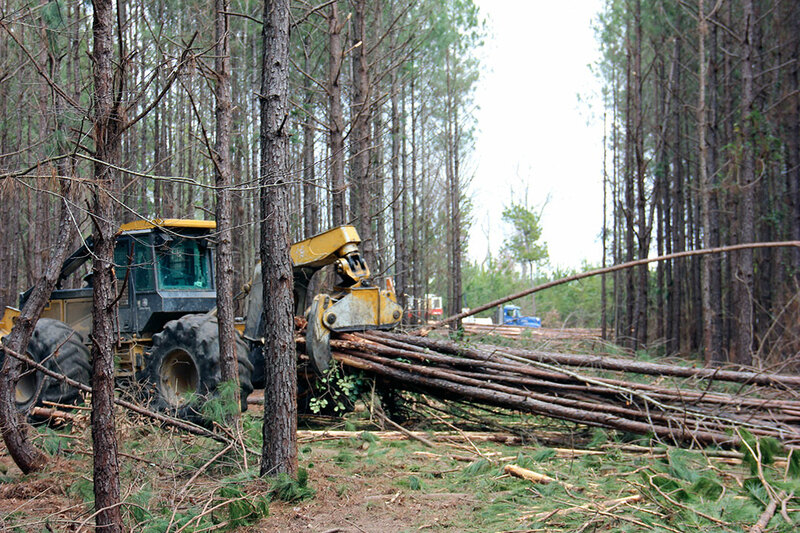 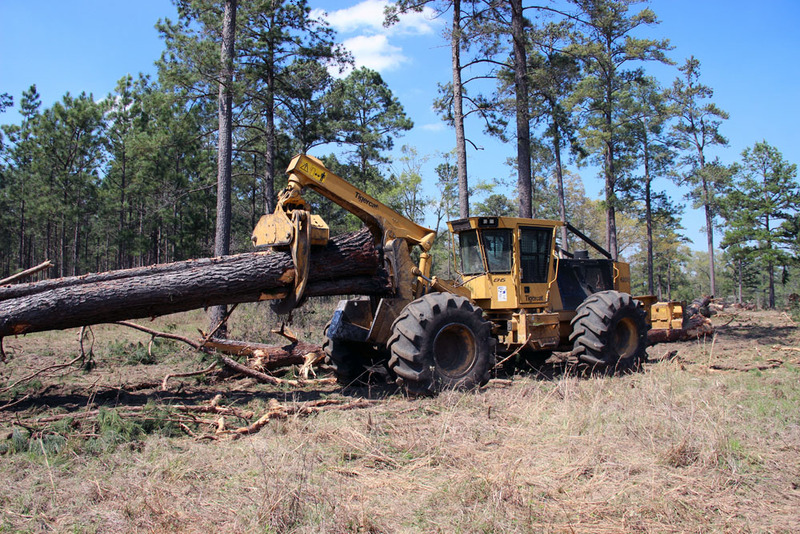 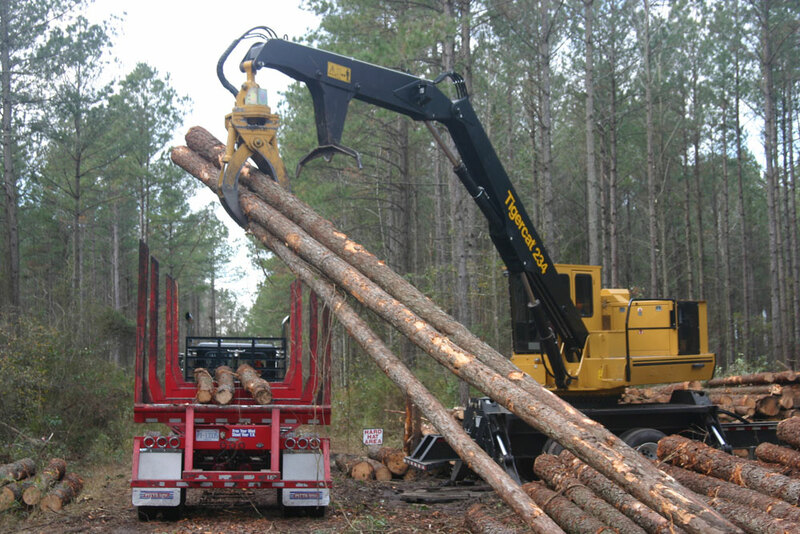 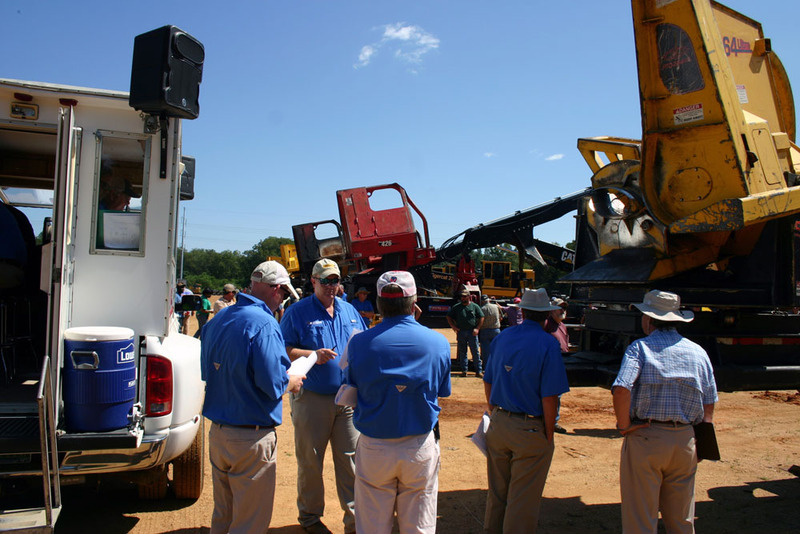 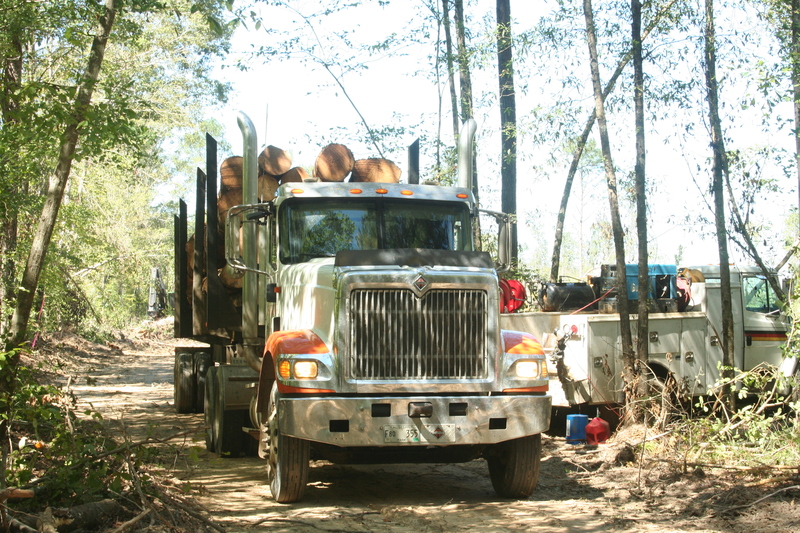 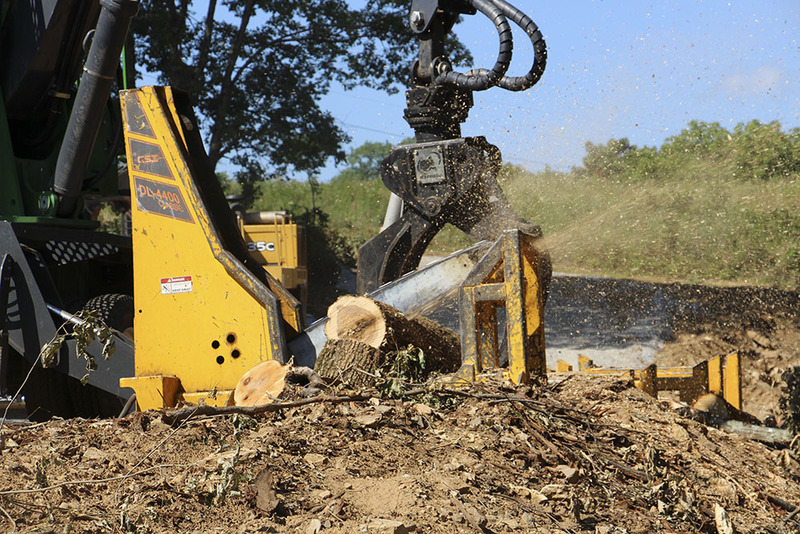 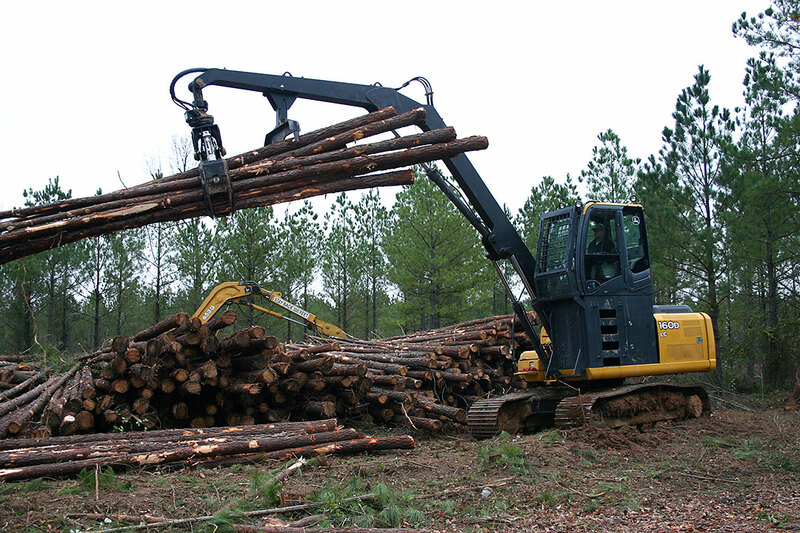 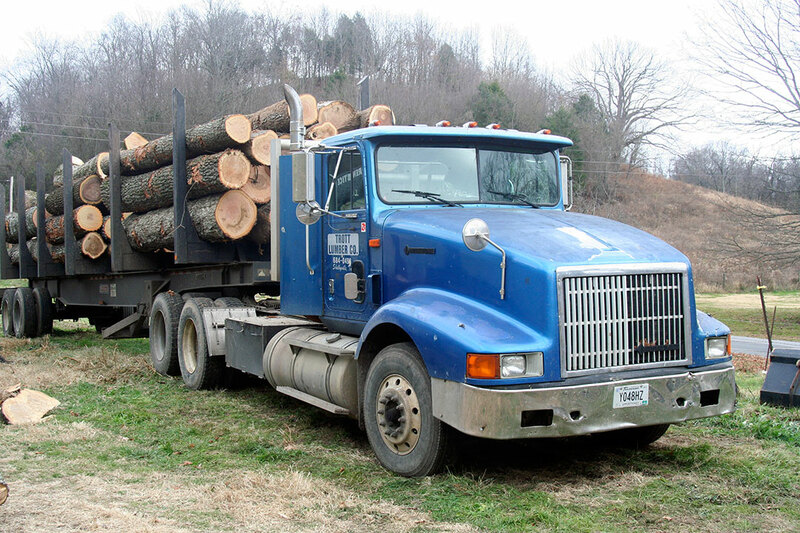 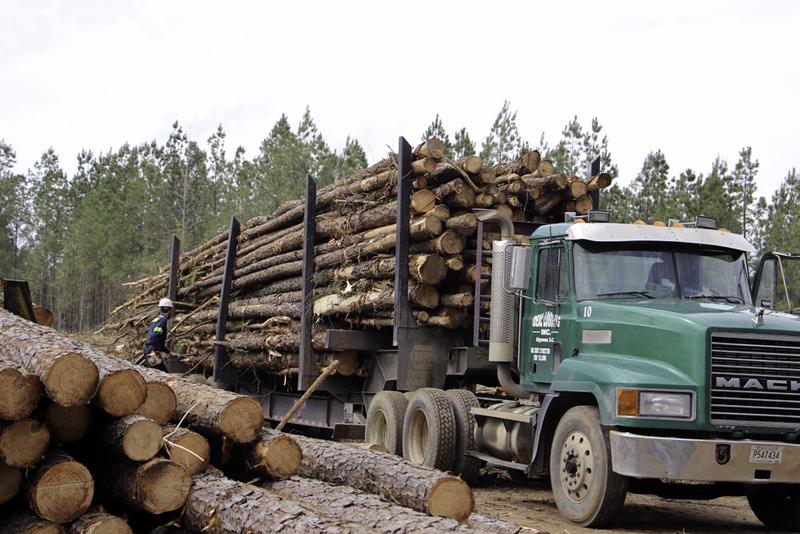 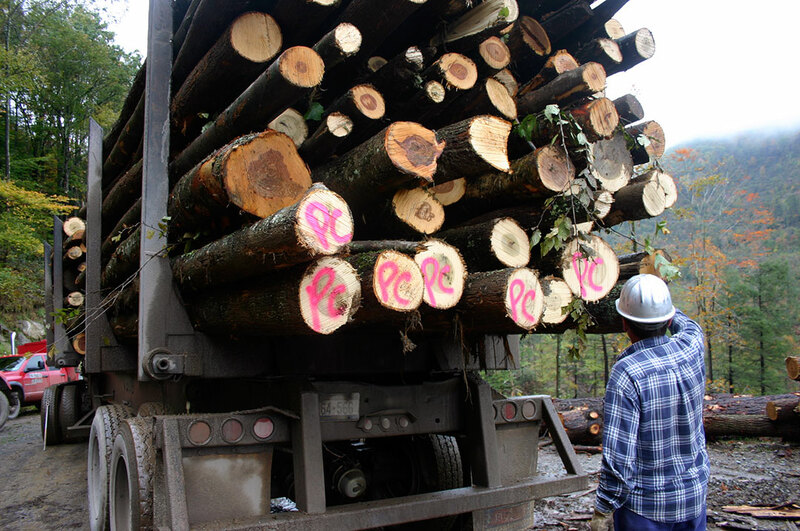 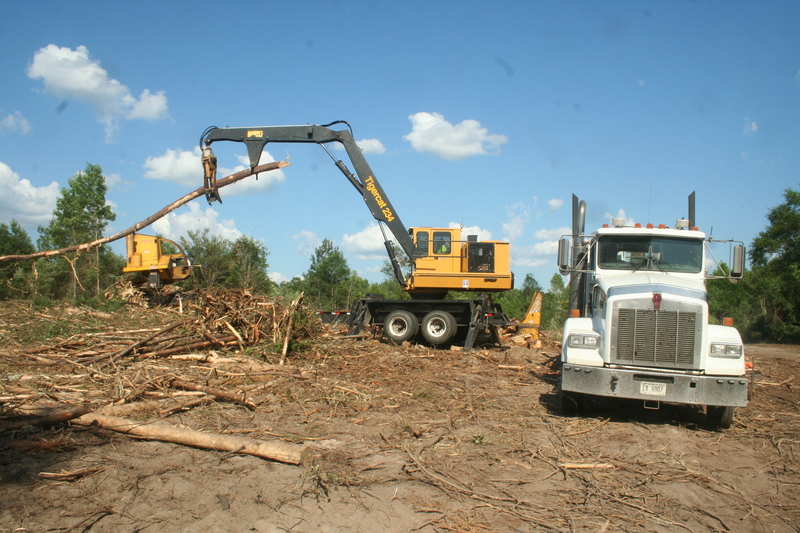 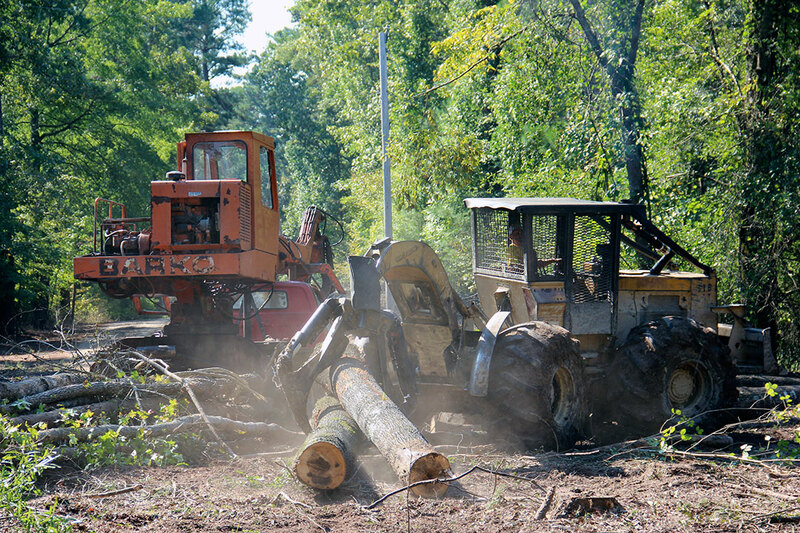 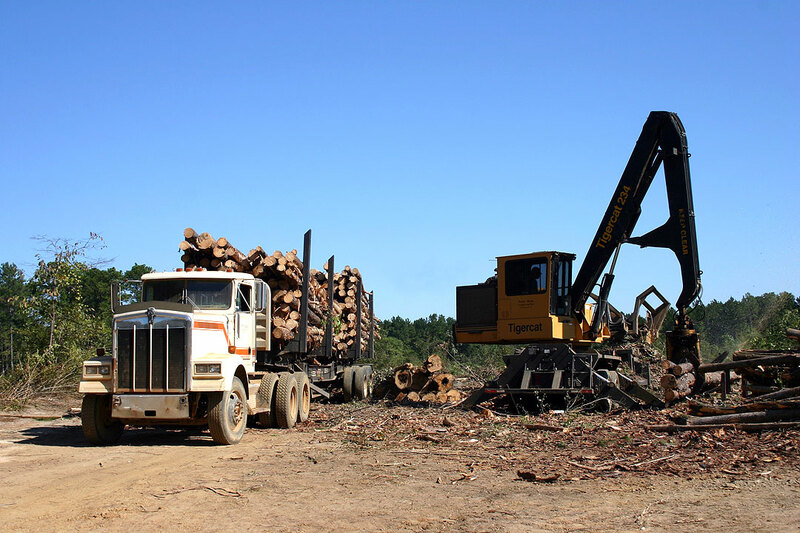 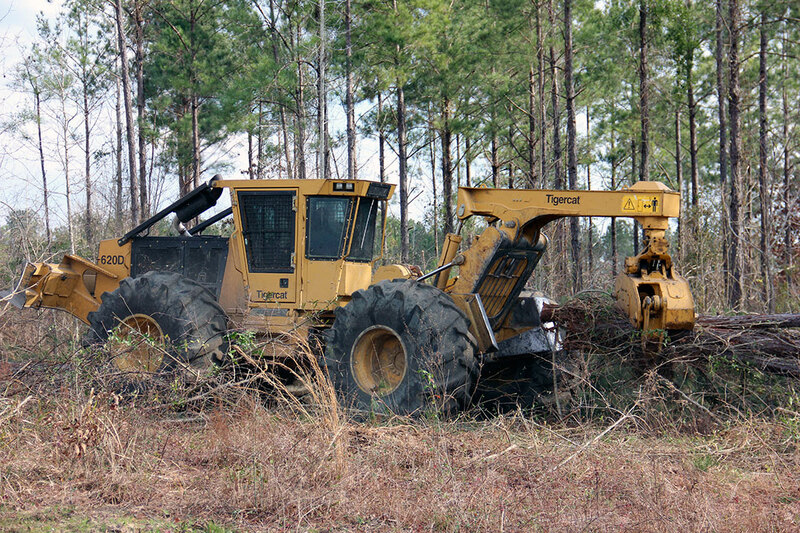 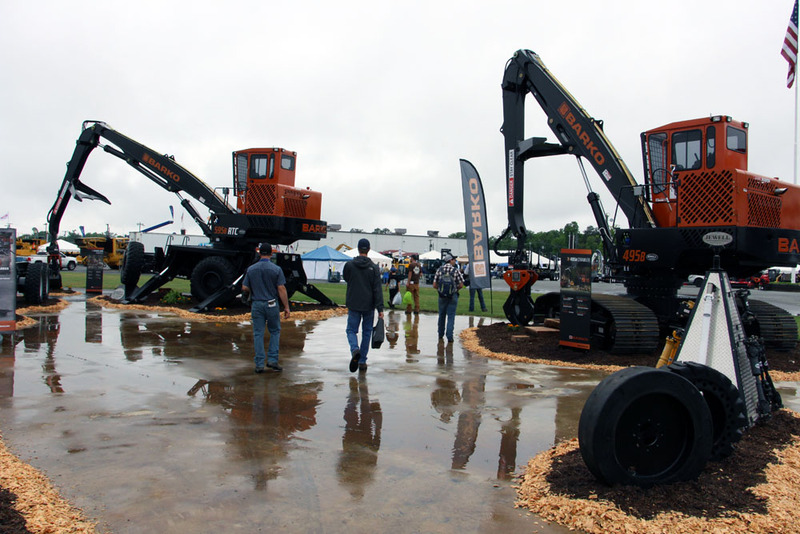 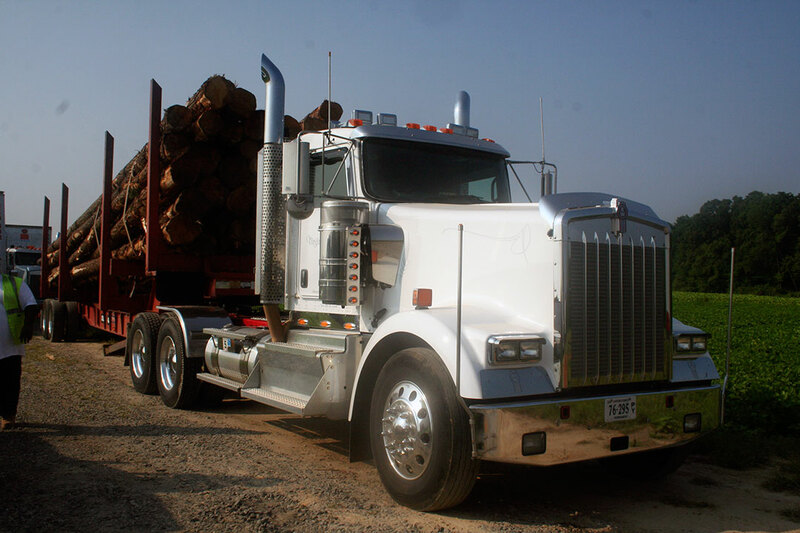 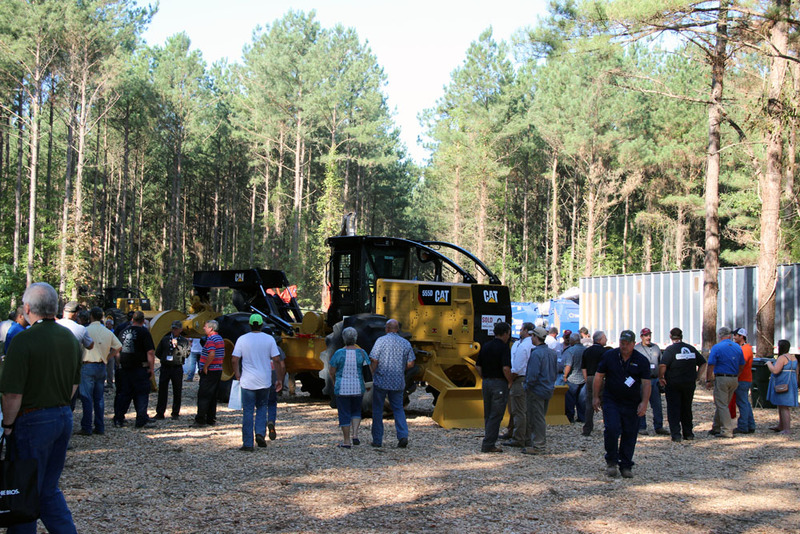 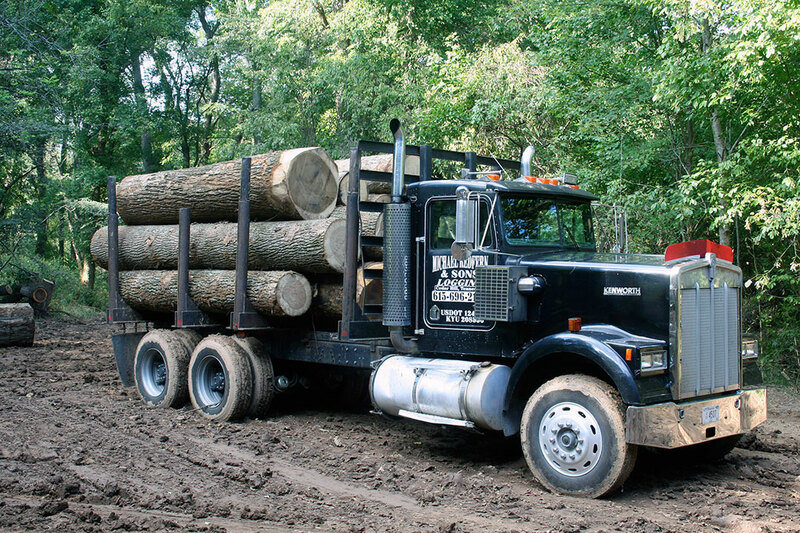 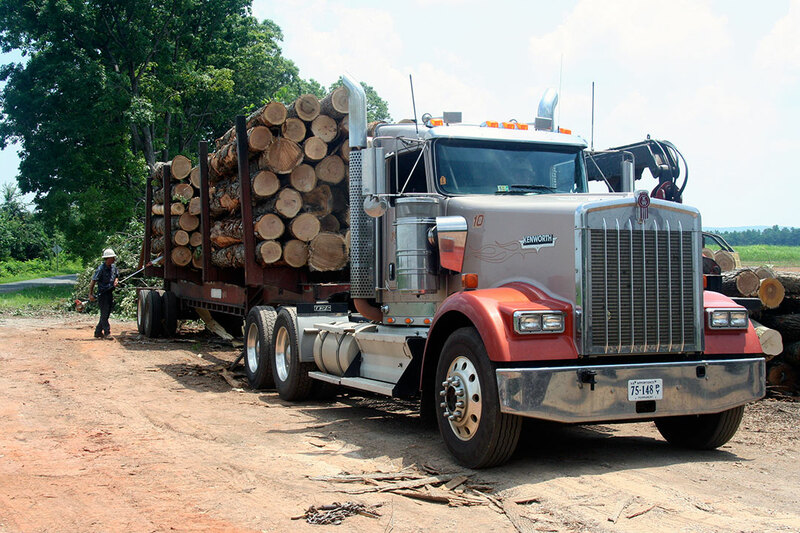 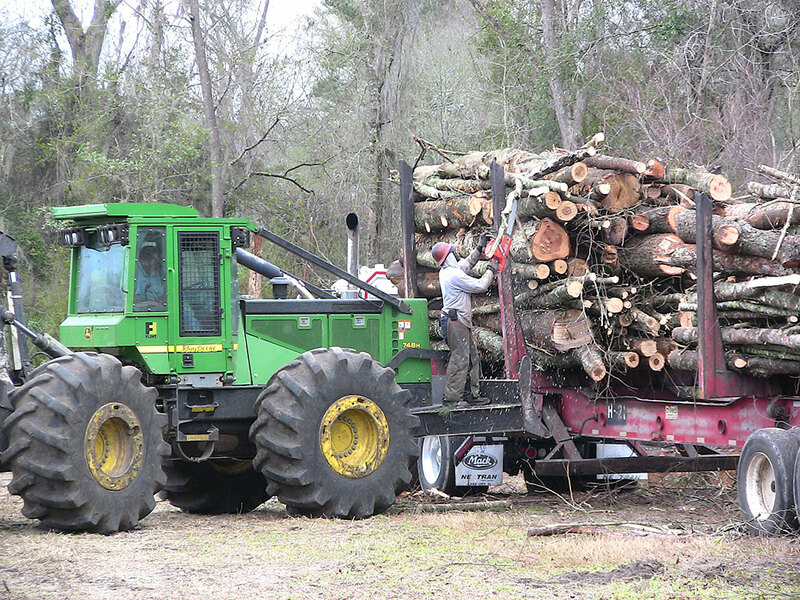 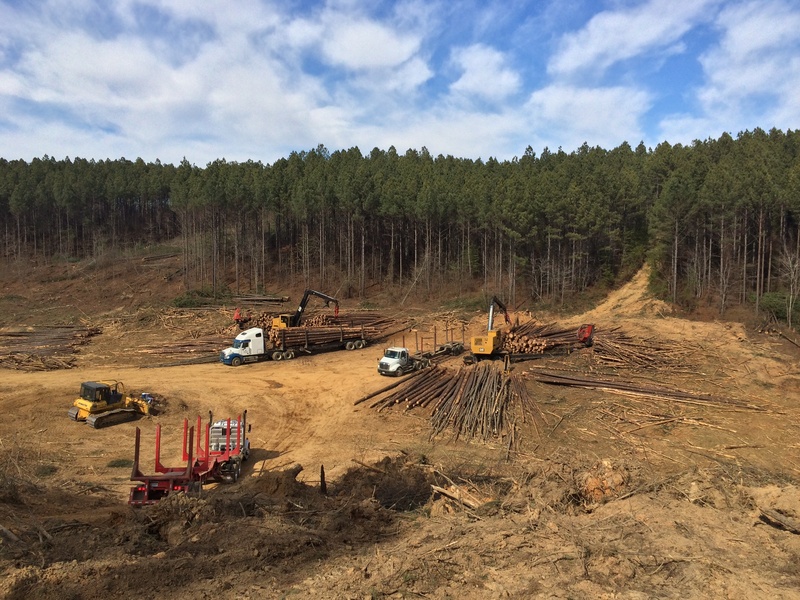 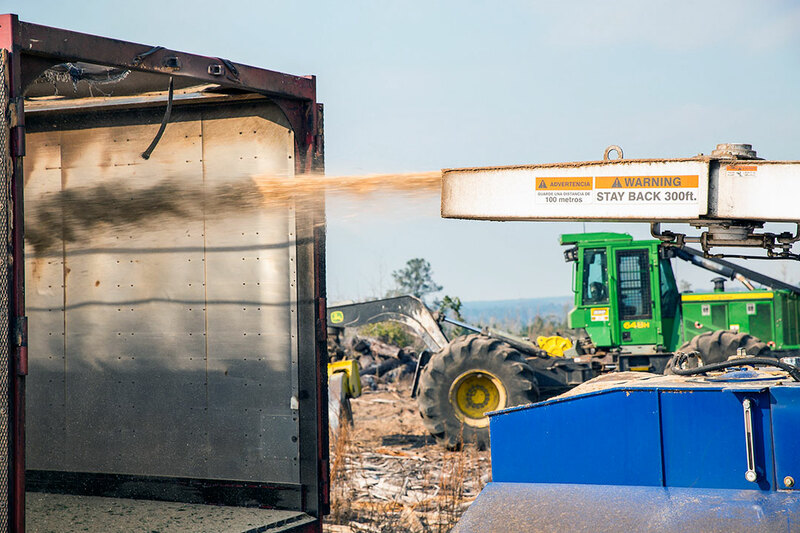 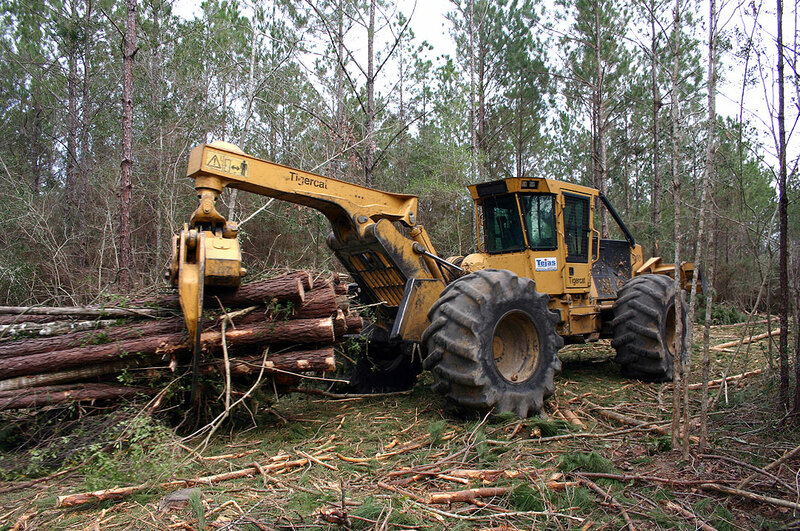 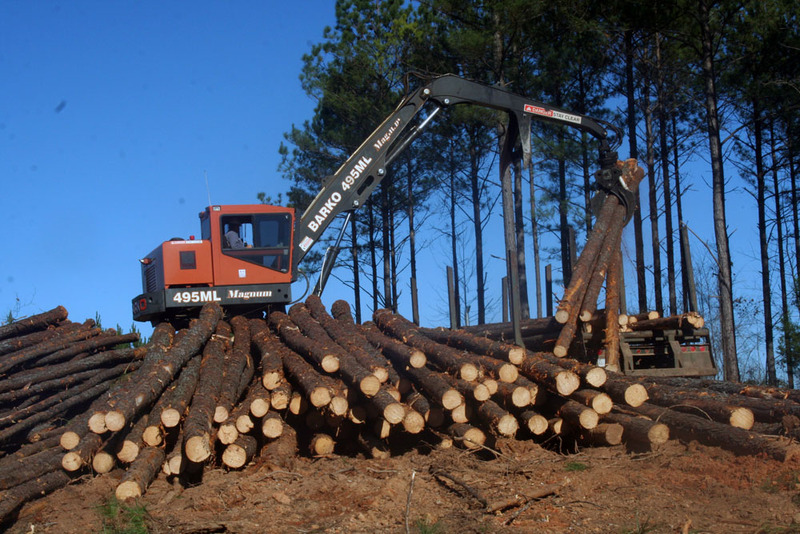 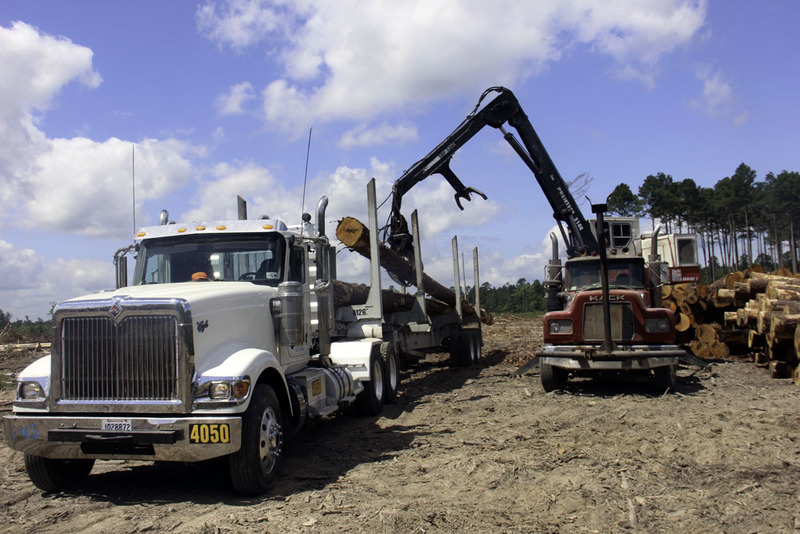 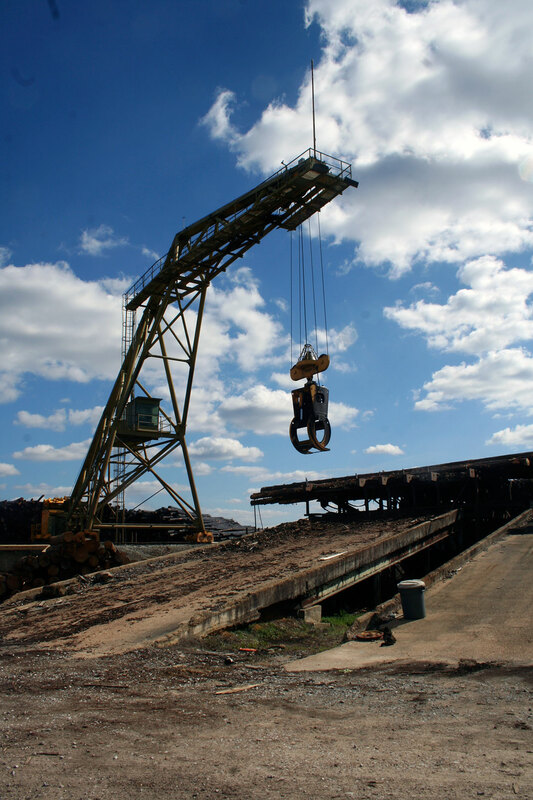 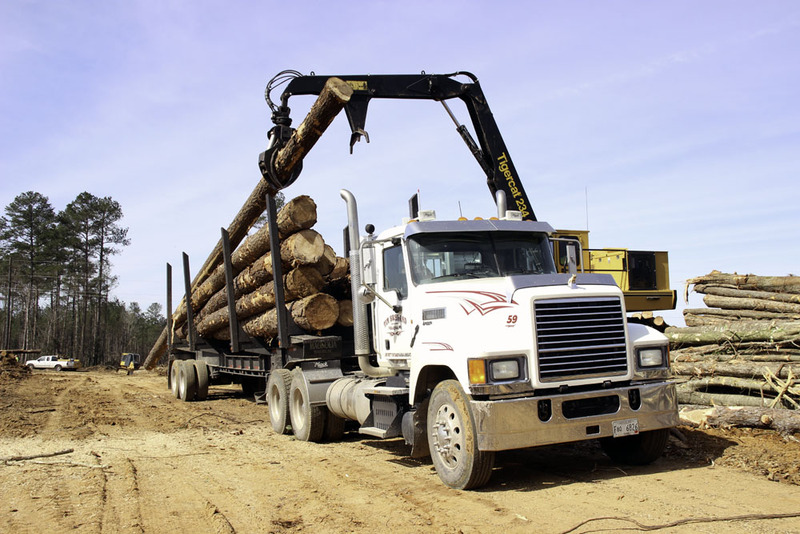 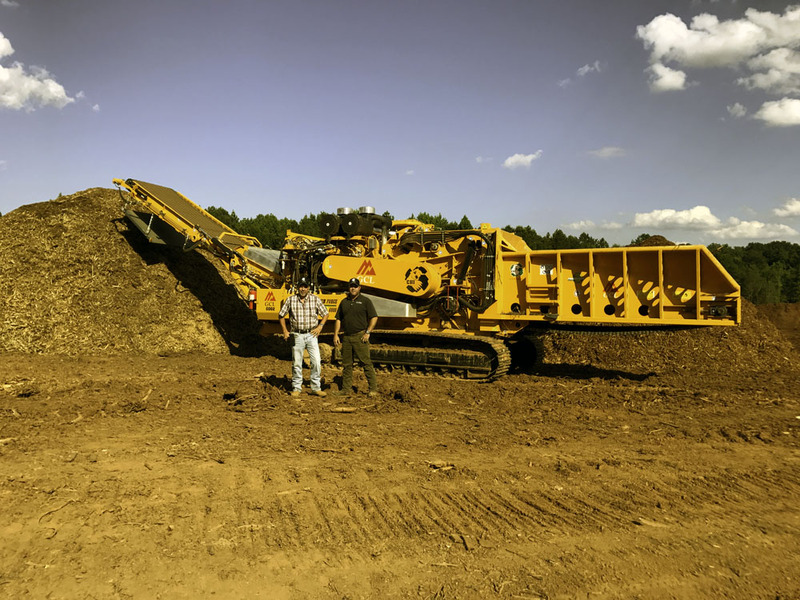 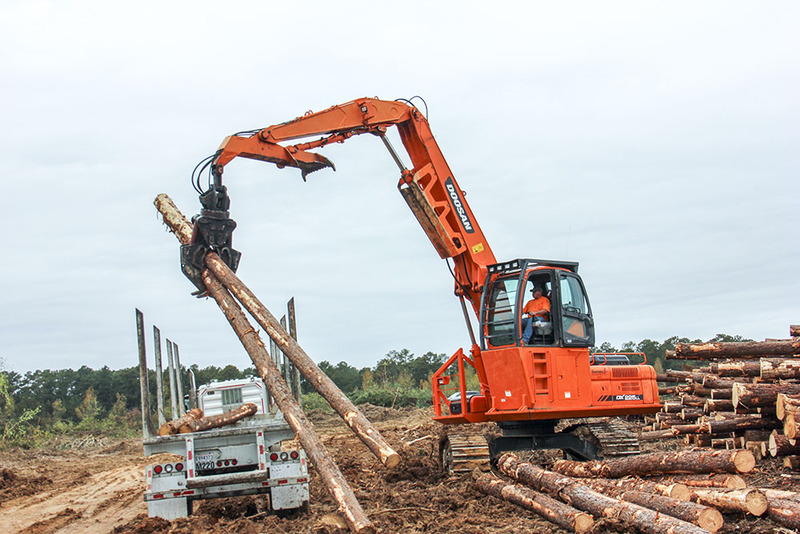 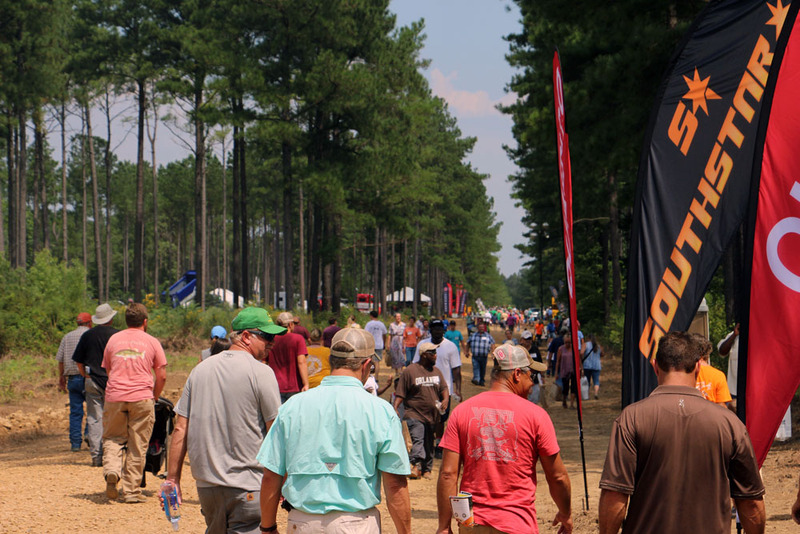 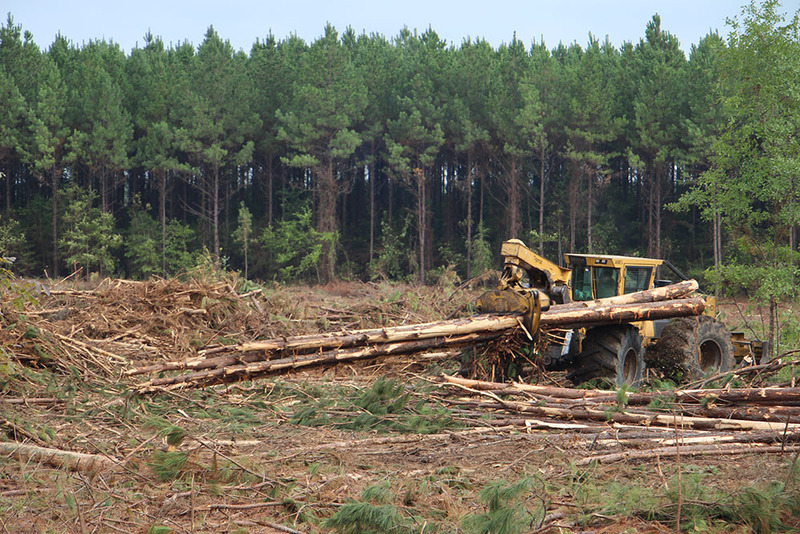 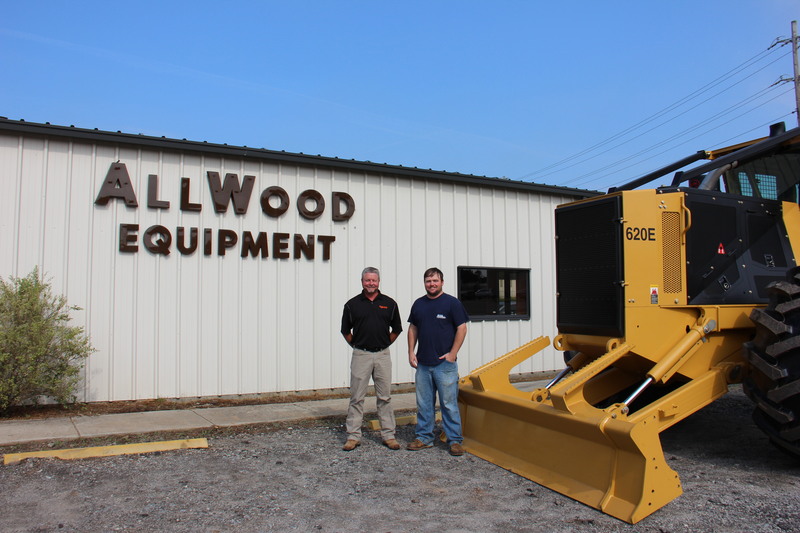 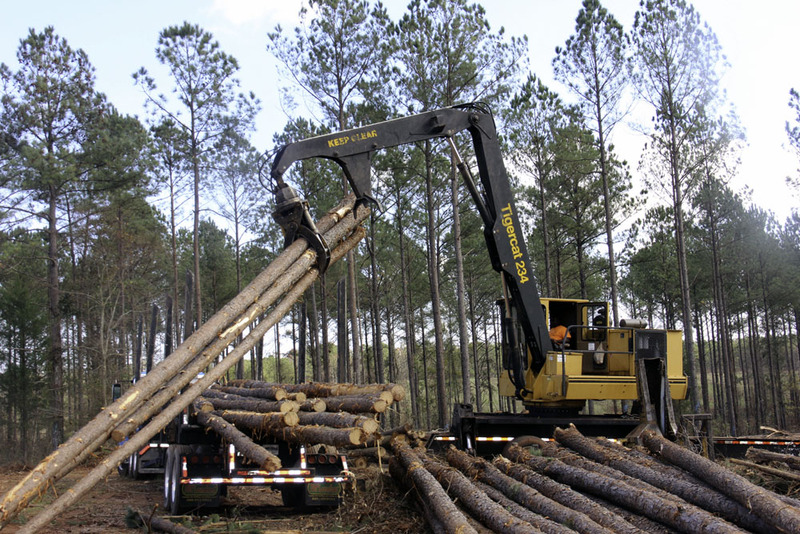 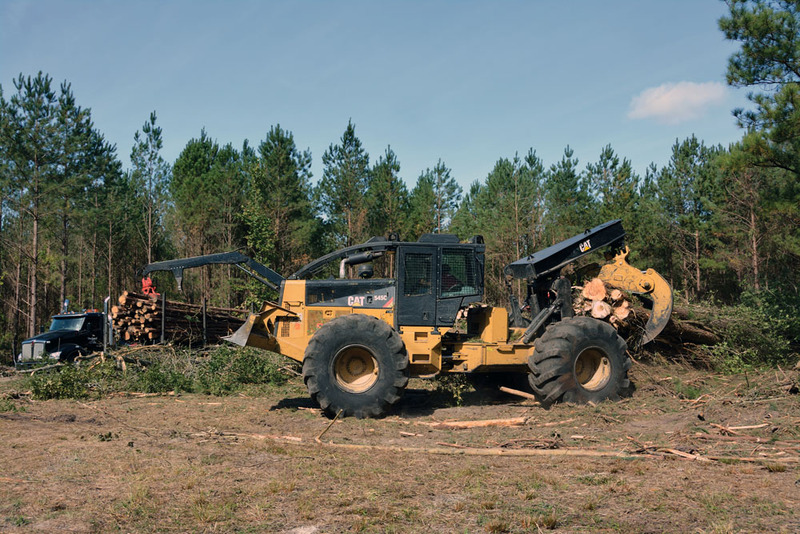 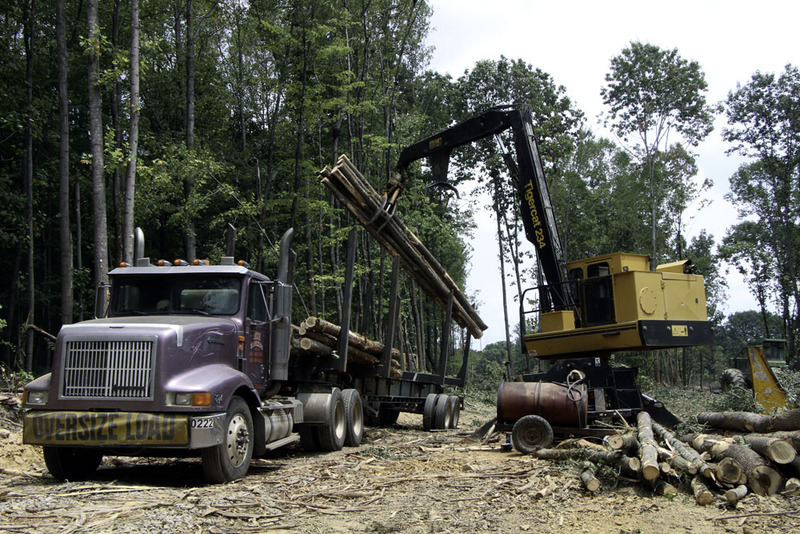 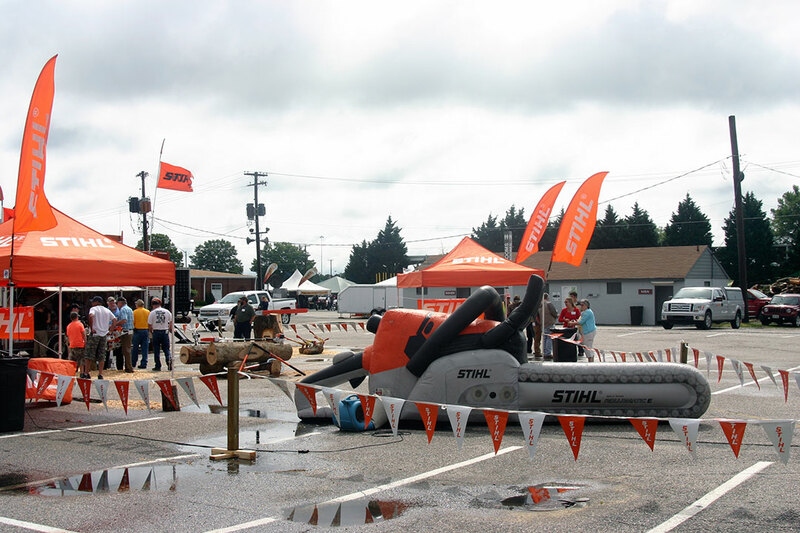 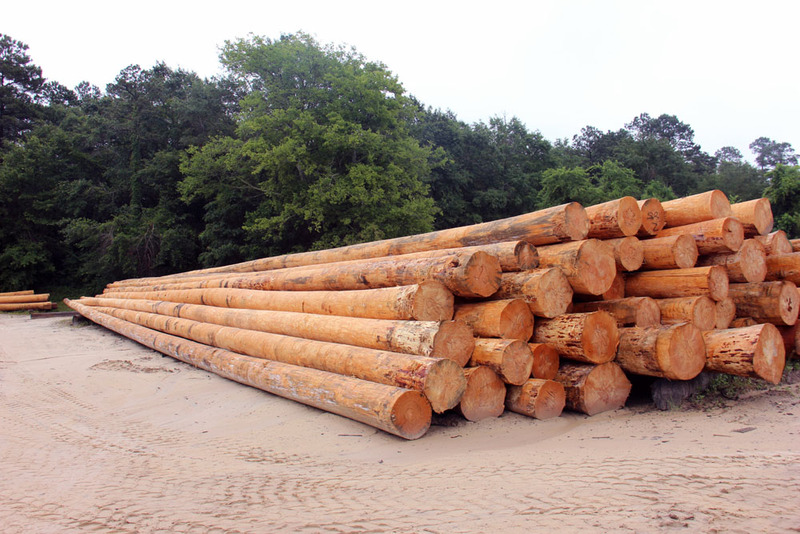 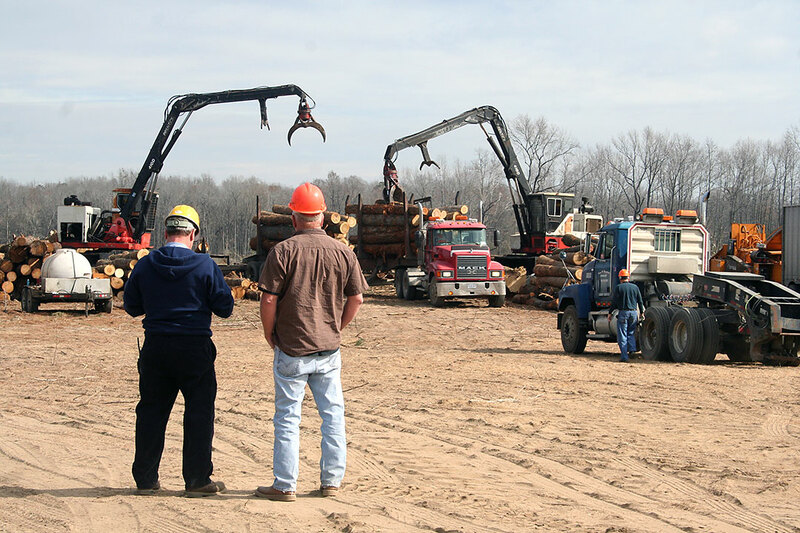 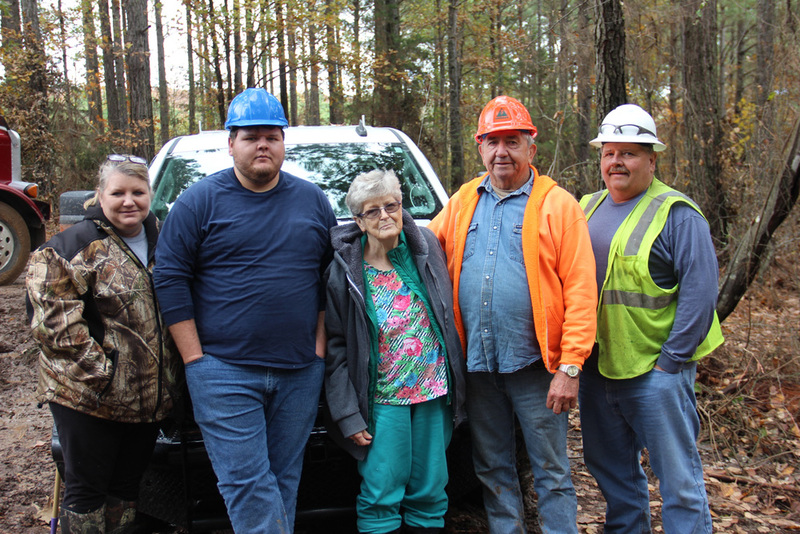 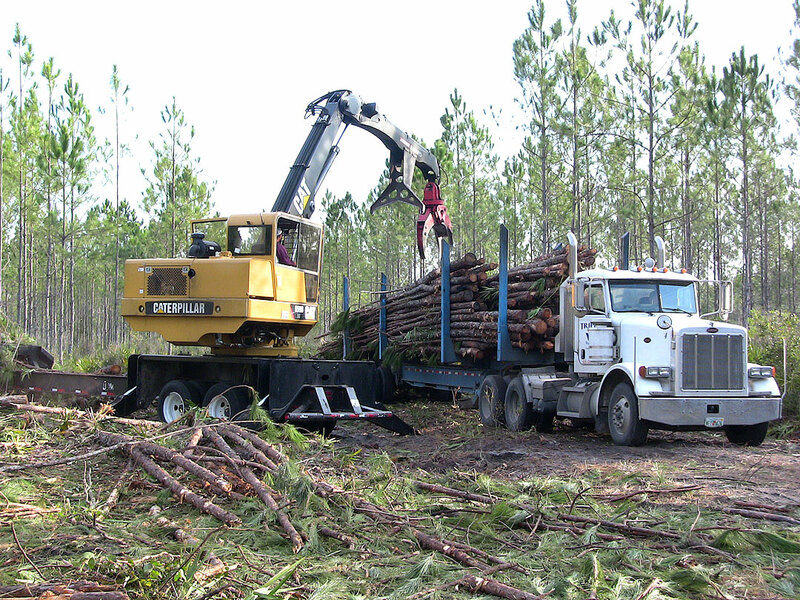 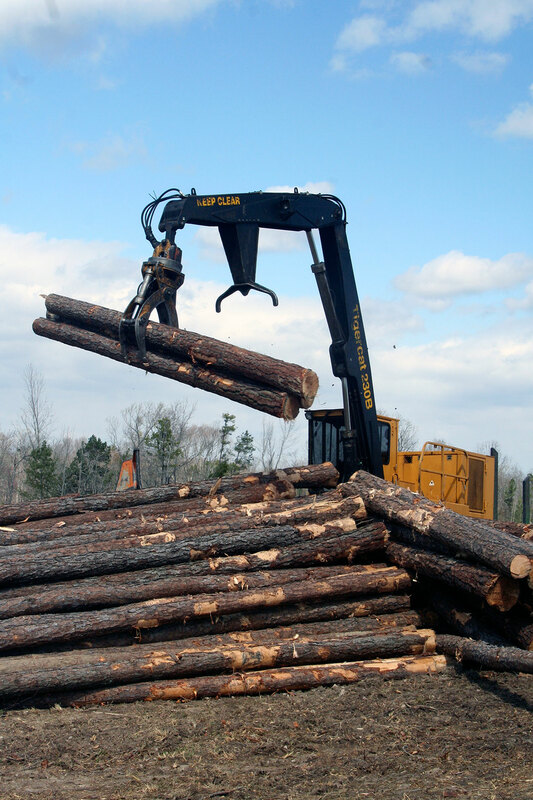 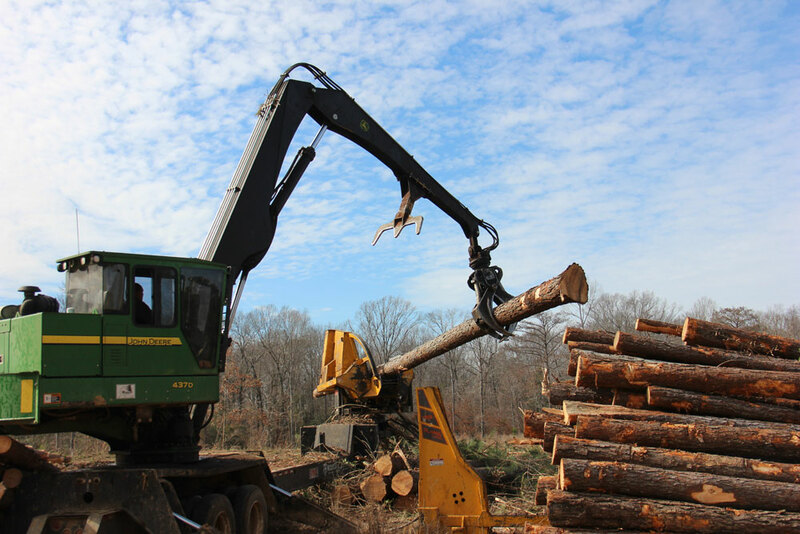 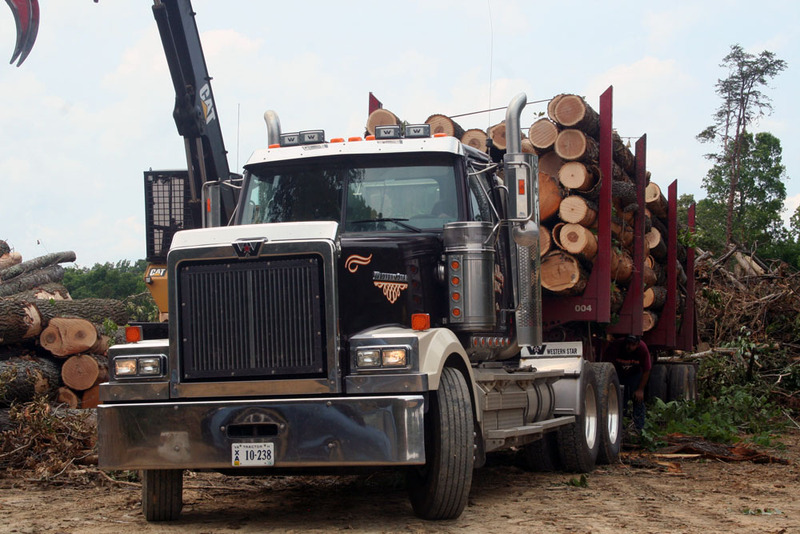 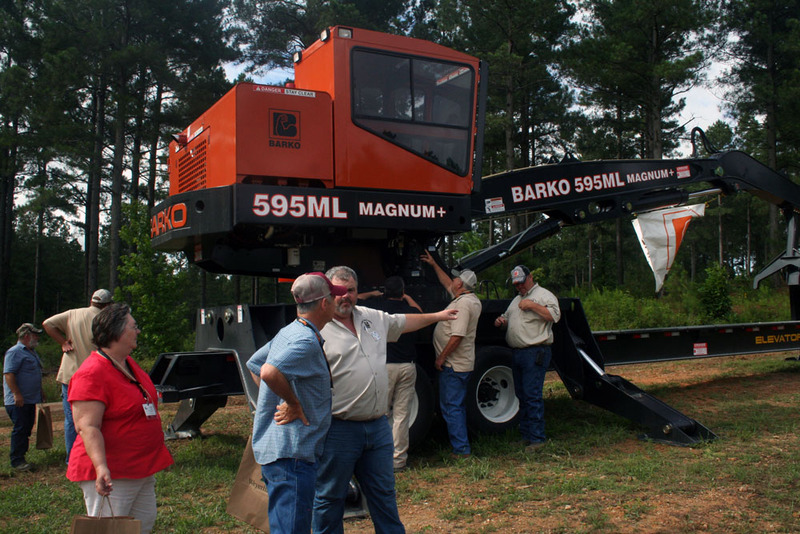 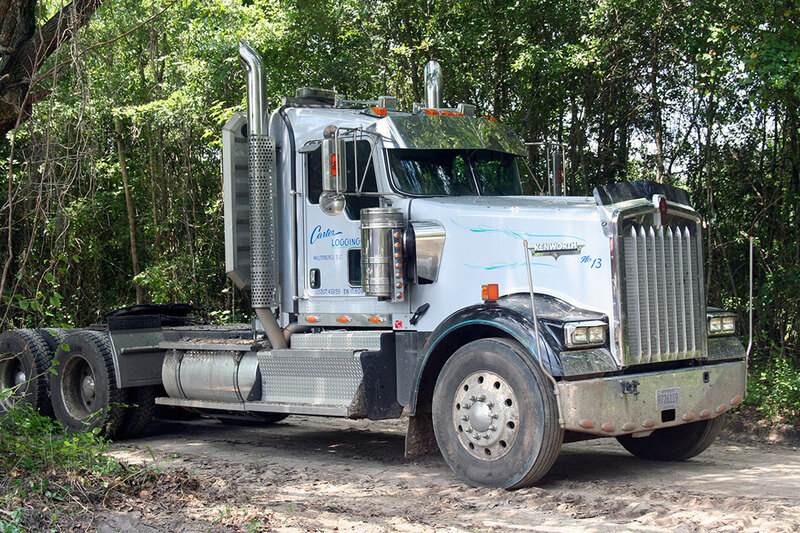 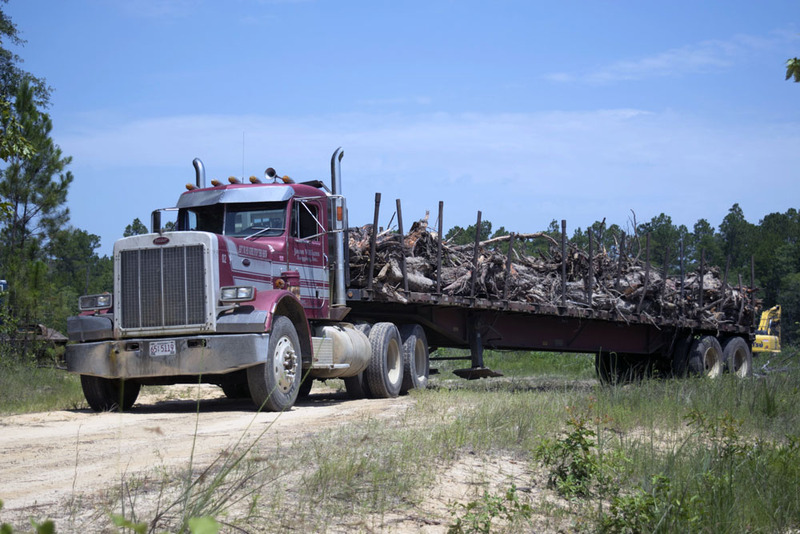 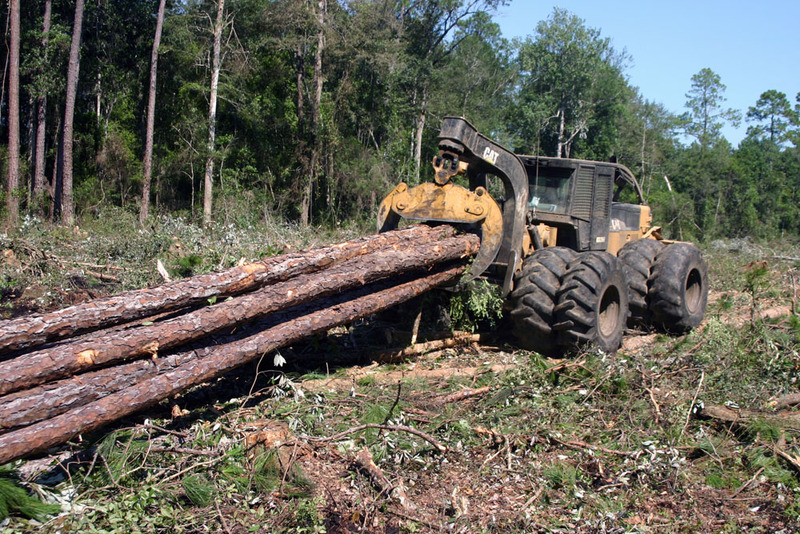 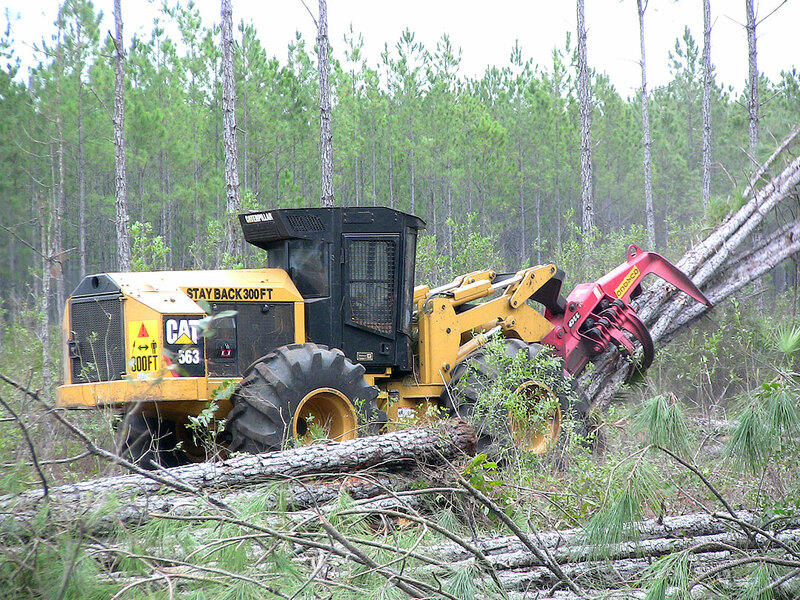 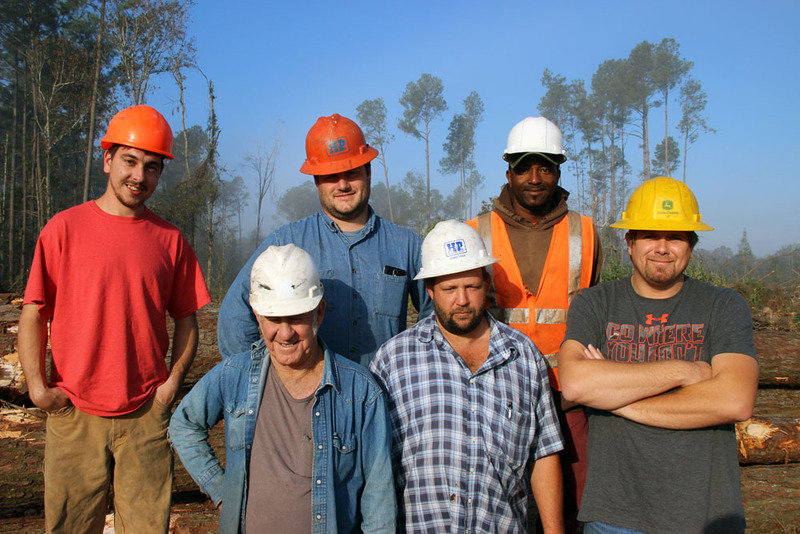 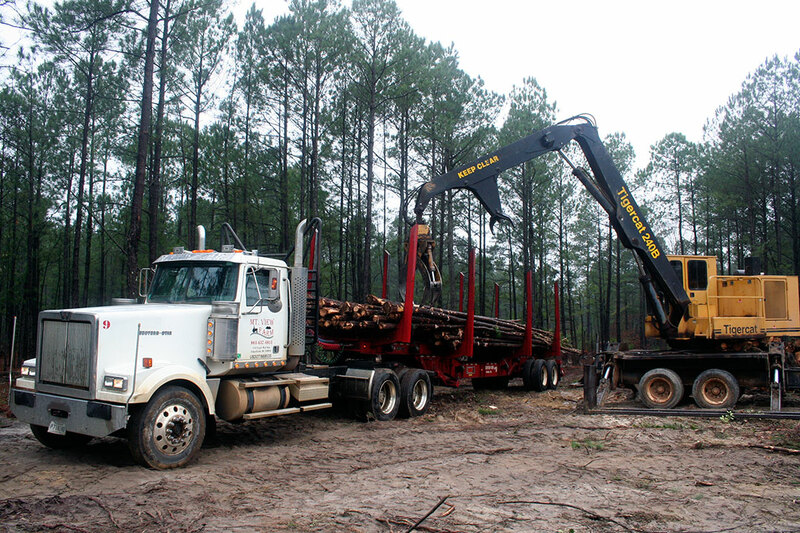 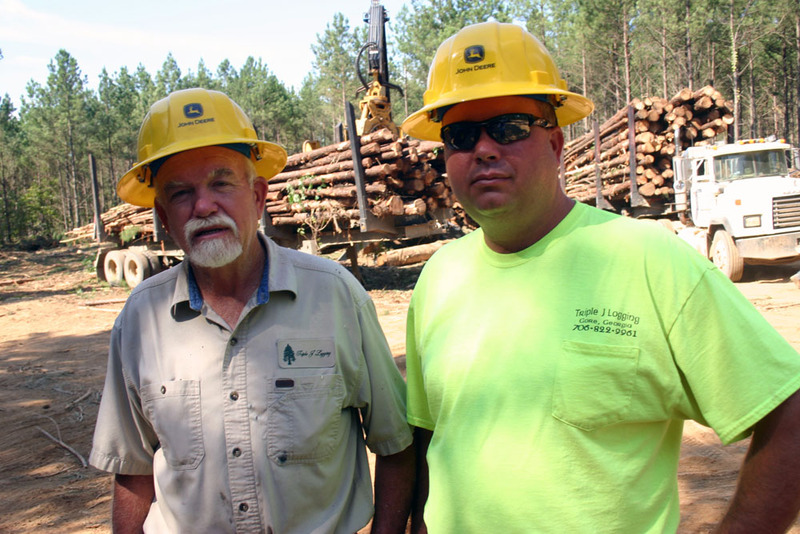 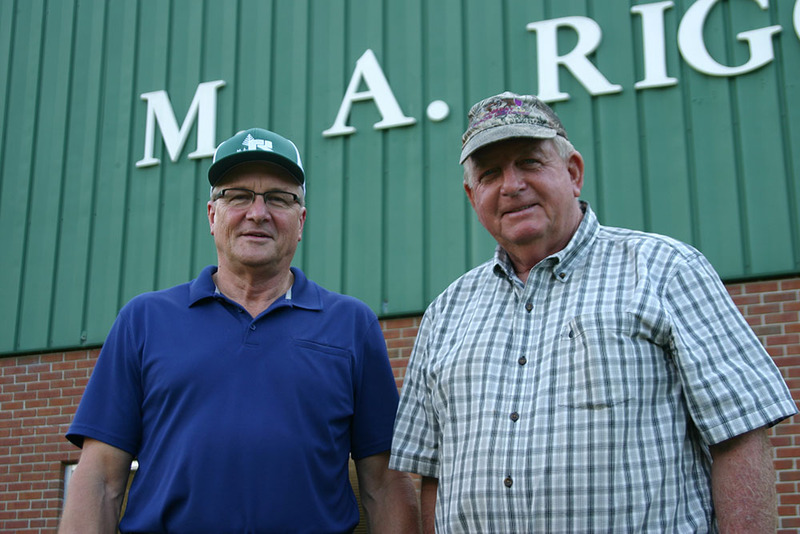 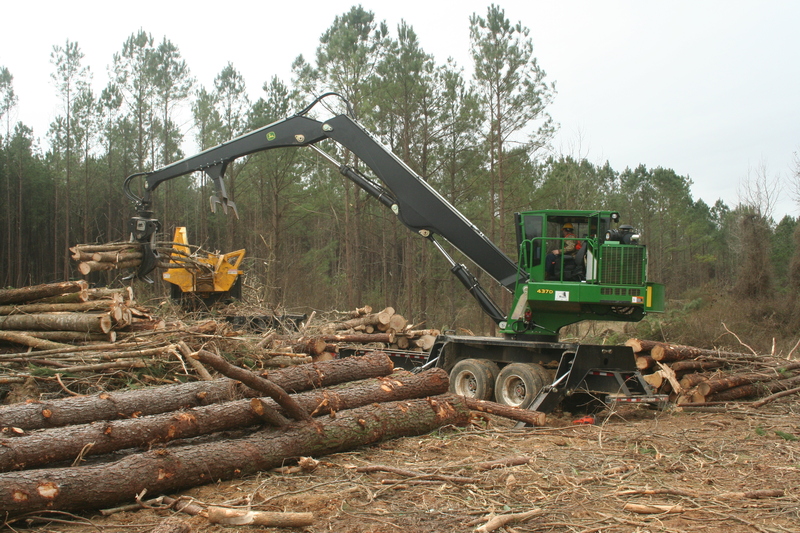 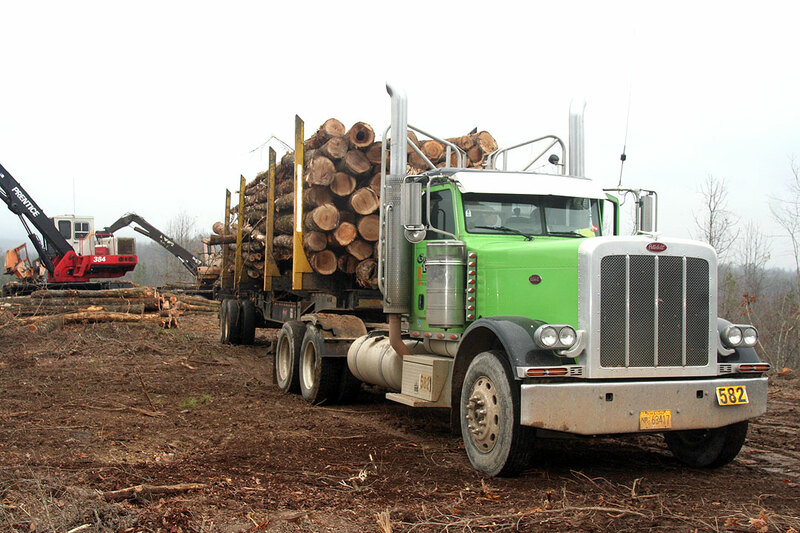 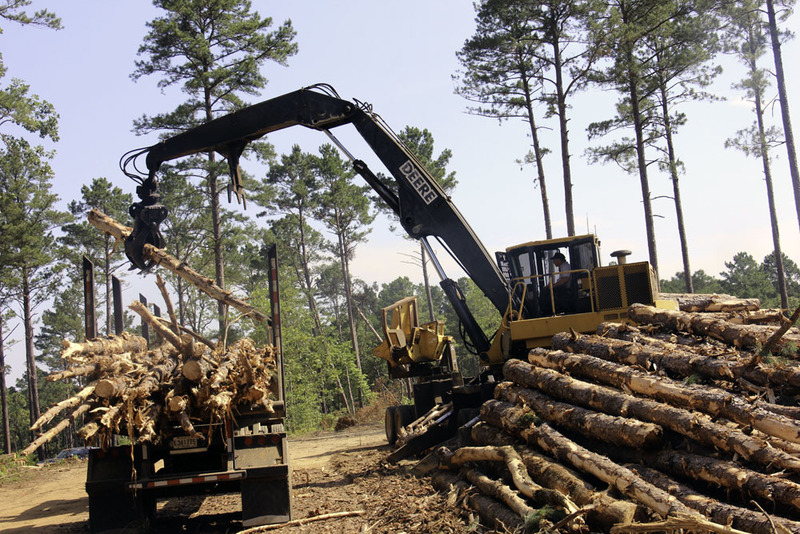 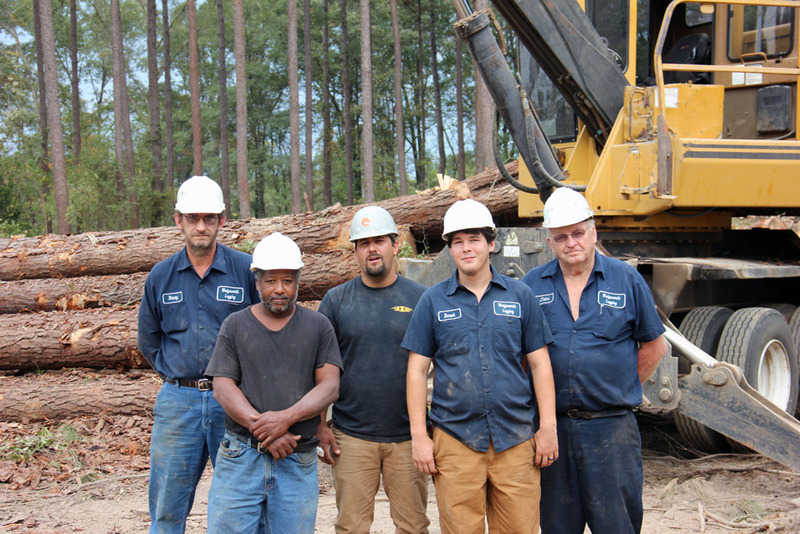 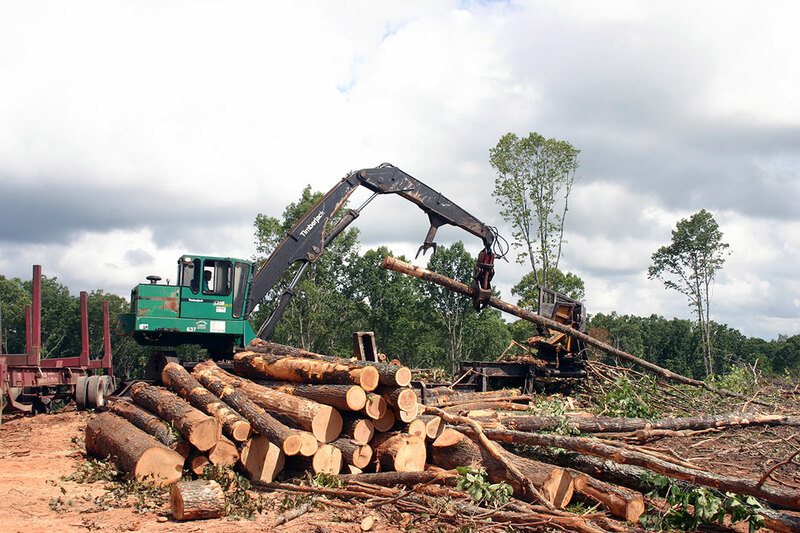 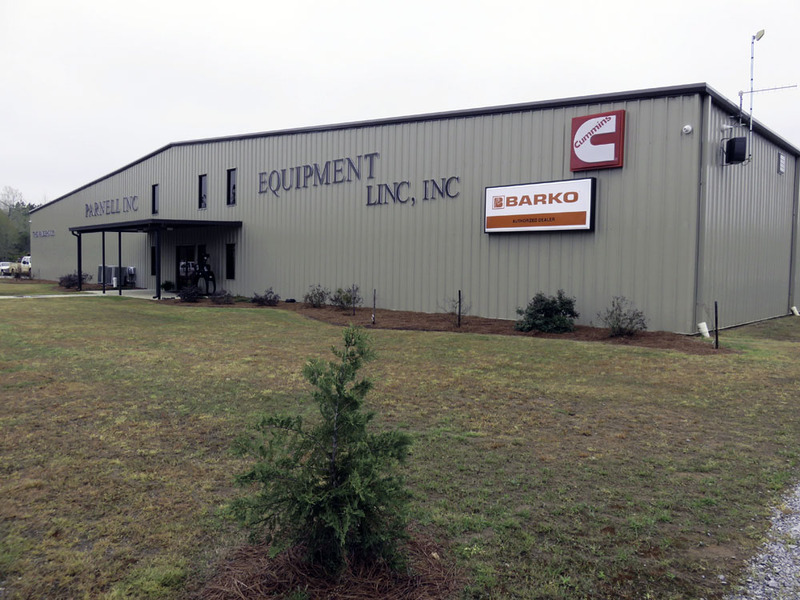 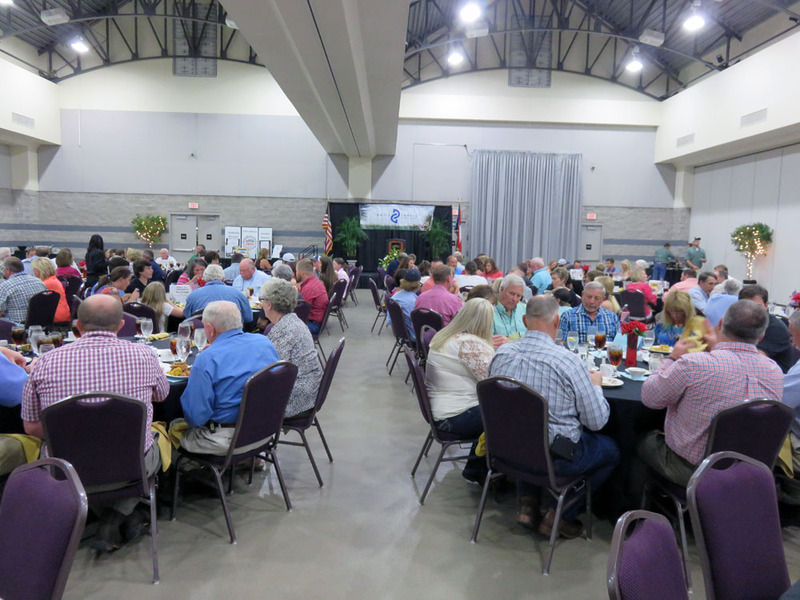 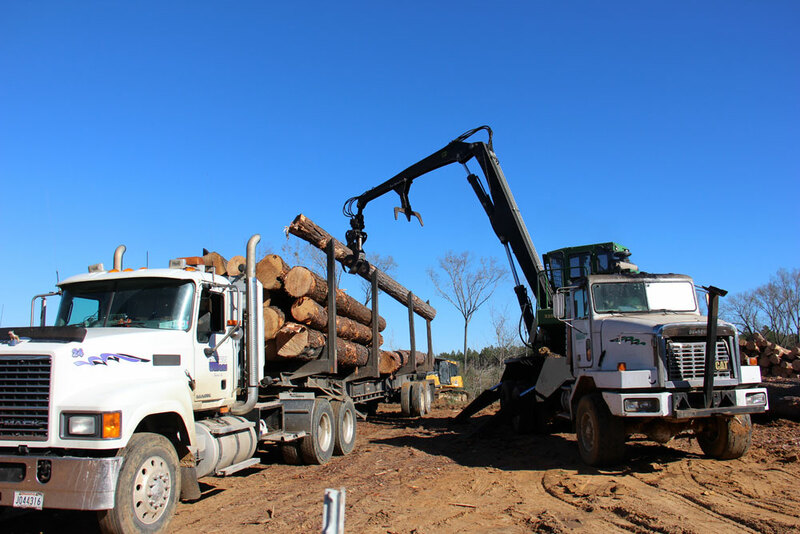 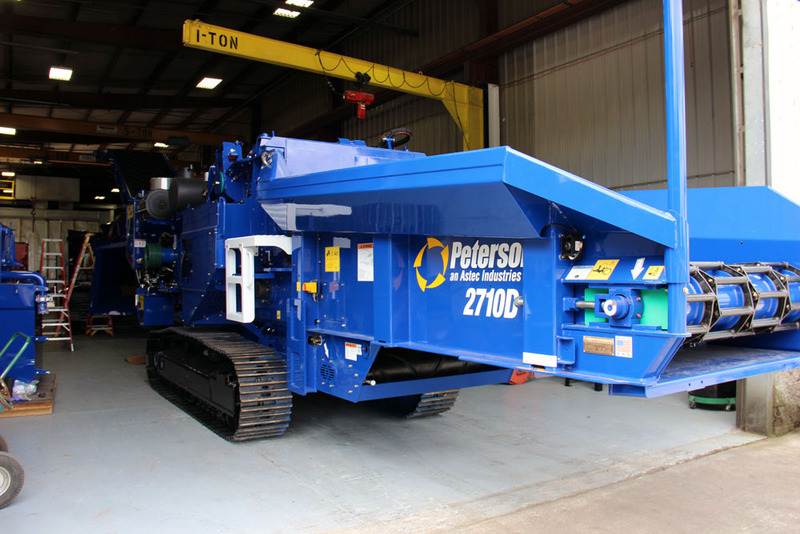 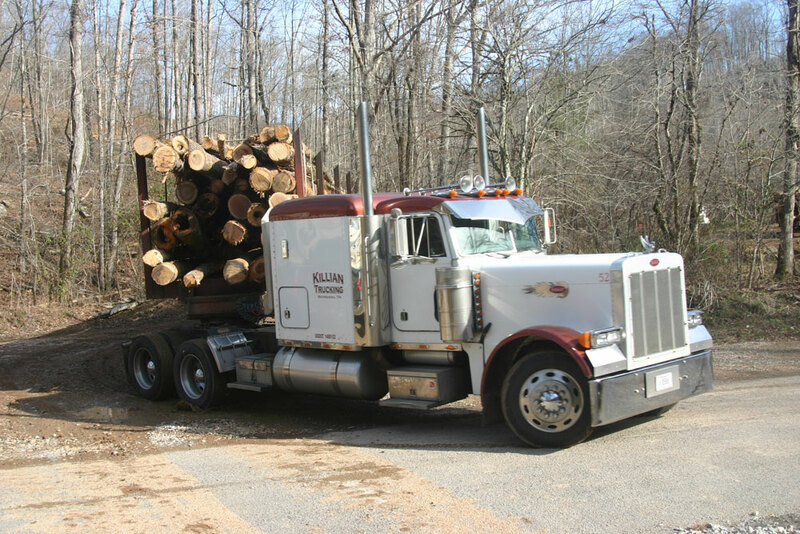 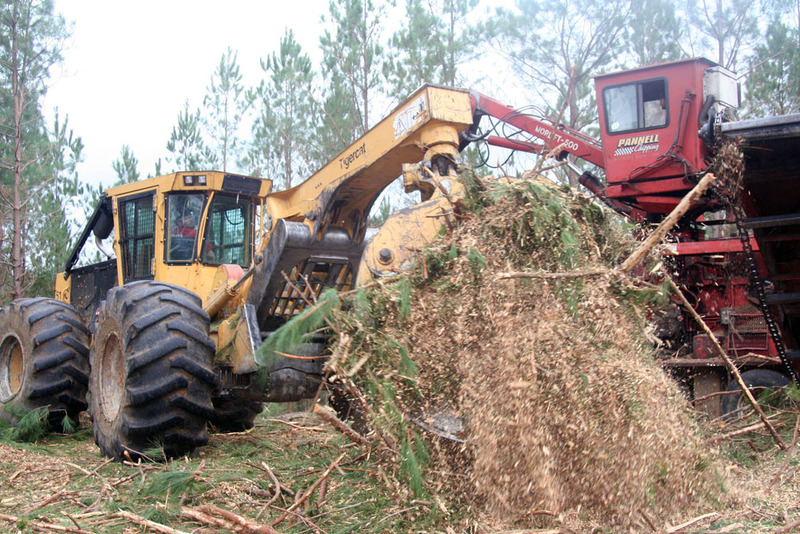 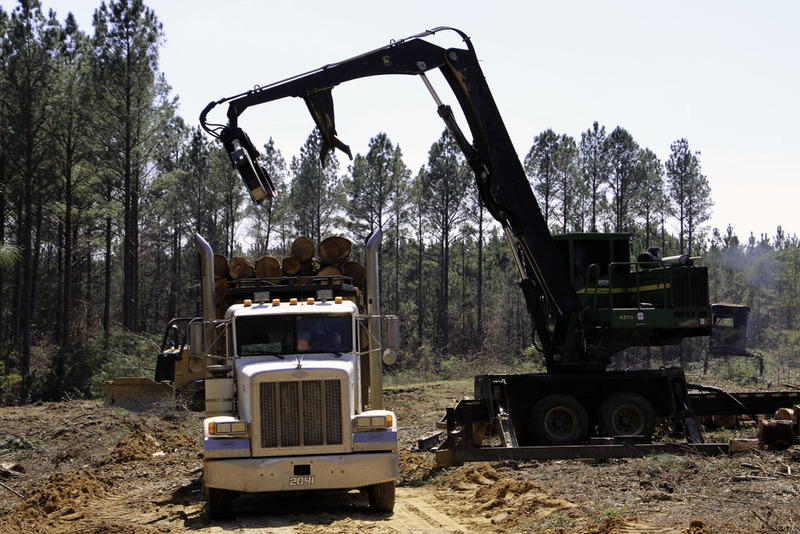 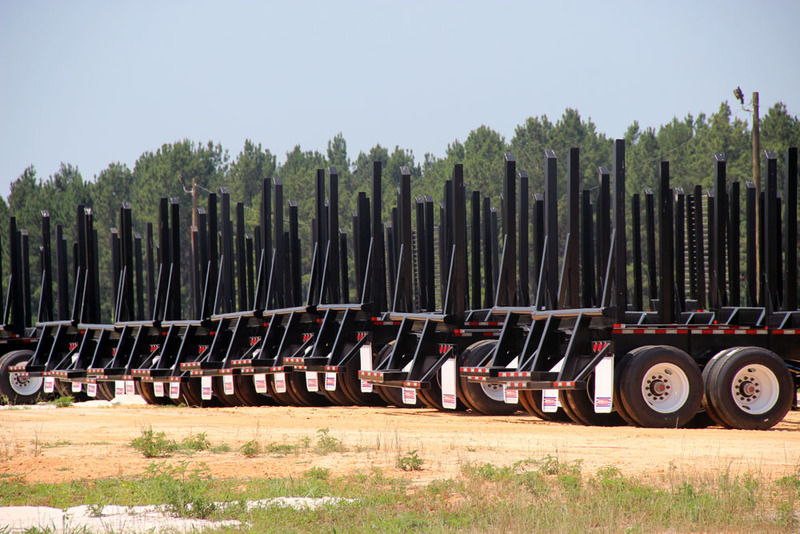 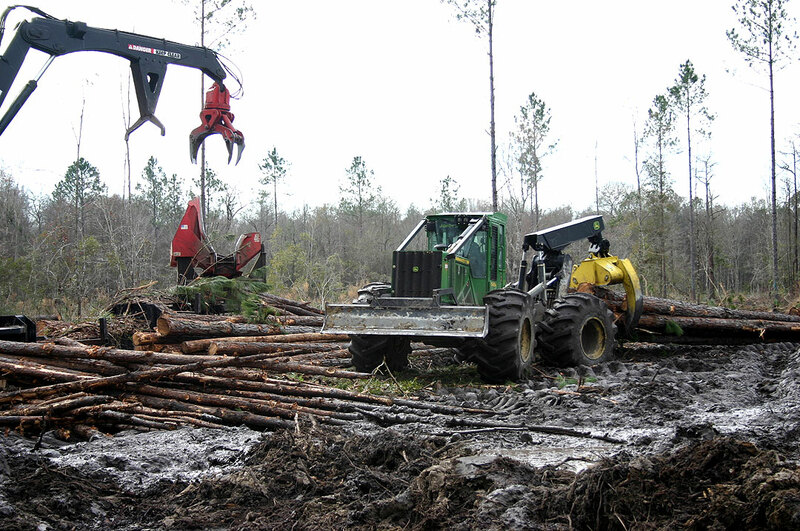 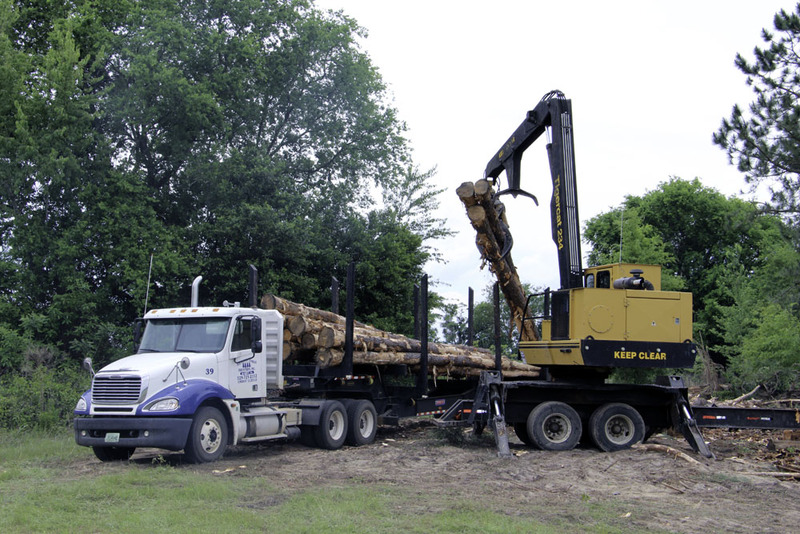 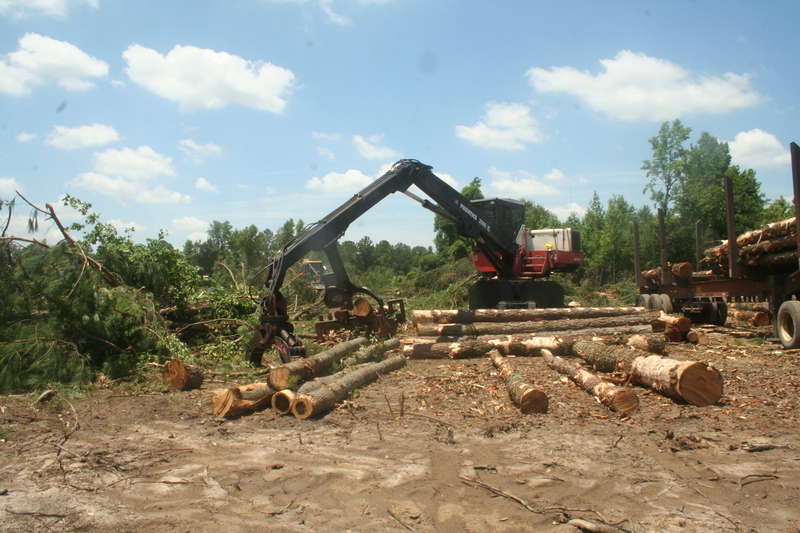 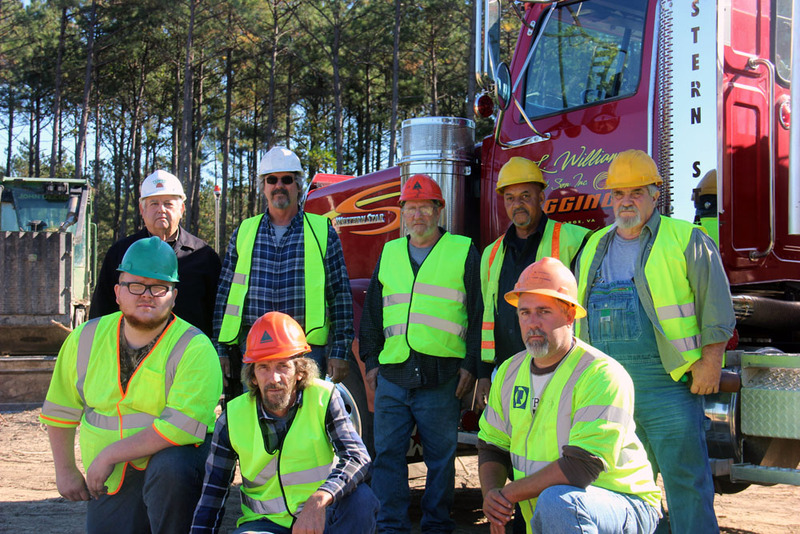 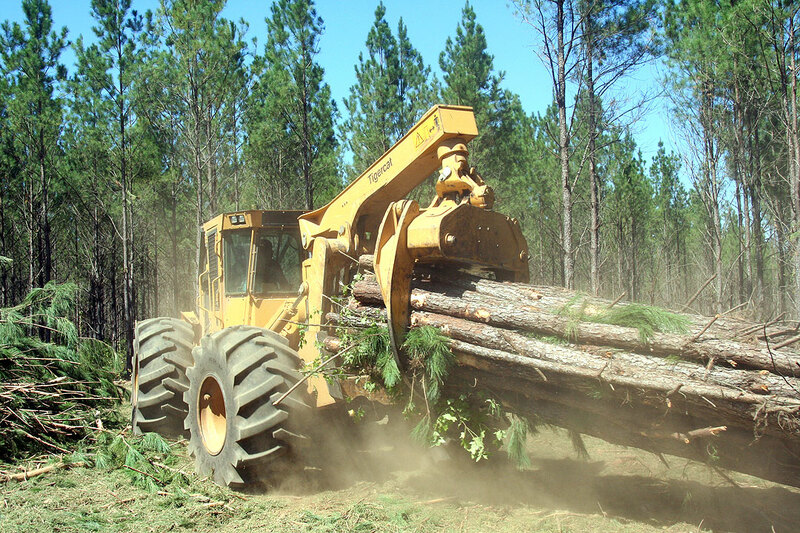 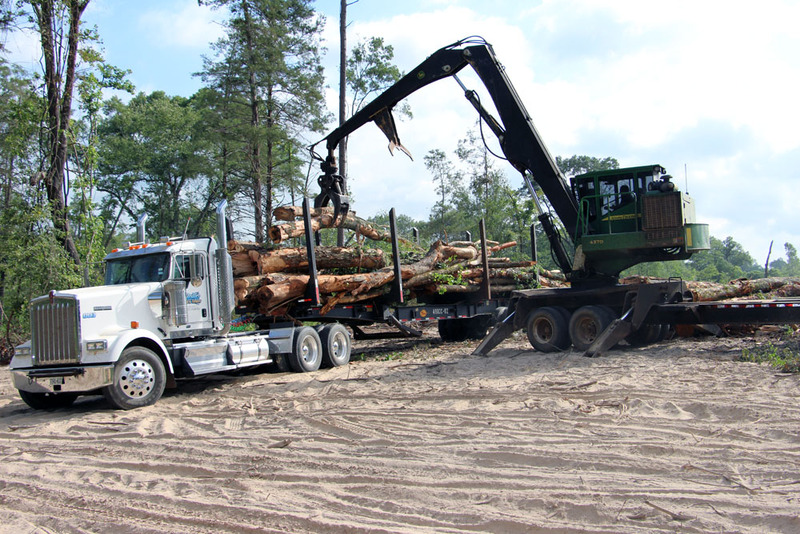 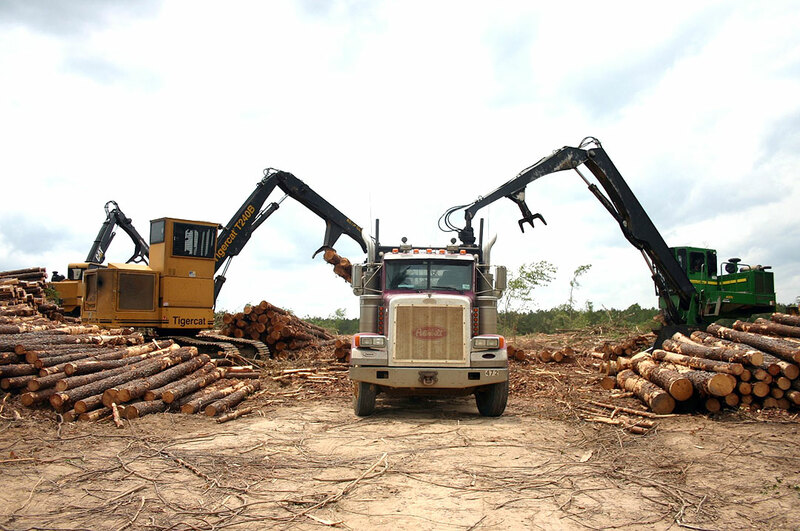 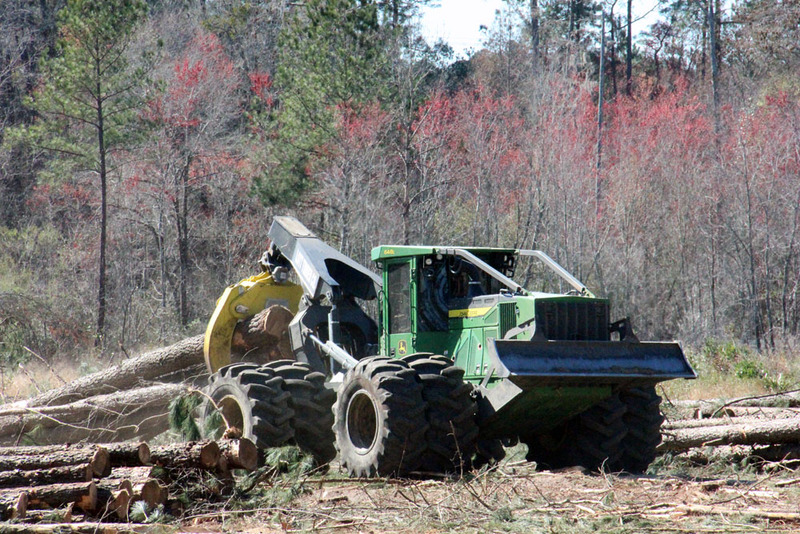 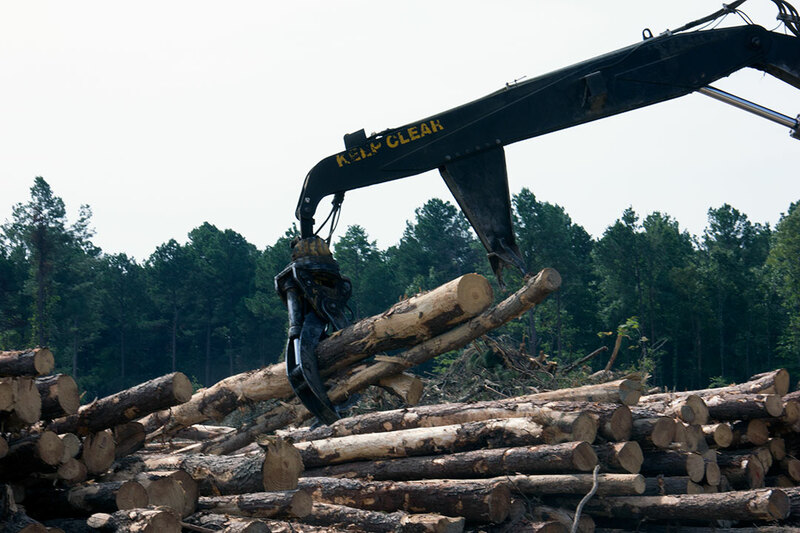 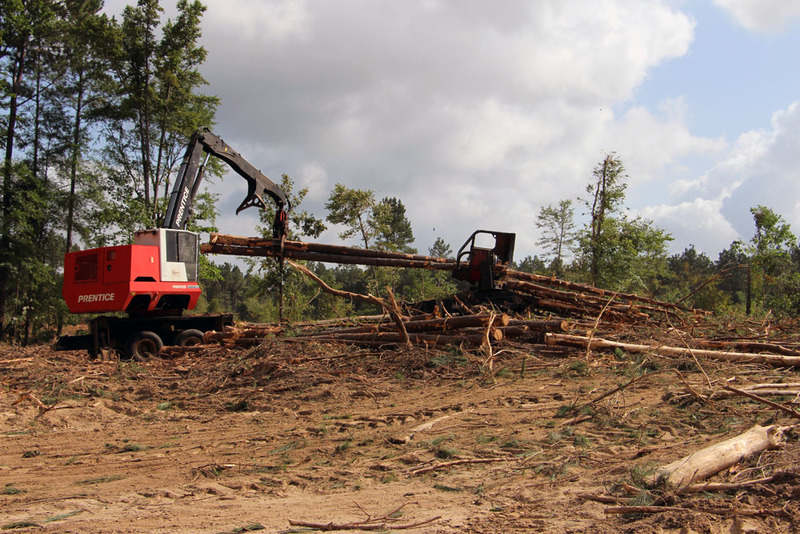 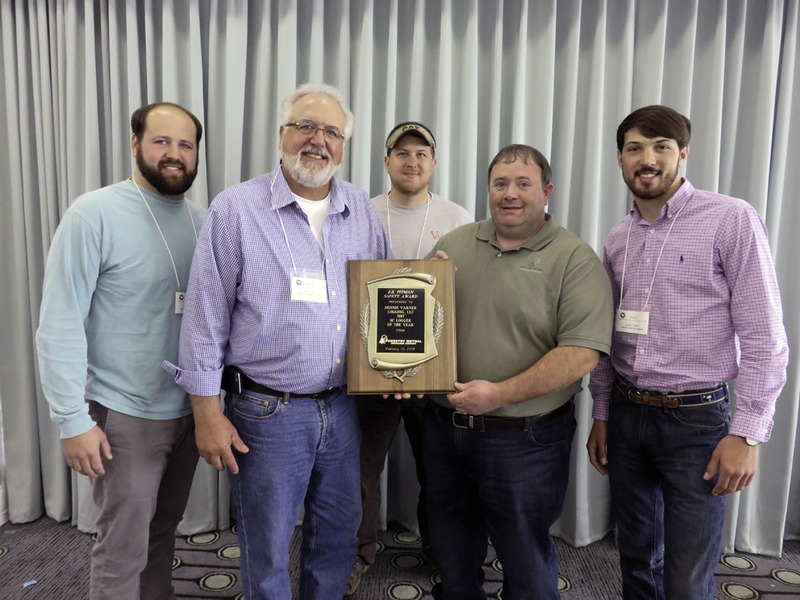 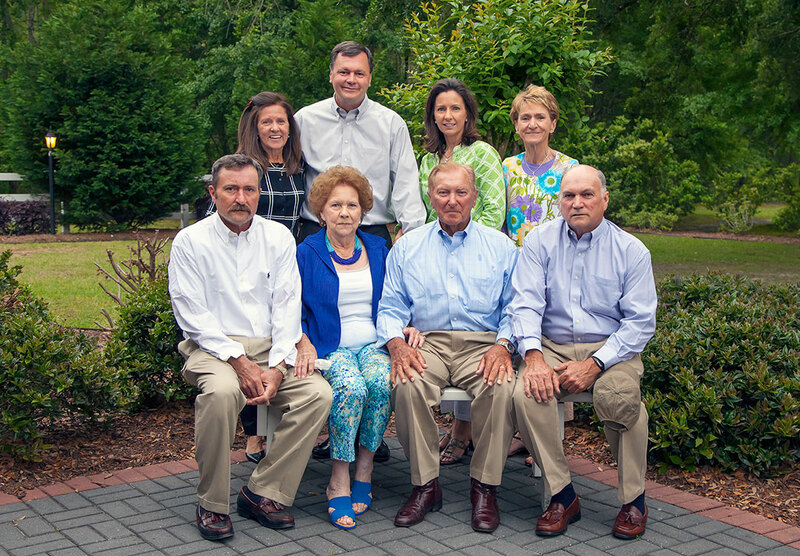 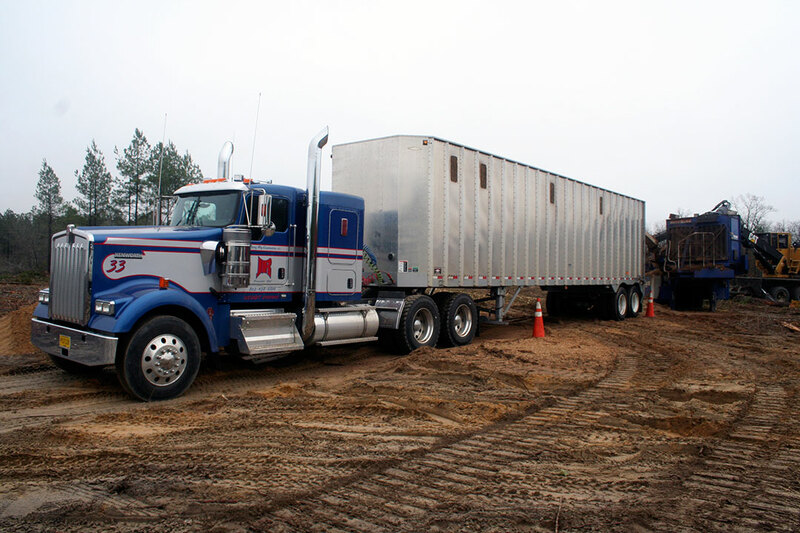 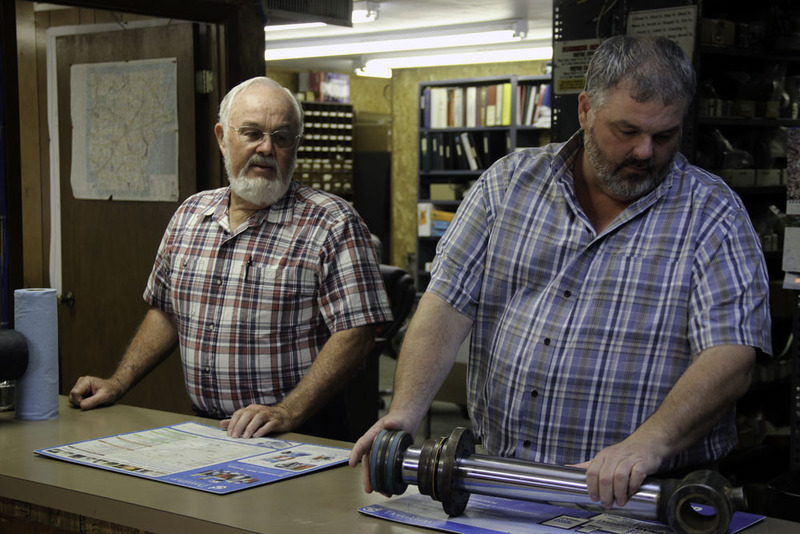 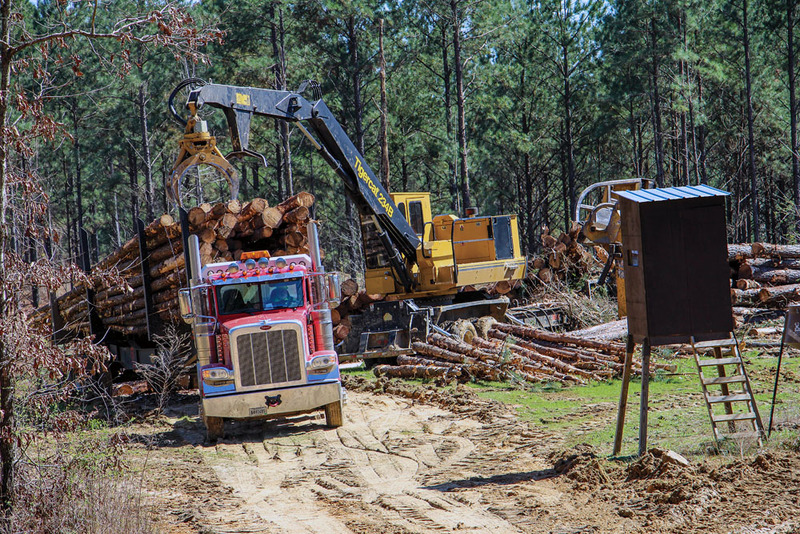 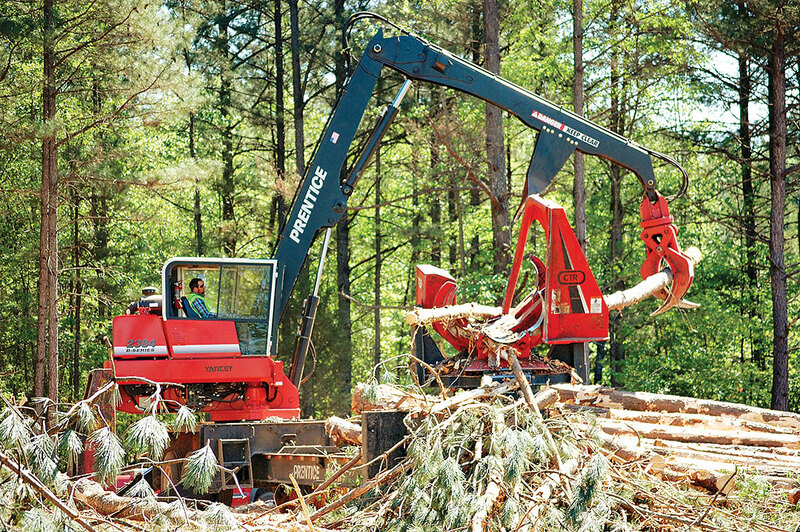 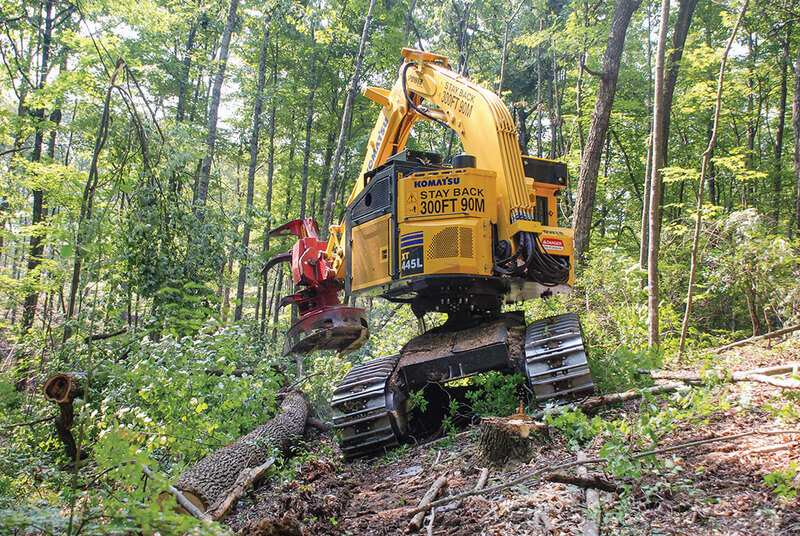 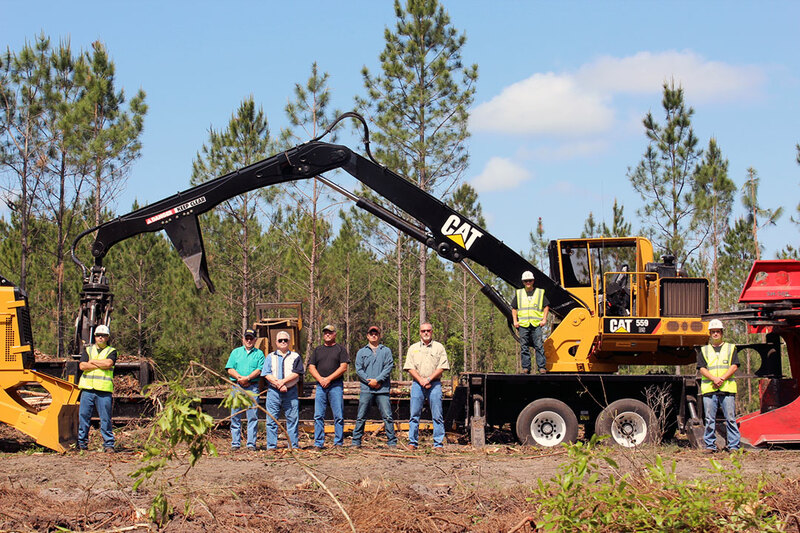 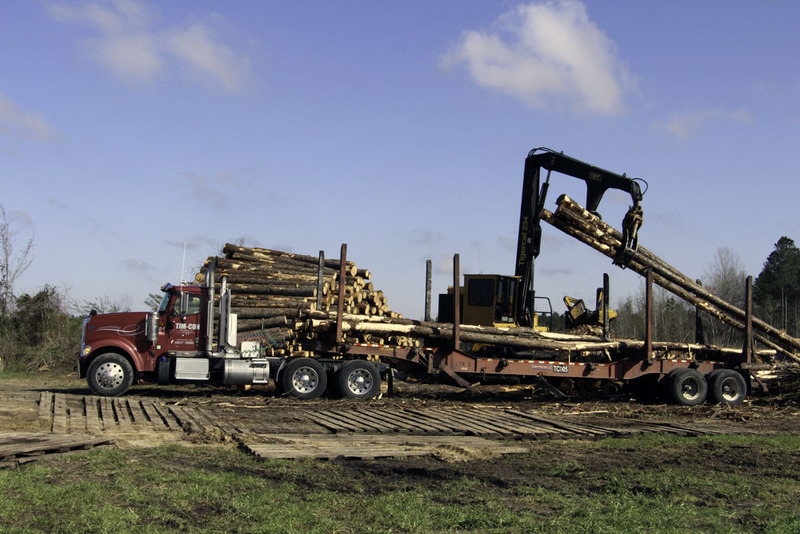 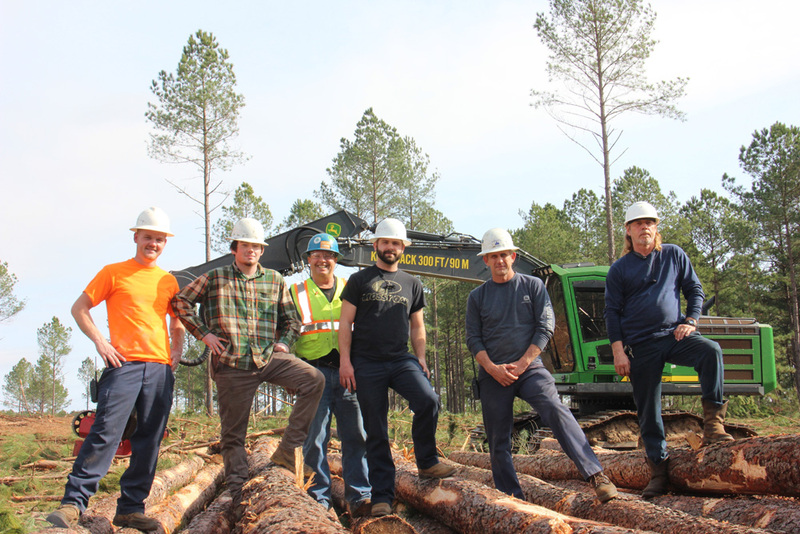 Bodiford & Sons, Inc.
Company: Bradford Timber Company, Inc.
Company: Prime Acres Mgt., Inc.
Company: D. R. Young Logging, Inc.
Company: Pine Oak Products, Inc.
Company: Sam Gill Logging, Inc.
Company: McManus Timber Co., Inc.
Company: Pine Timber Wood Production, Inc.